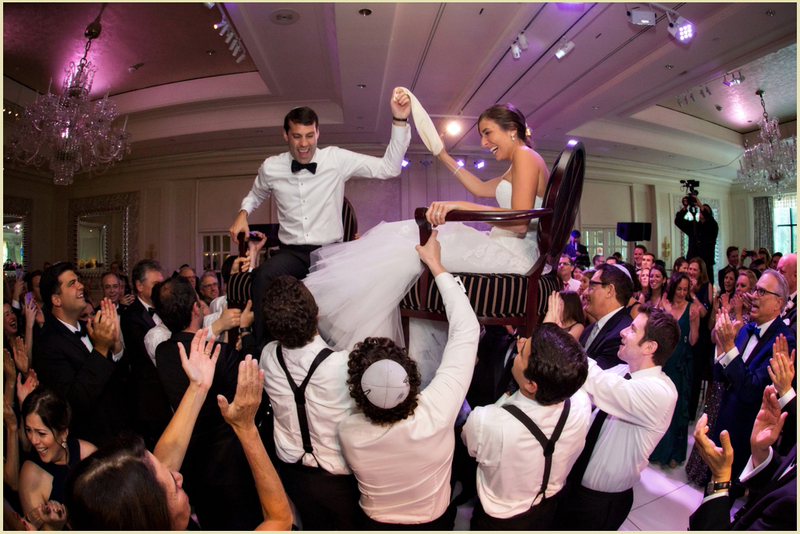 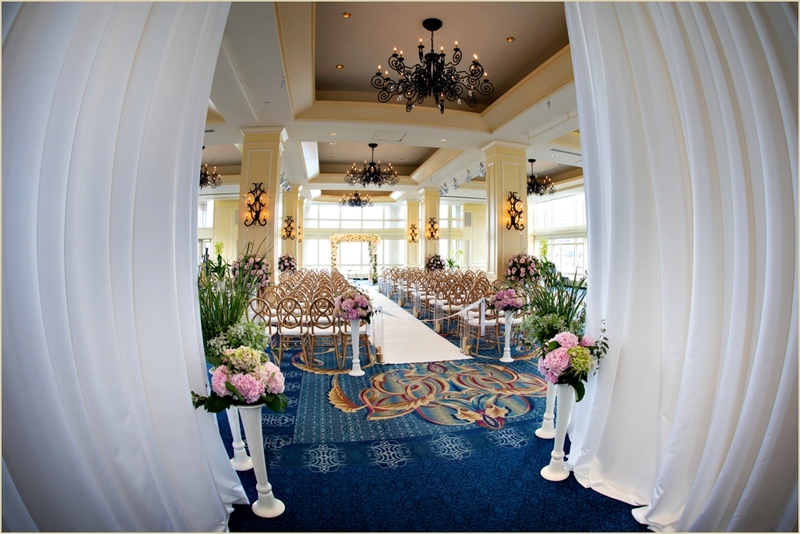 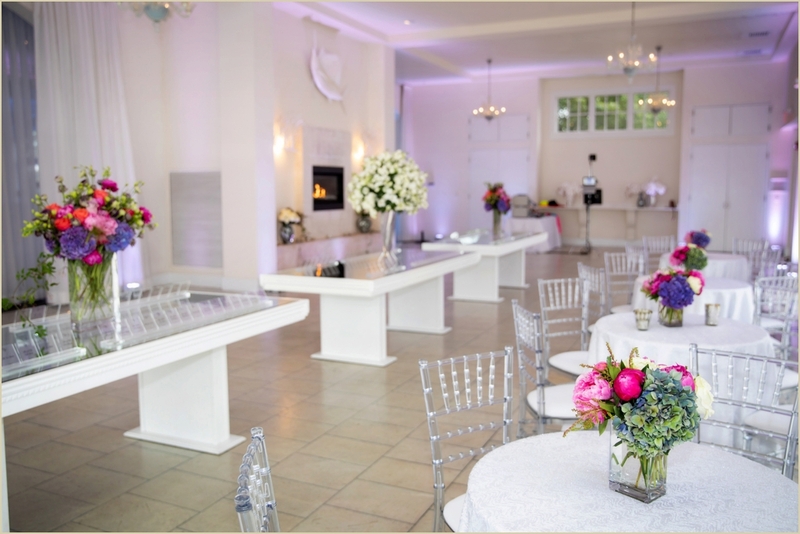 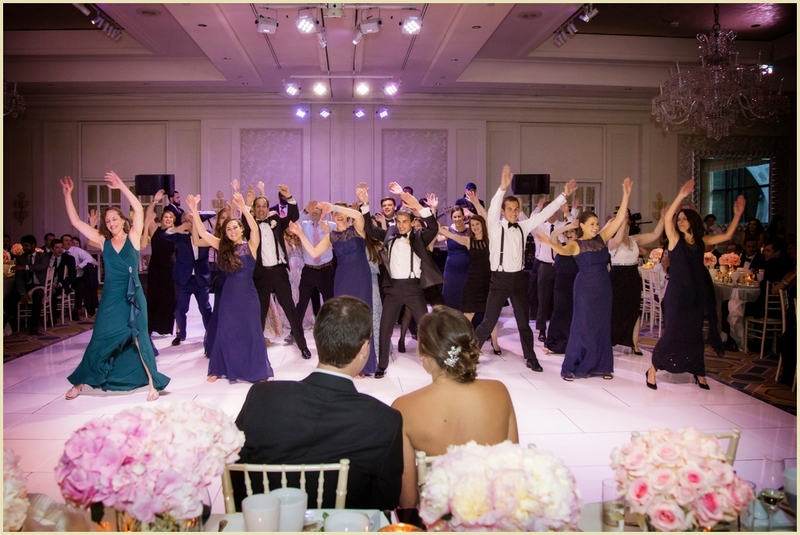 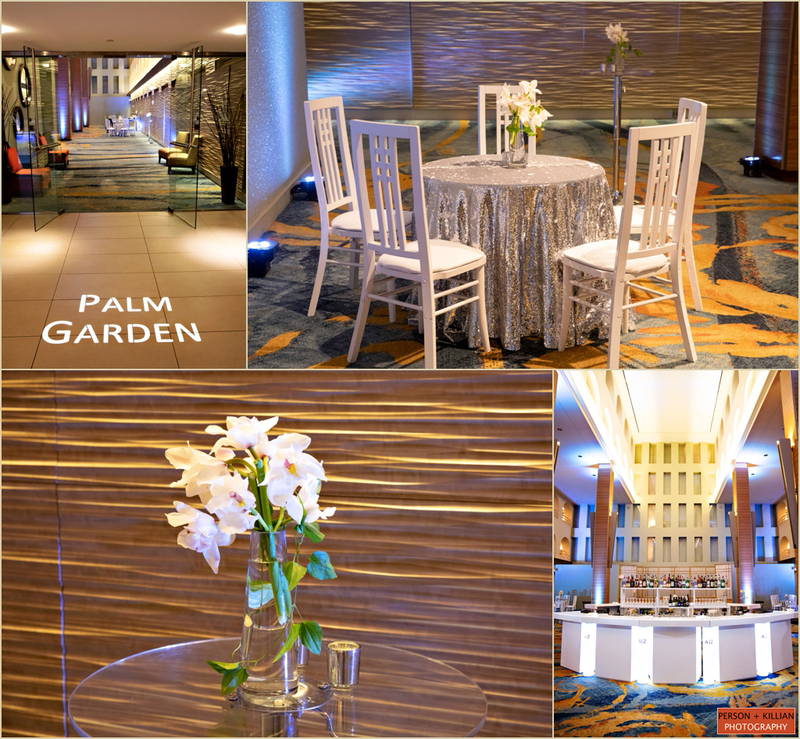 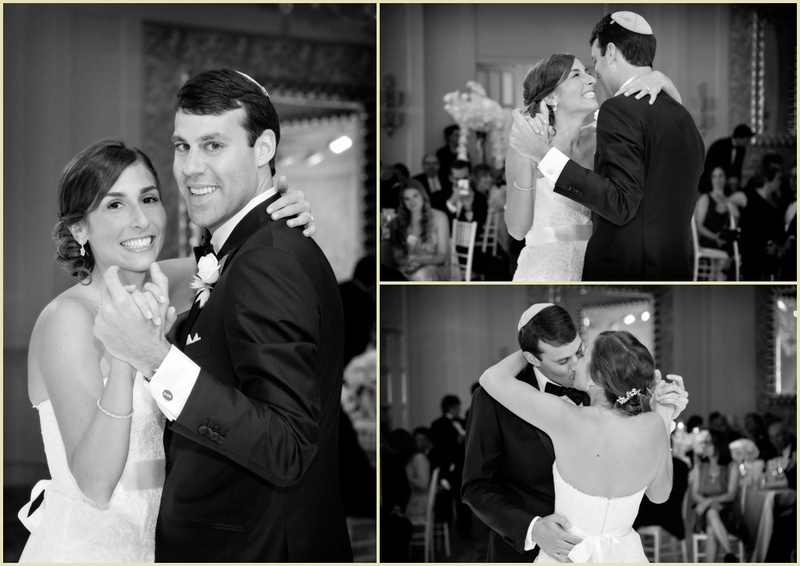 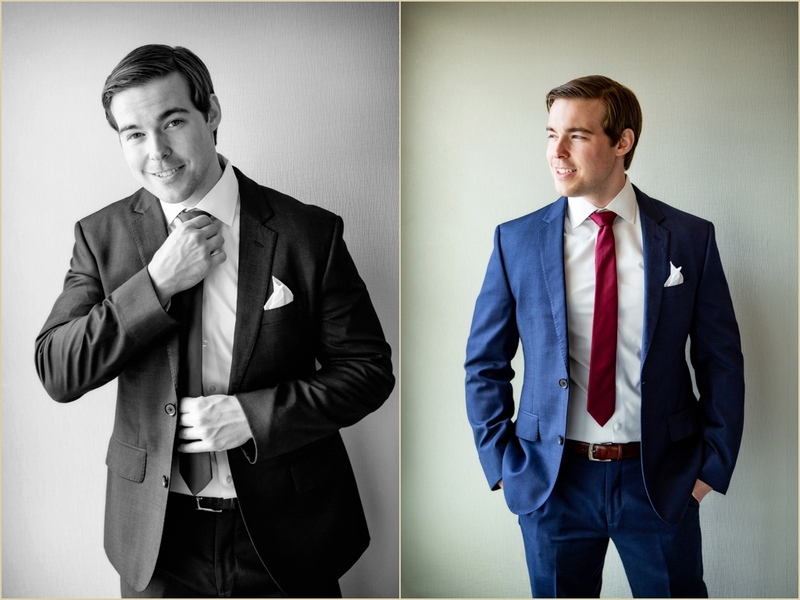 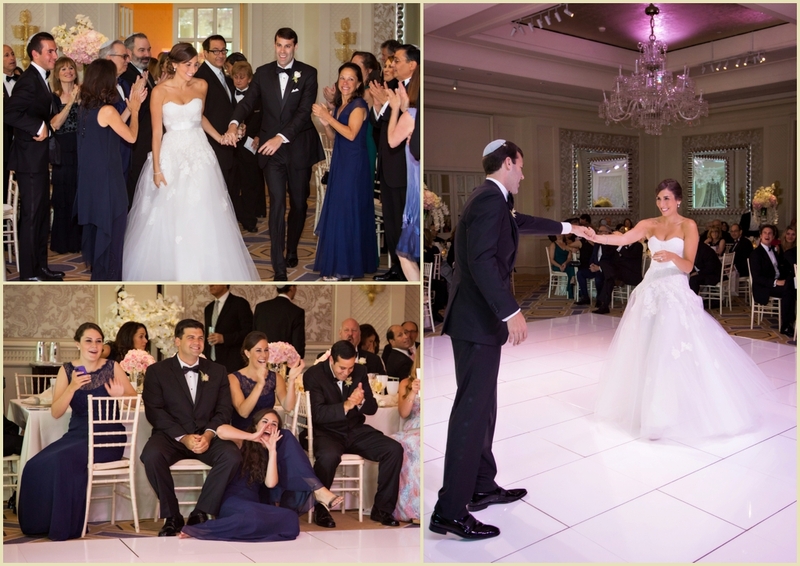 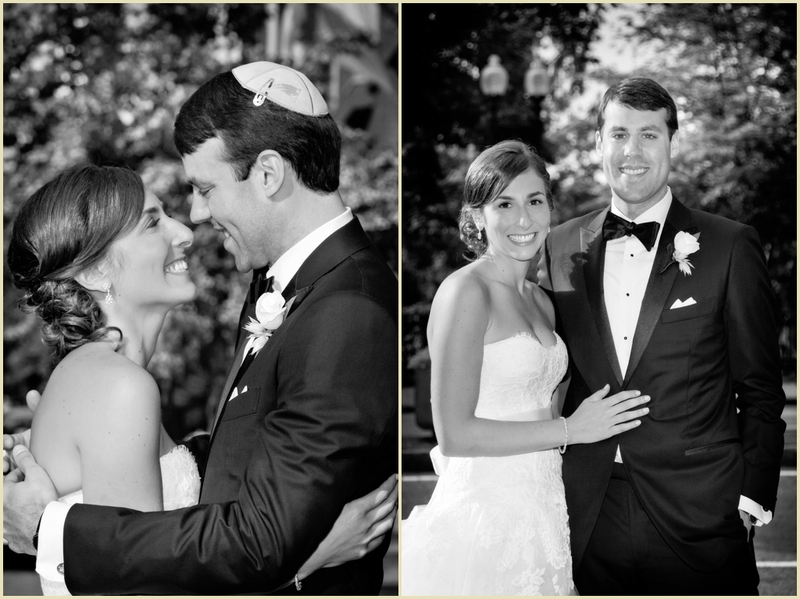 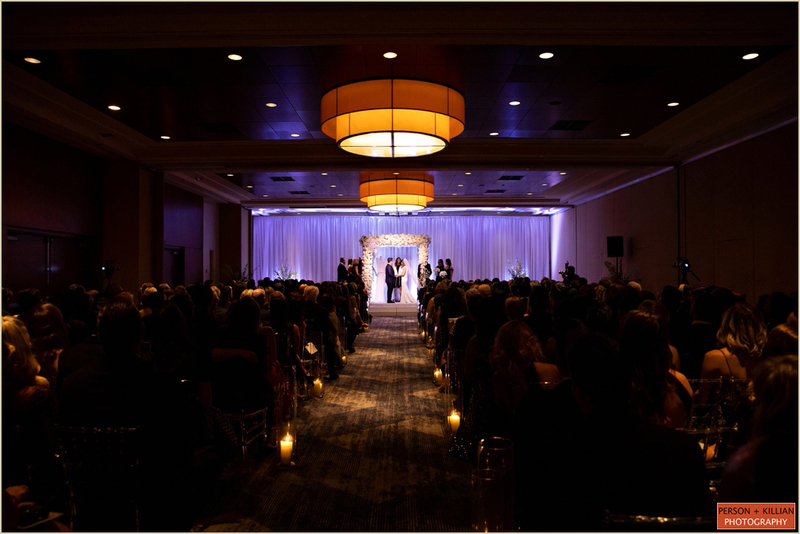 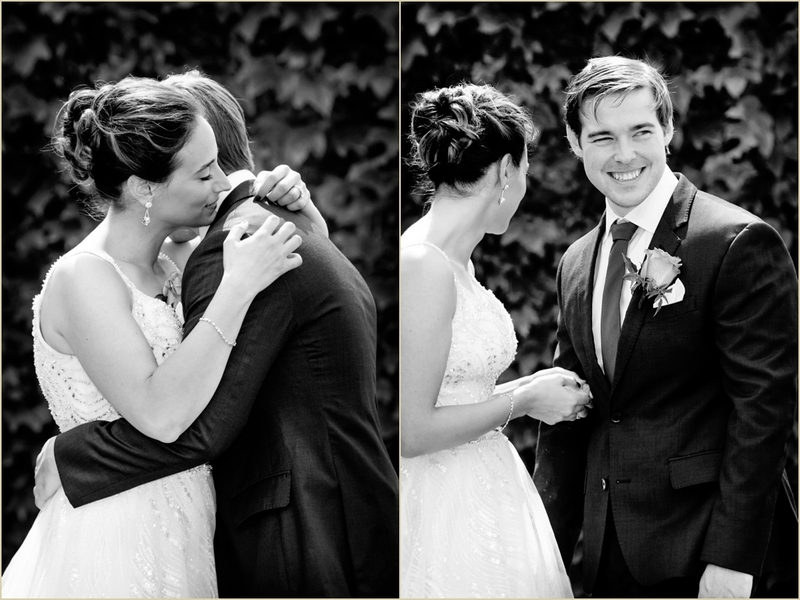 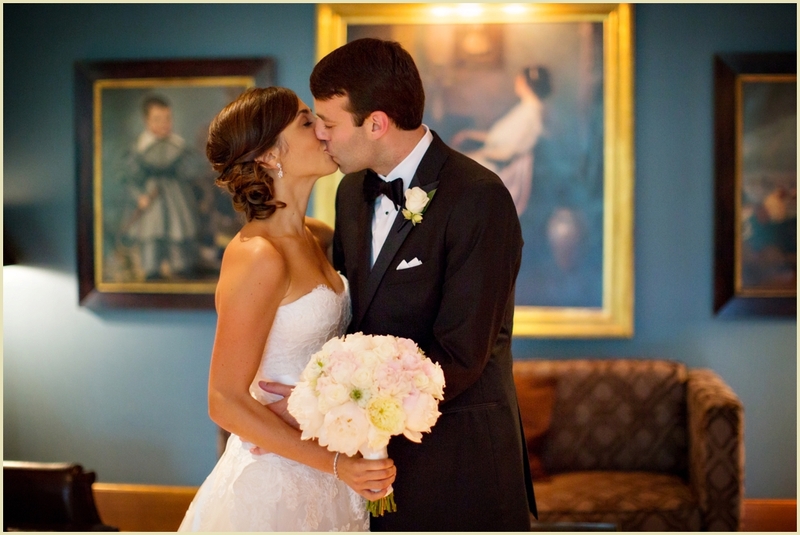 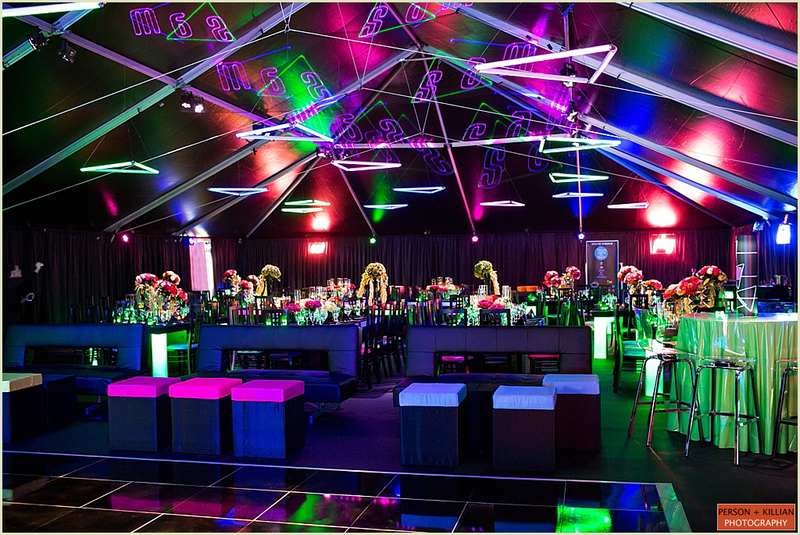 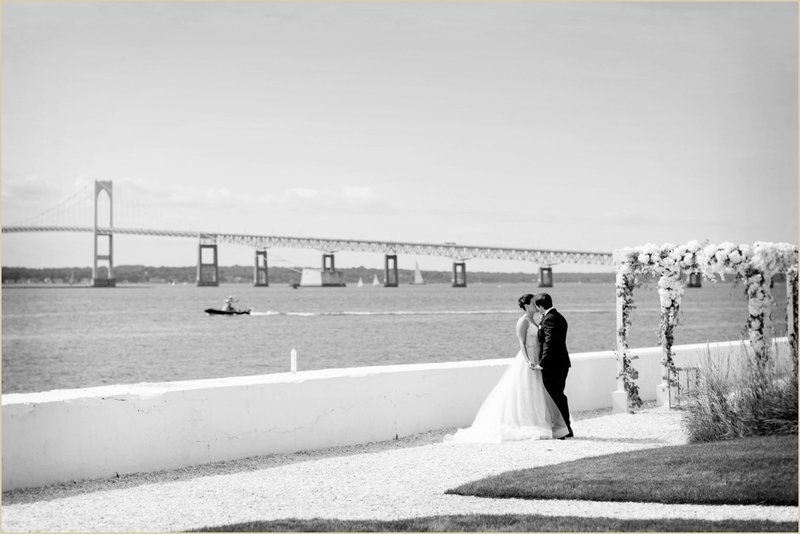 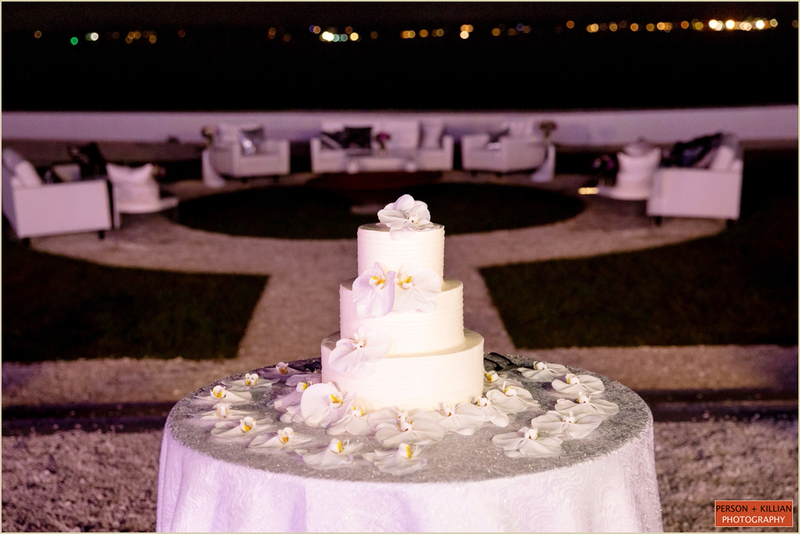 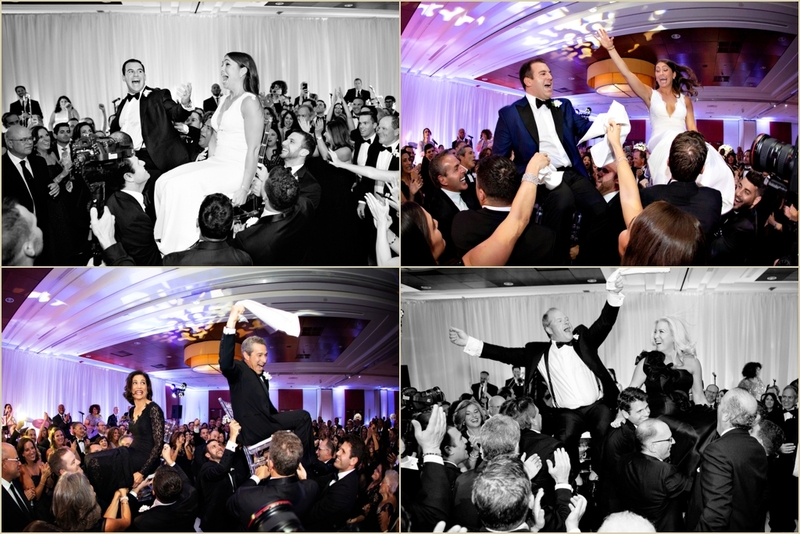 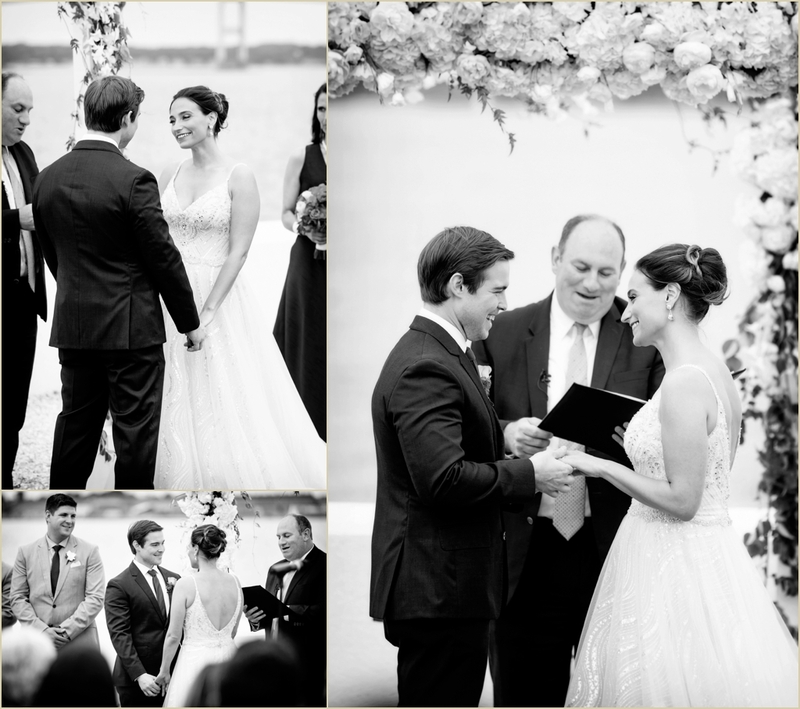 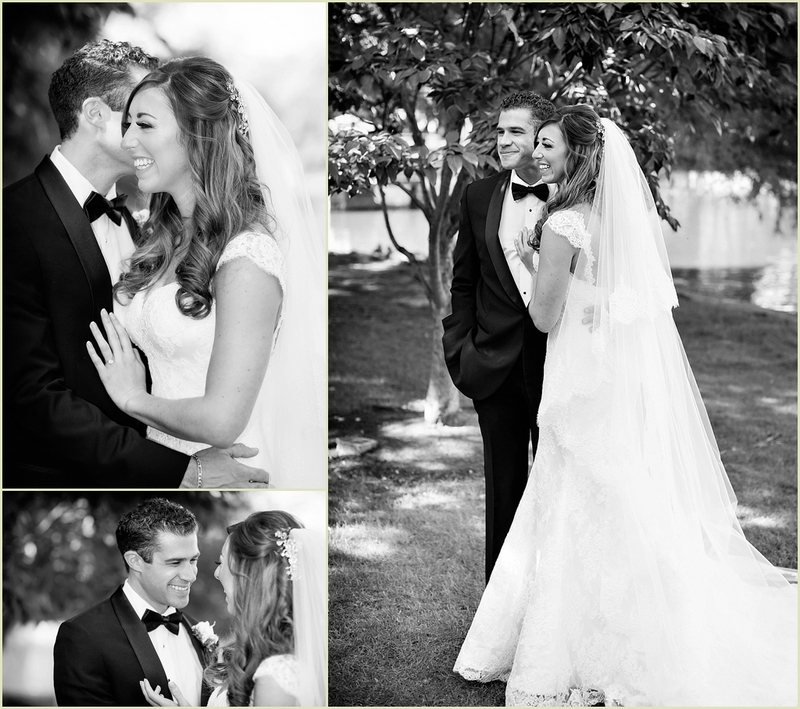 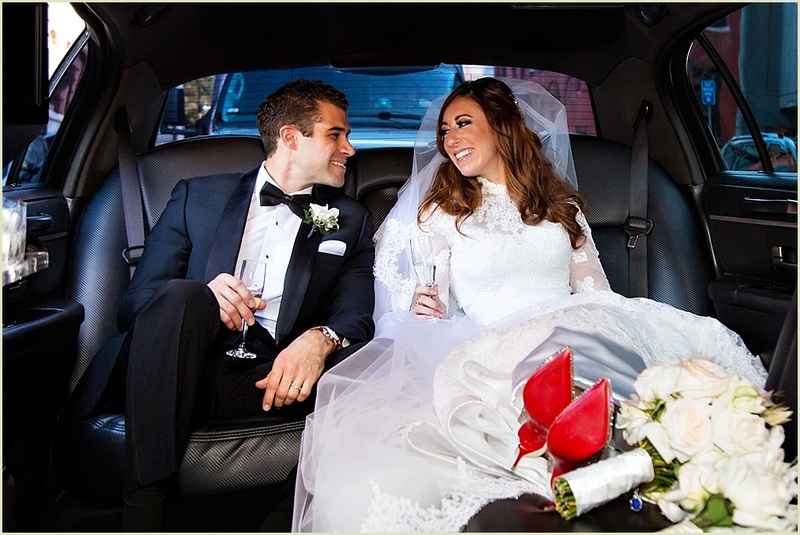 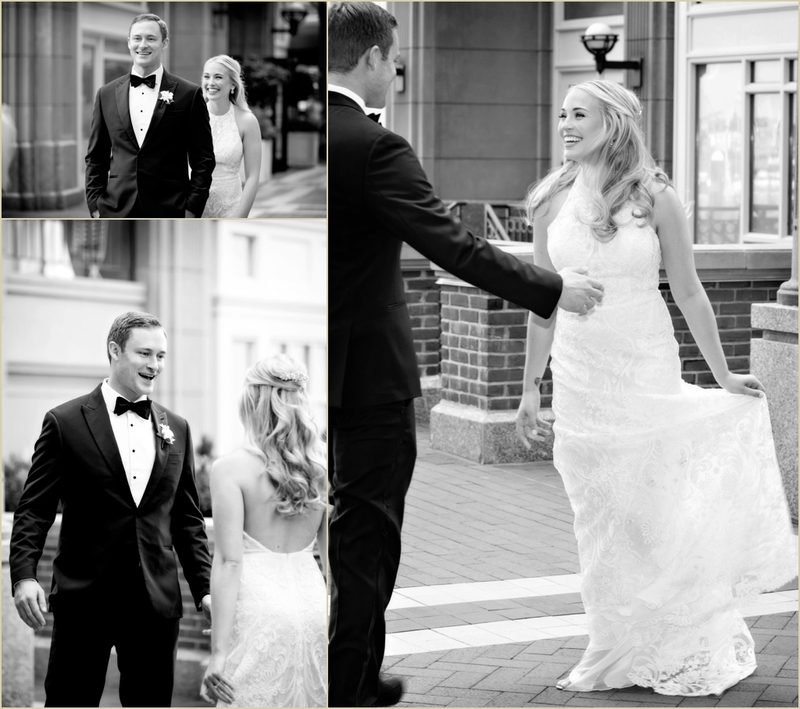 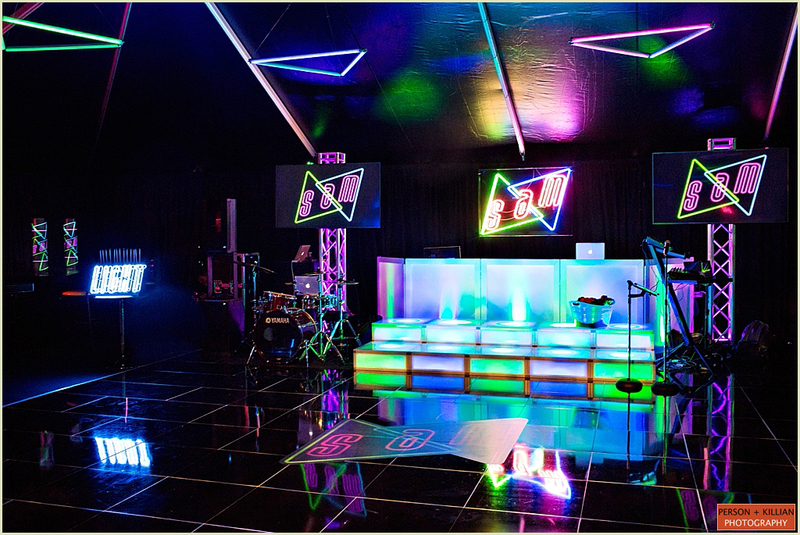 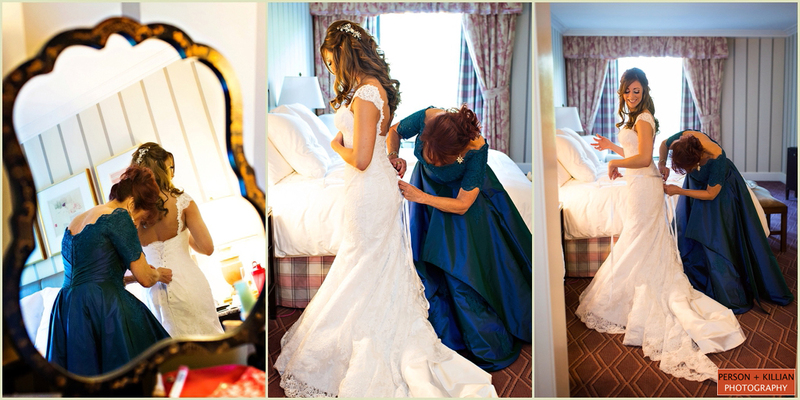 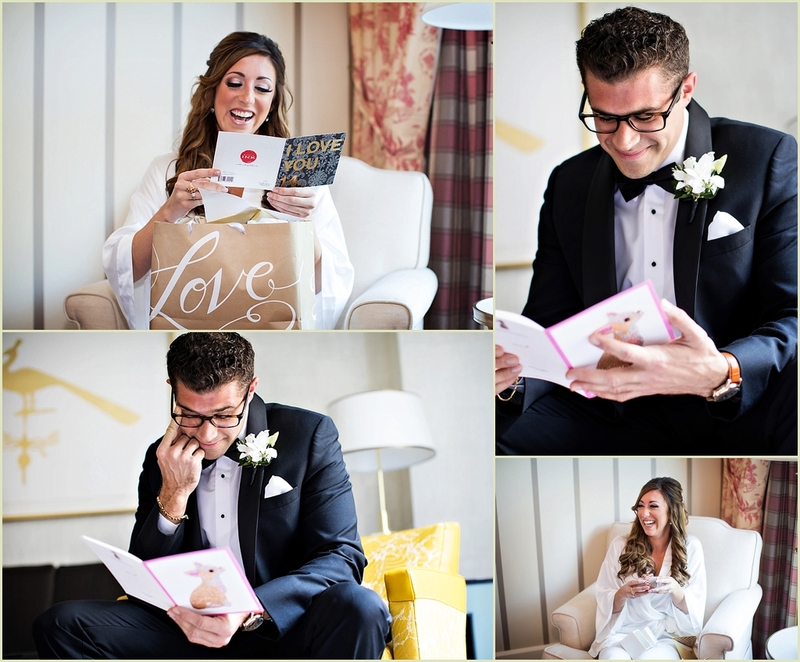 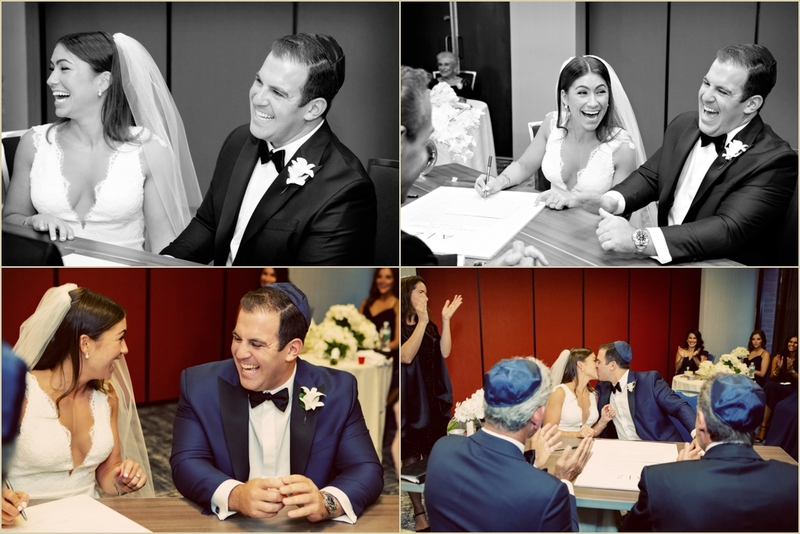 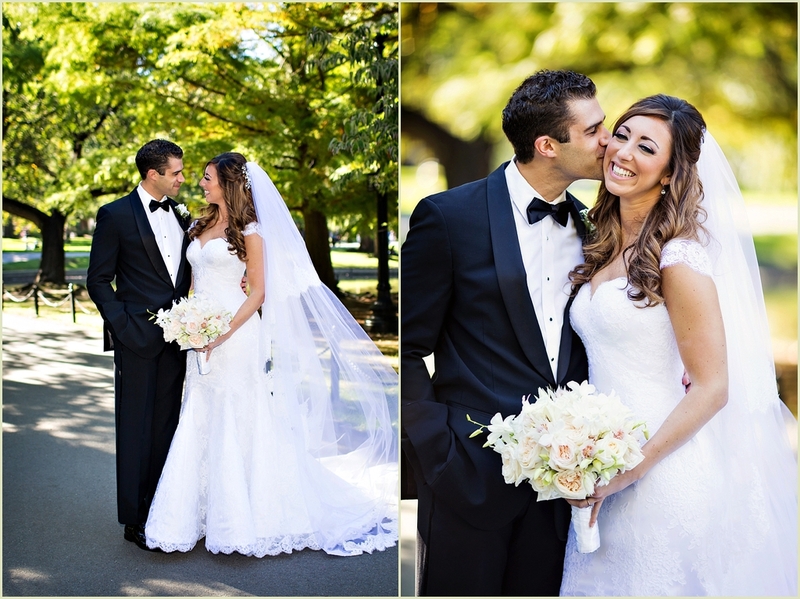 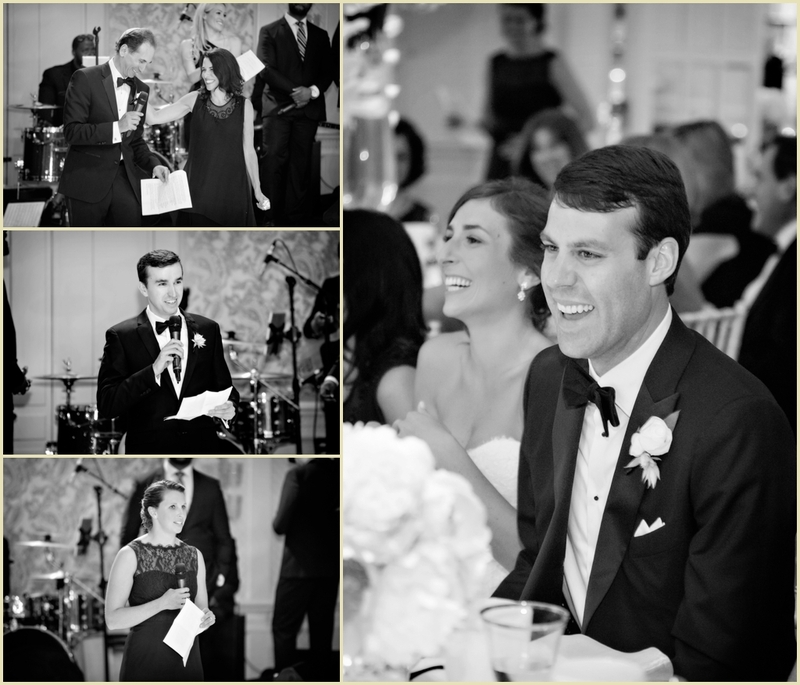 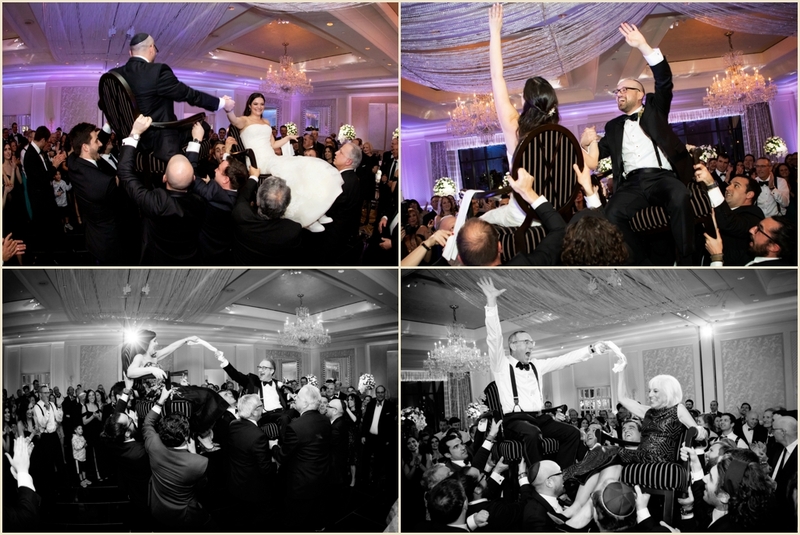 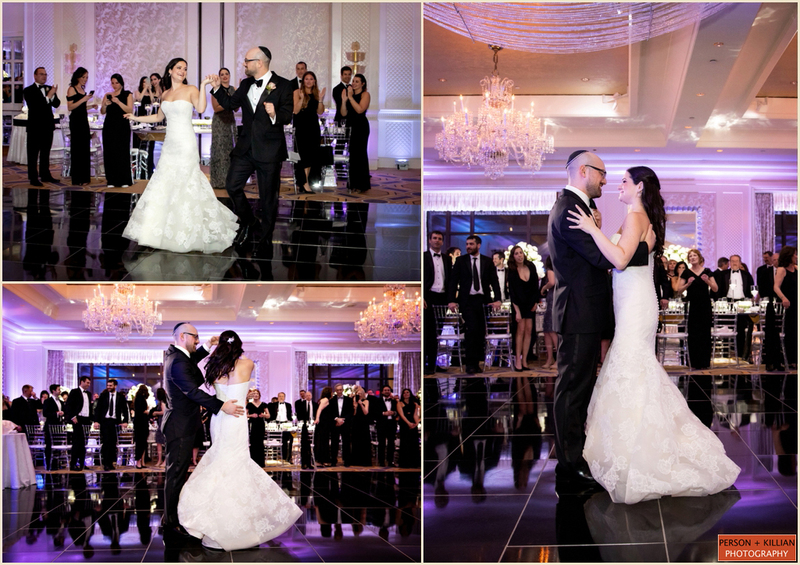 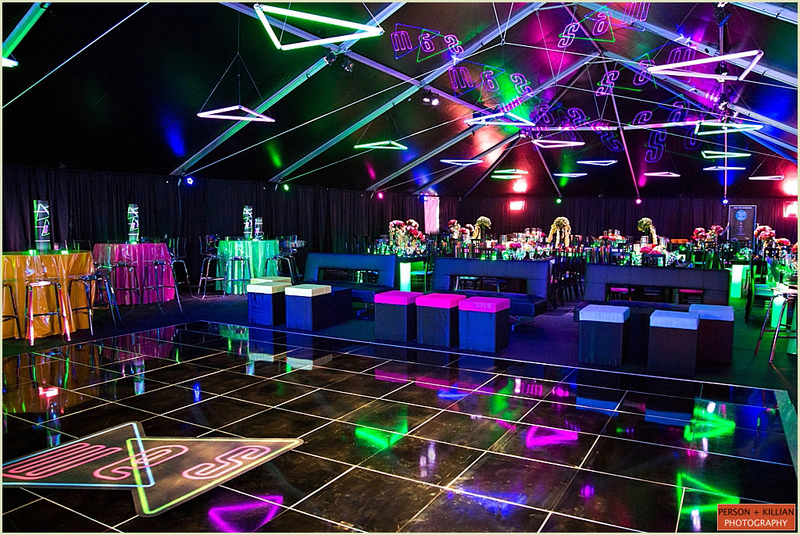 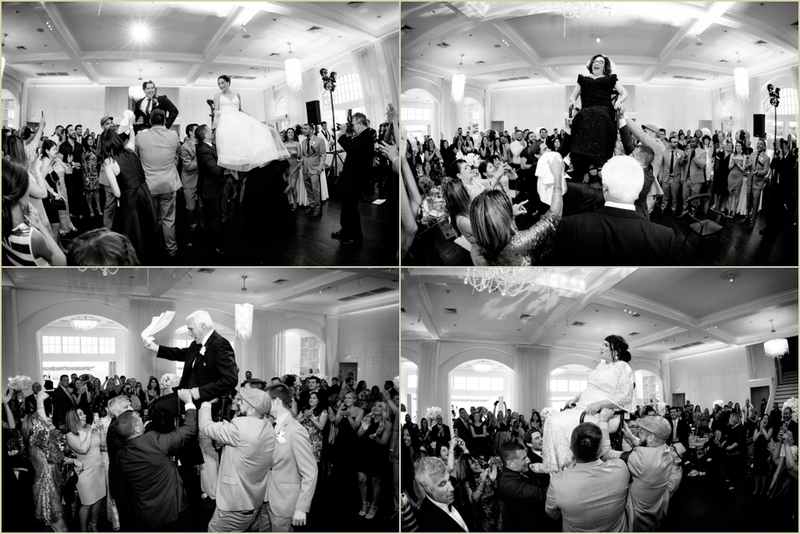 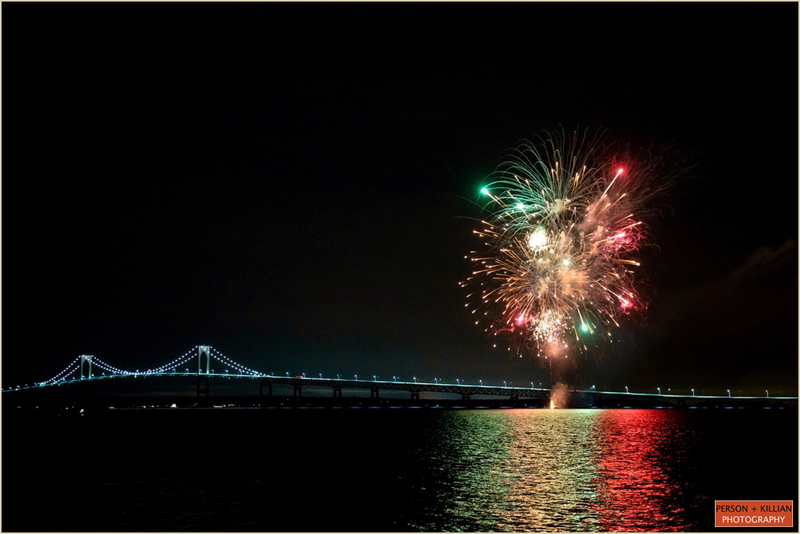 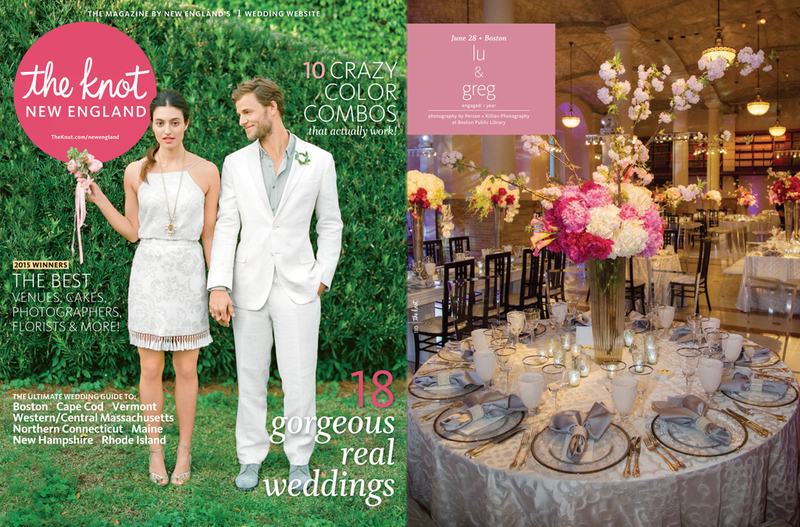 We are always excited and honored when our weddings are featured in print. 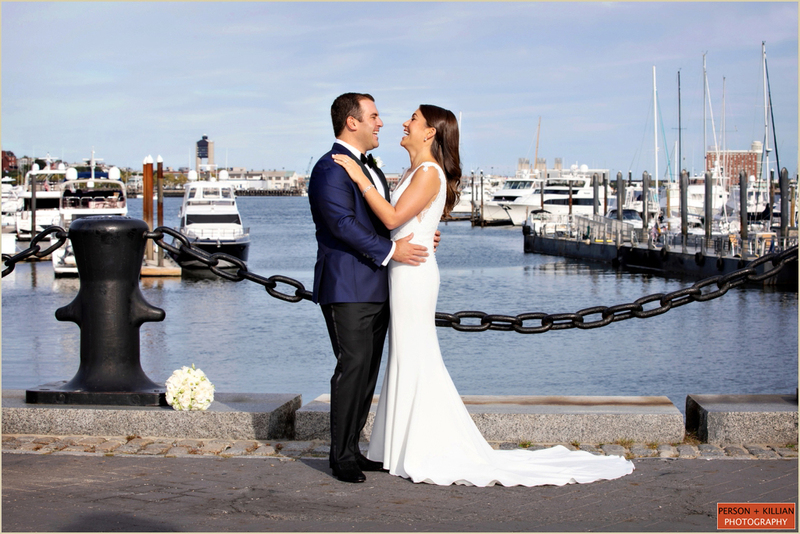 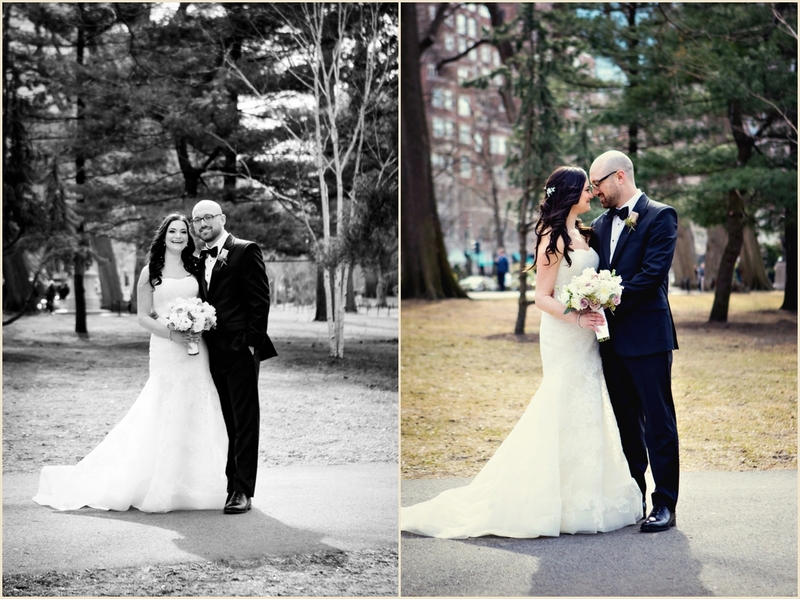 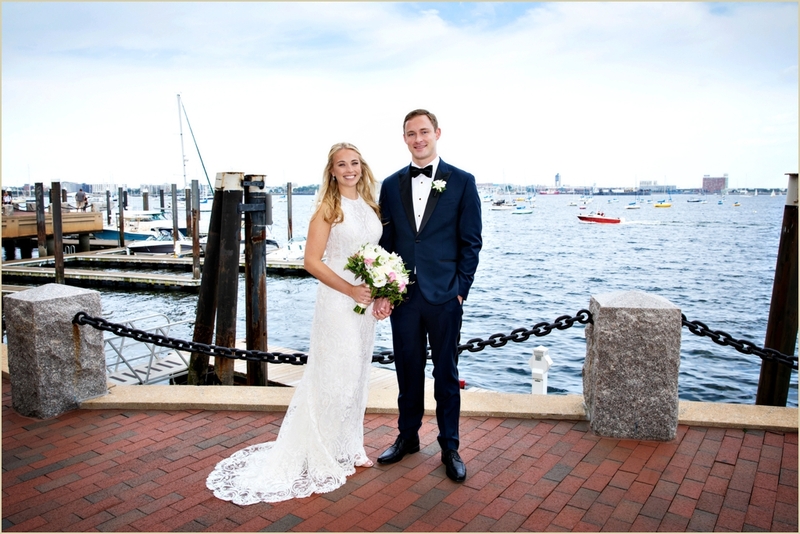 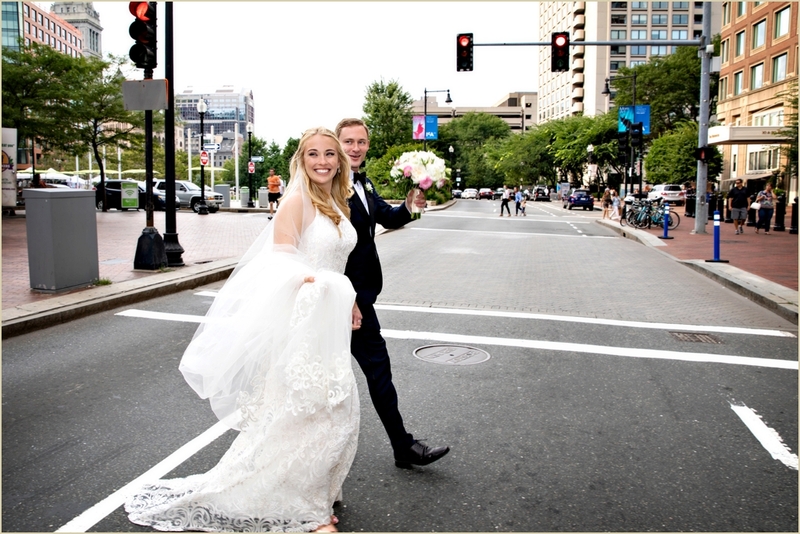 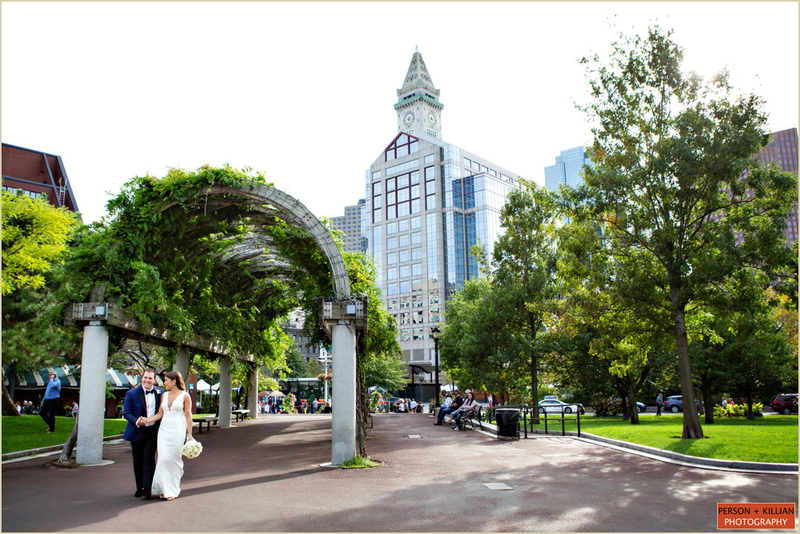 The real wedding of Lindsay “Lu” and Greg at the Boston Public Library is featured in the latest New England issue of The Knot on stands now! 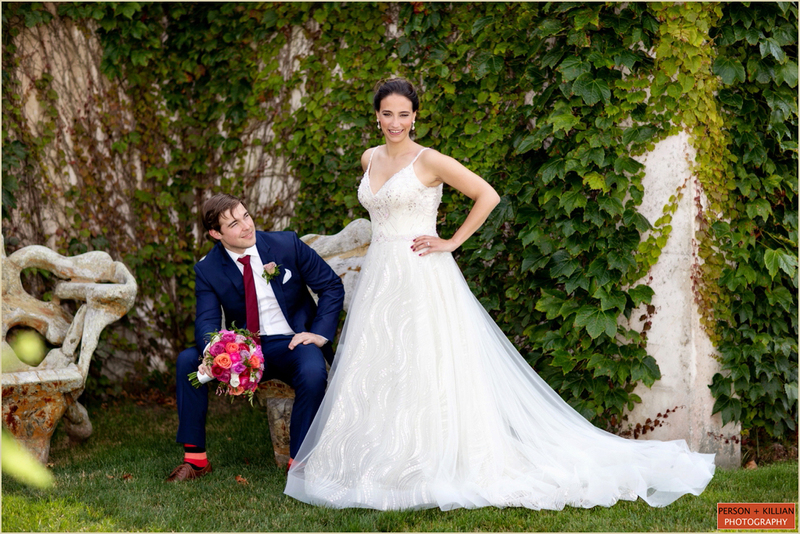 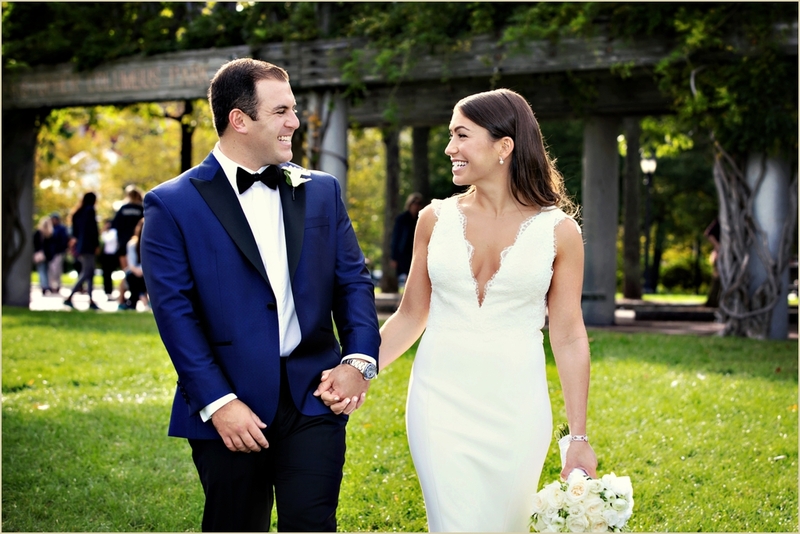 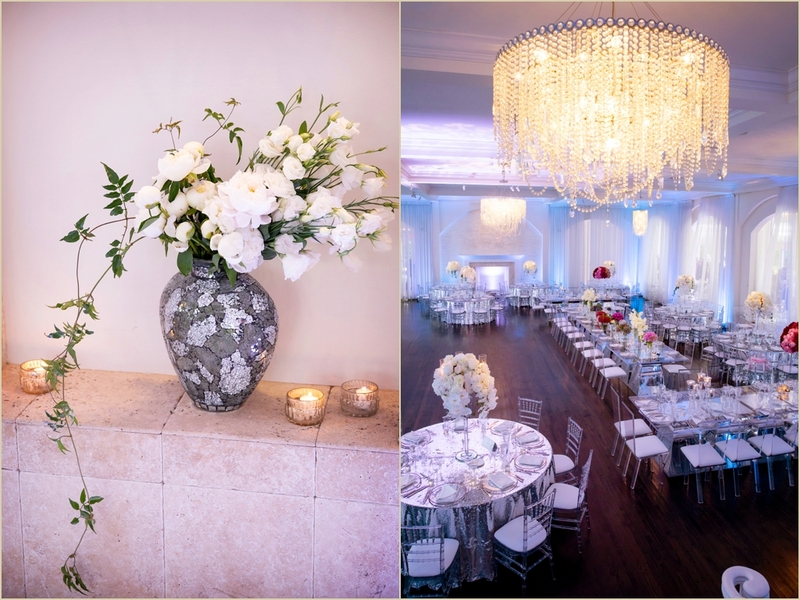 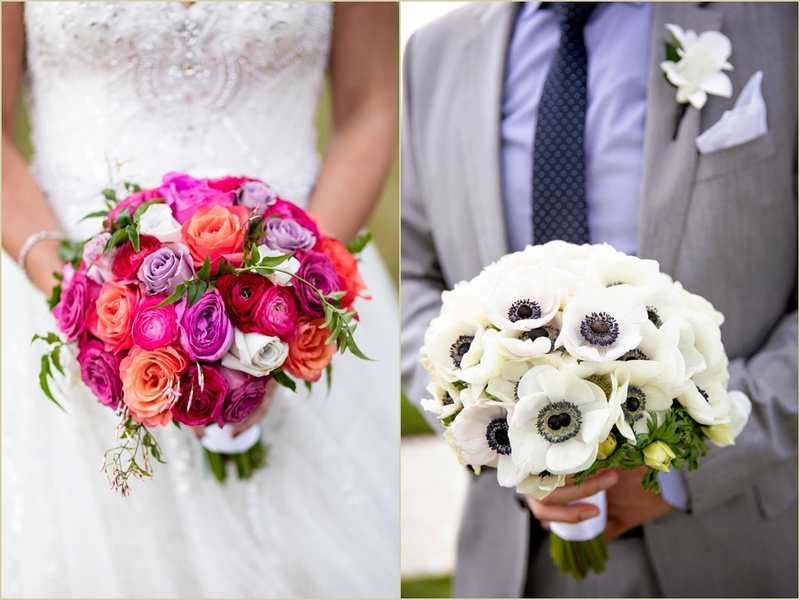 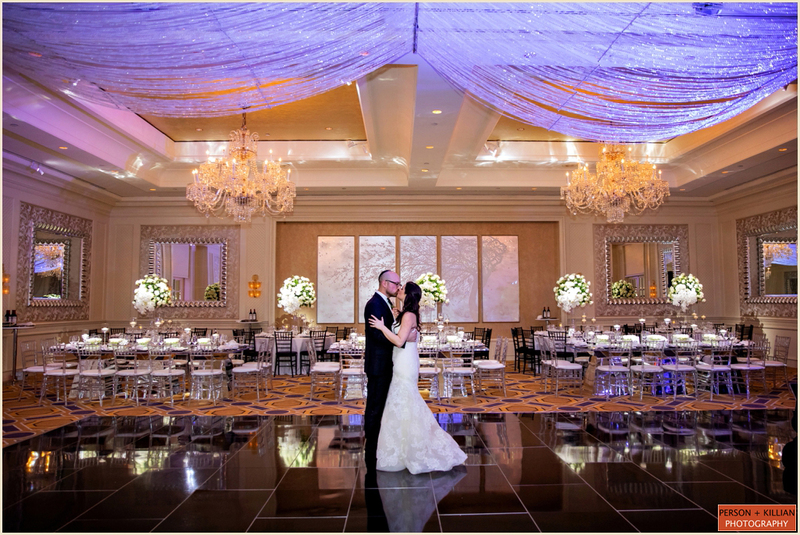 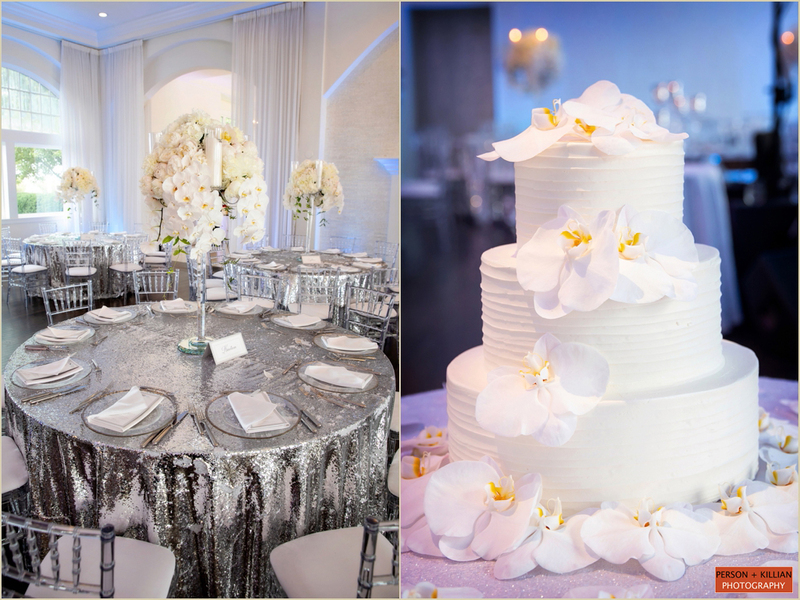 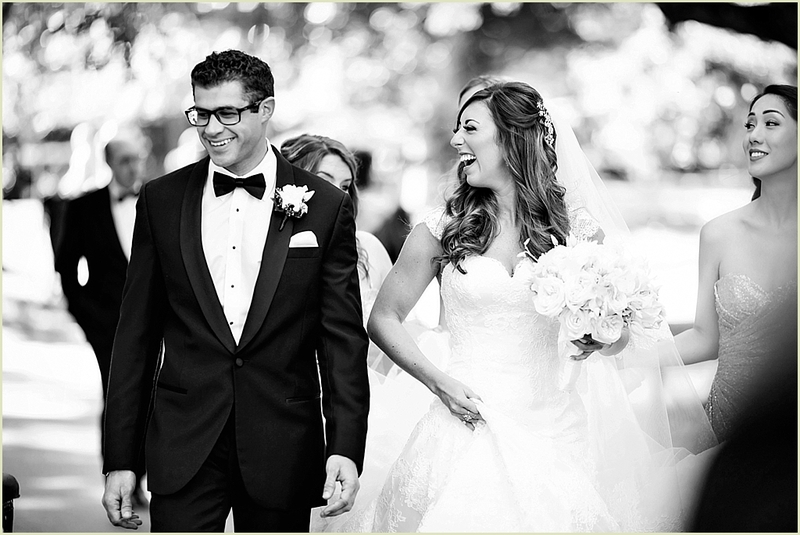 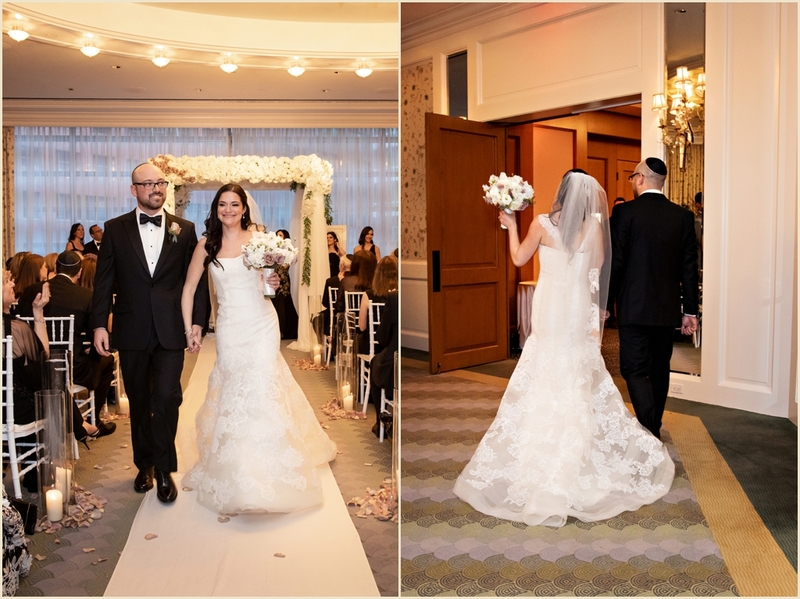 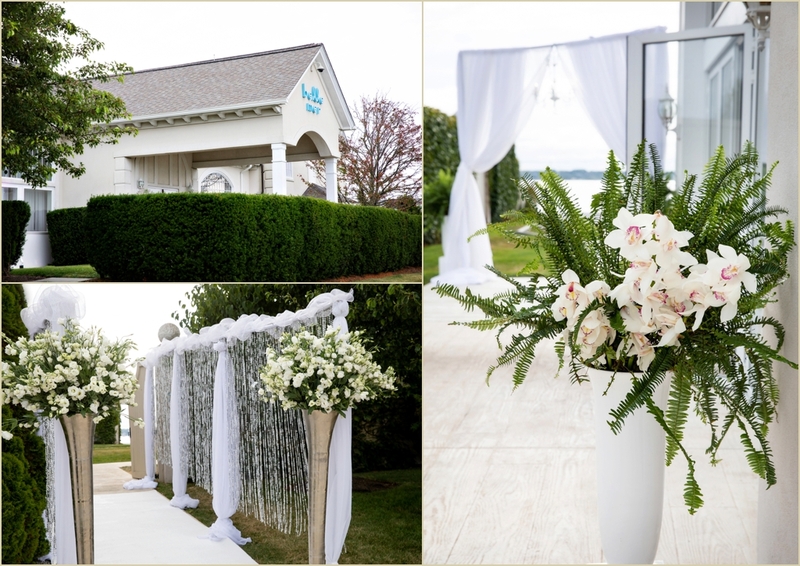 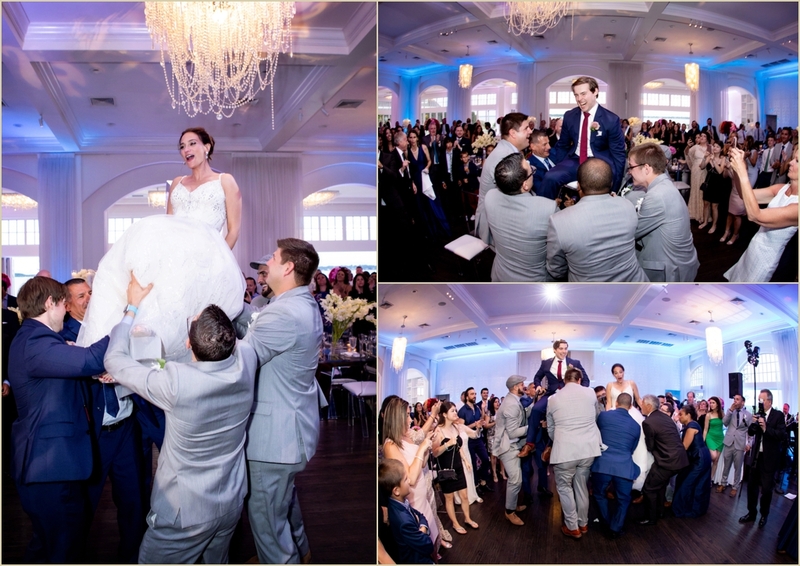 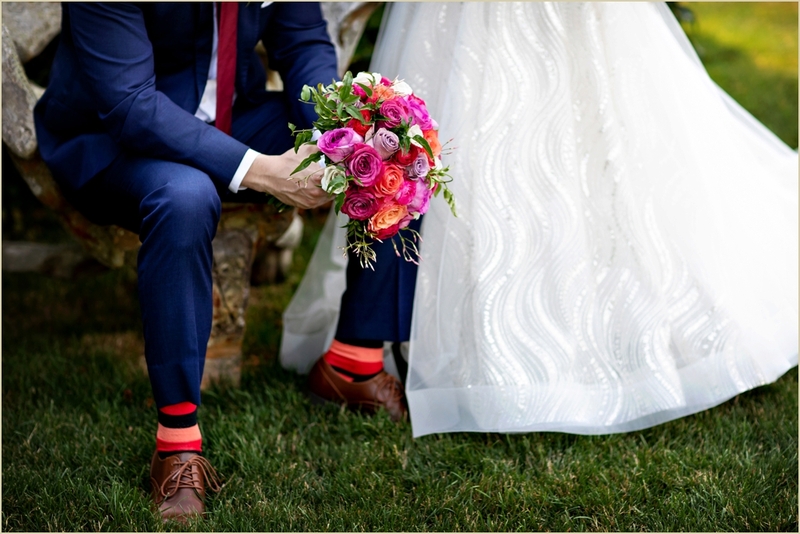 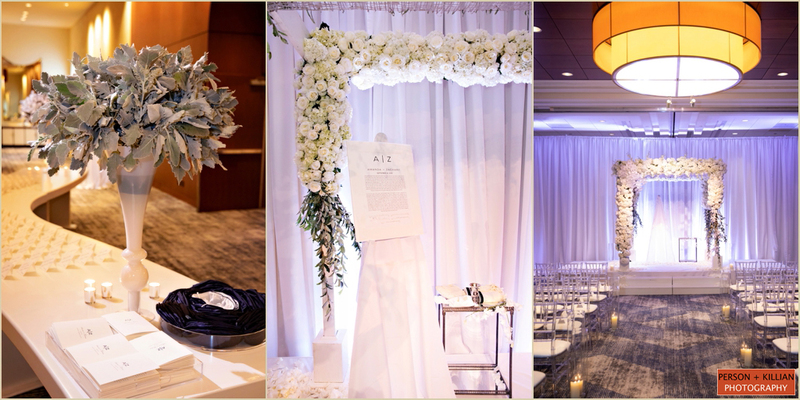 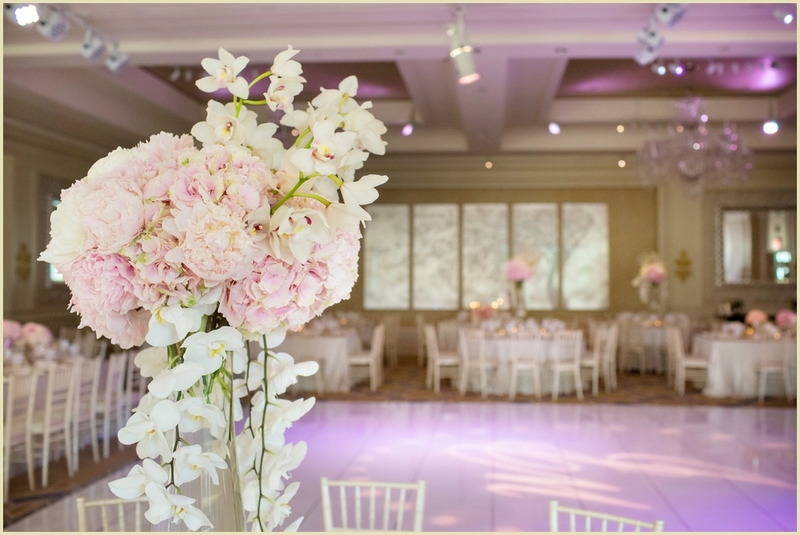 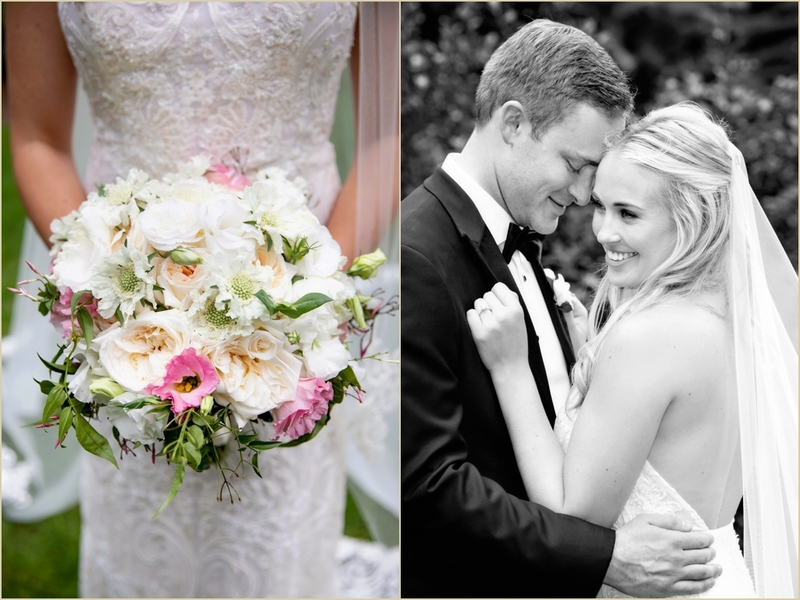 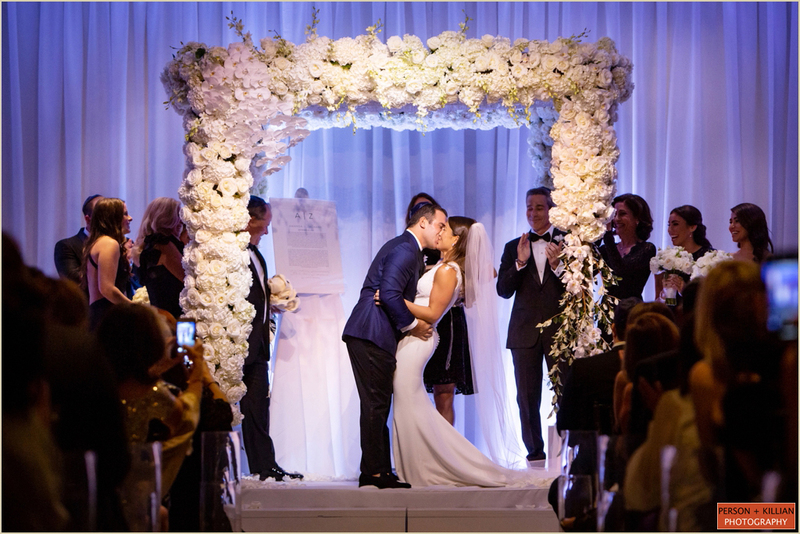 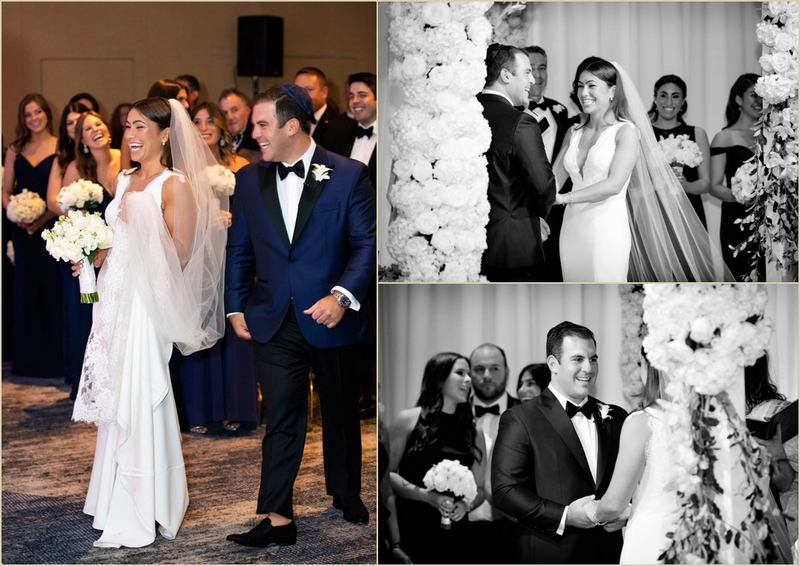 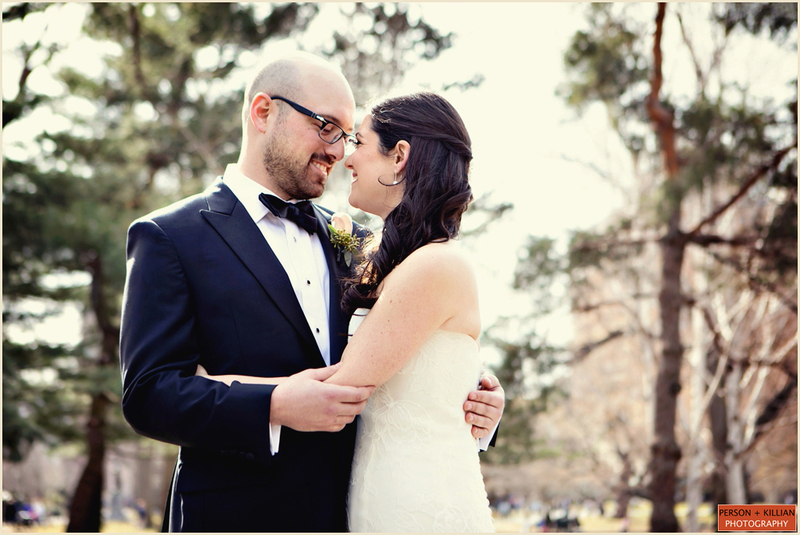 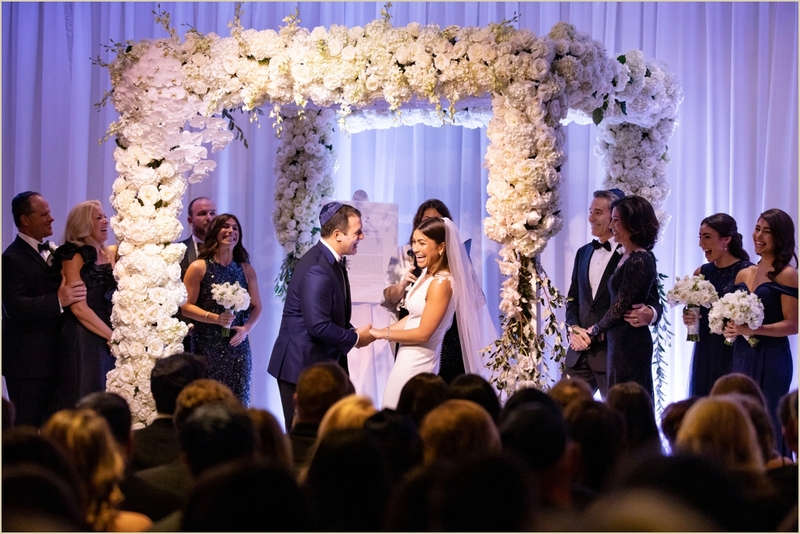 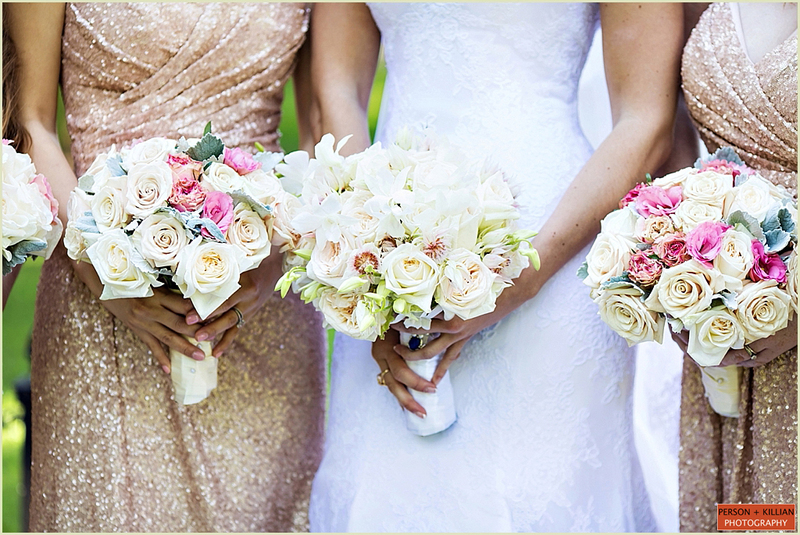 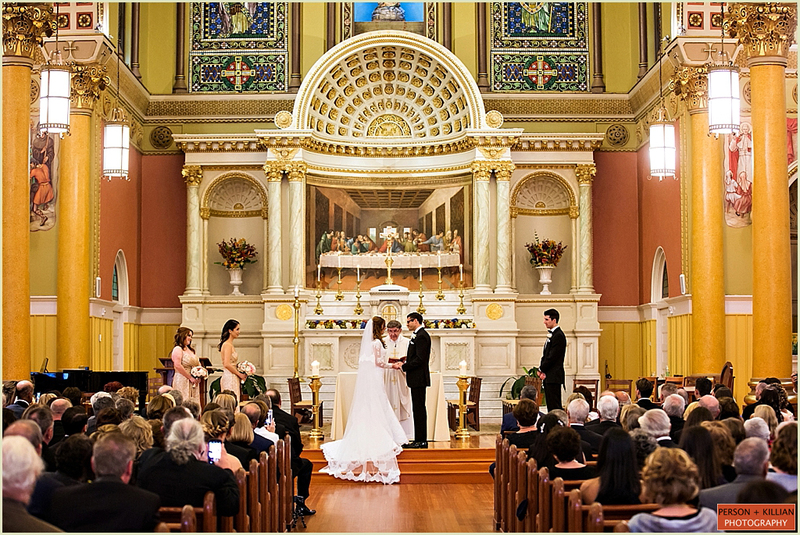 From The Knot: How They Met: At Tulane University Wedding Style: Mirrored elements, oversize blooms and a glam color scheme of white, silver and pink created a luxe affair that walked the line between modern and traditional. 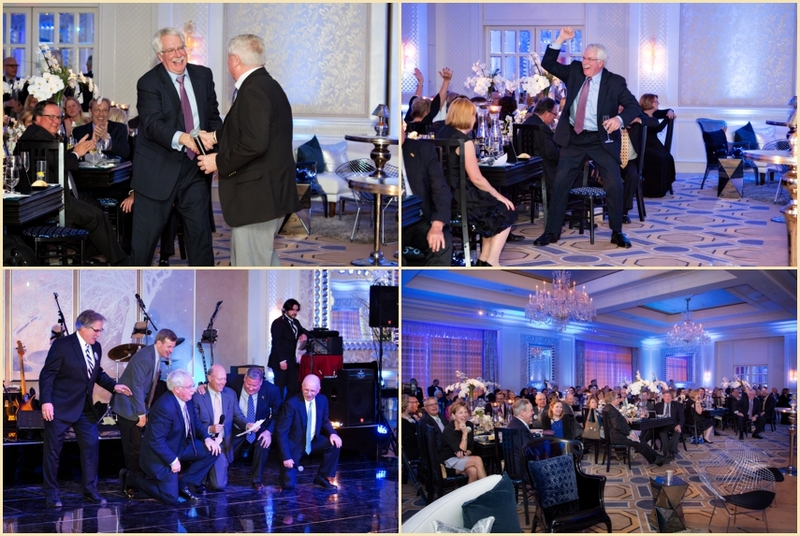 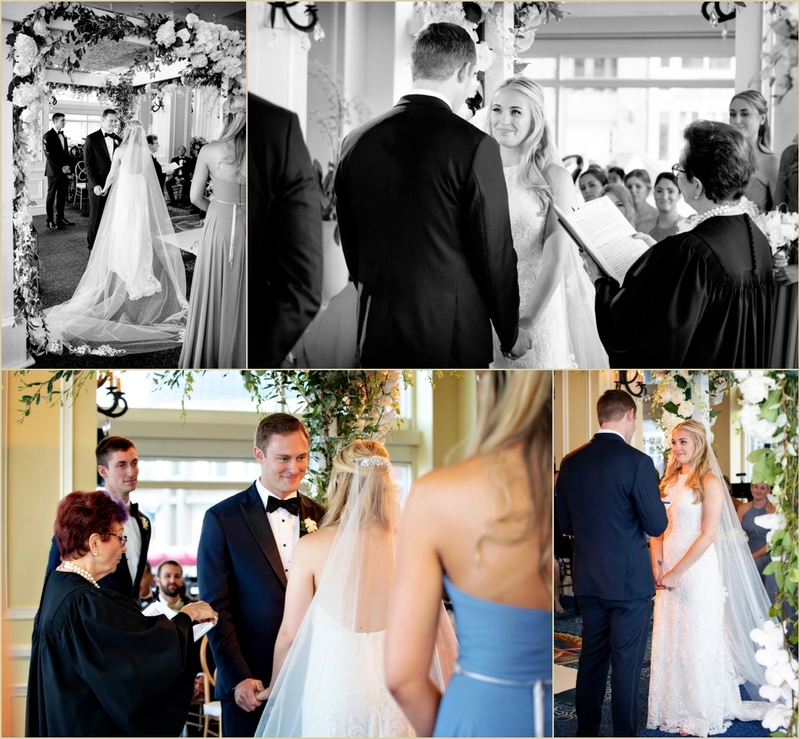 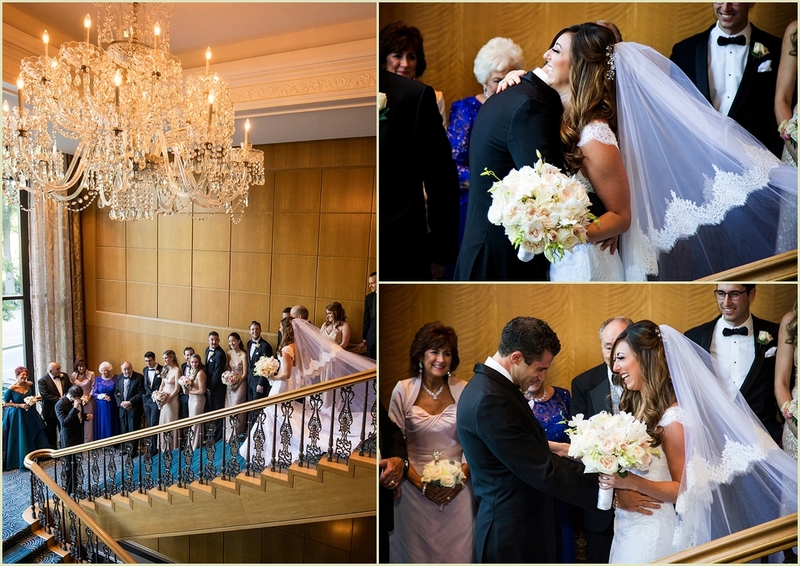 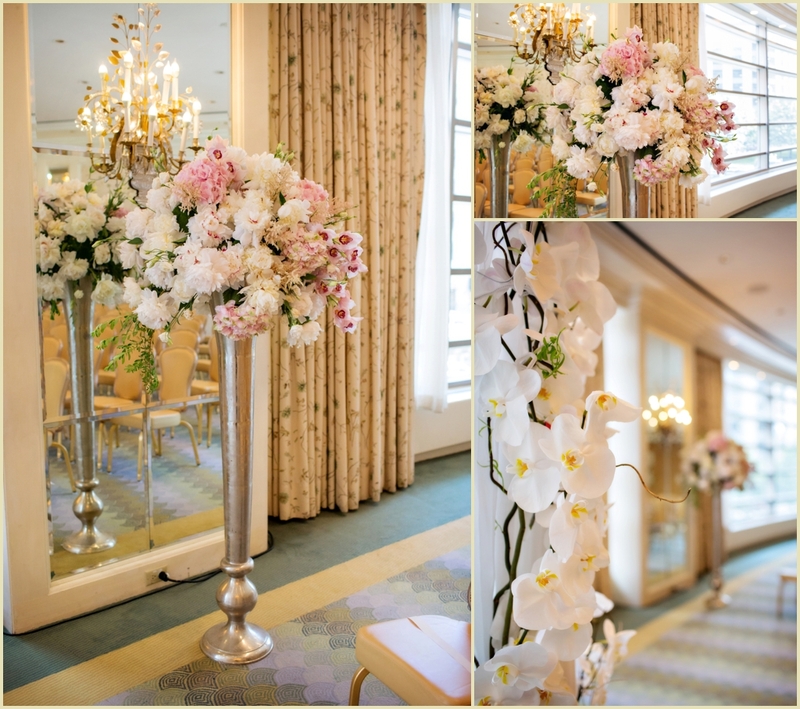 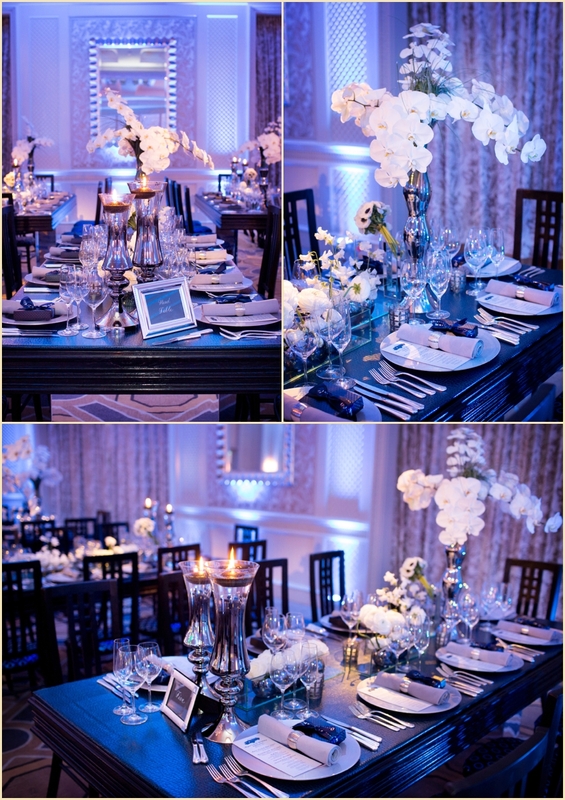 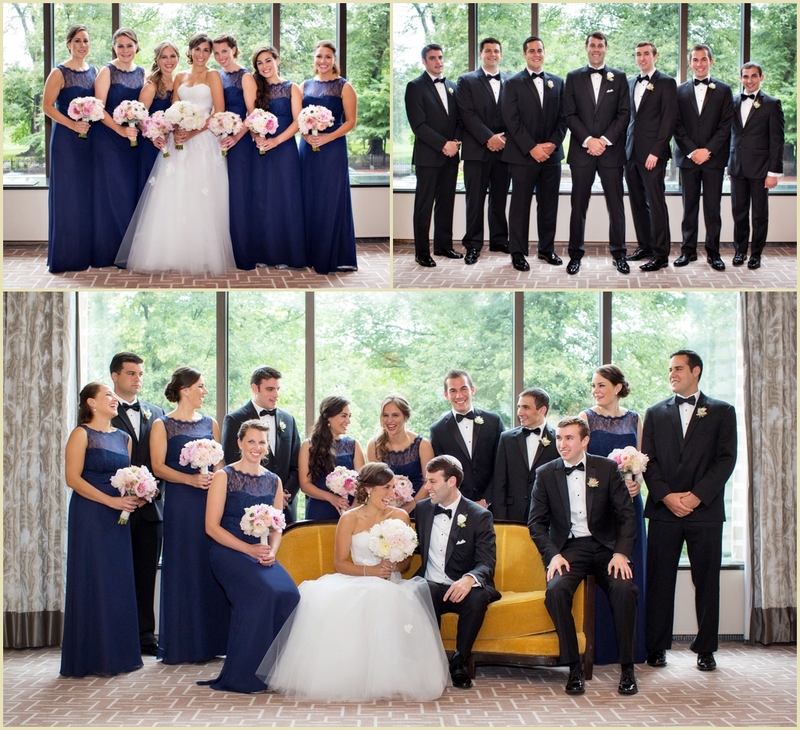 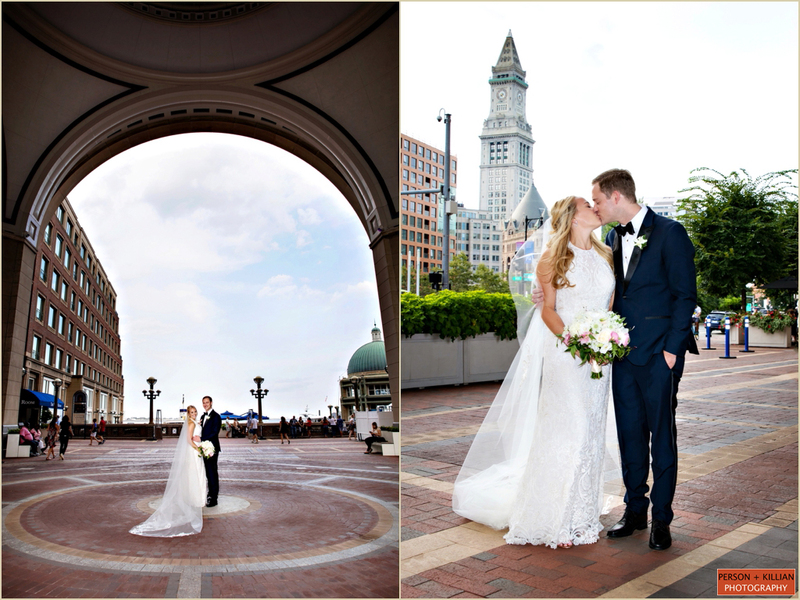 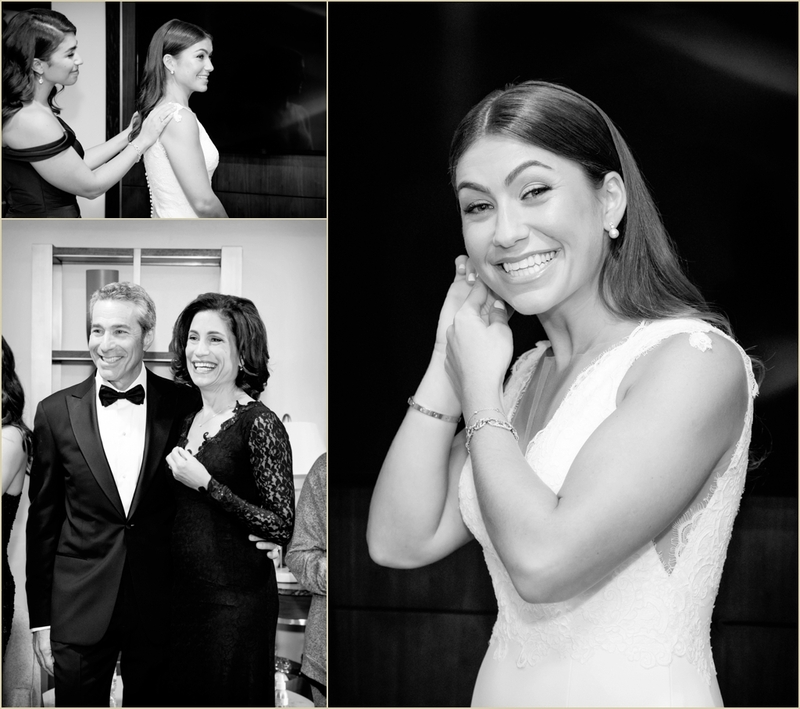 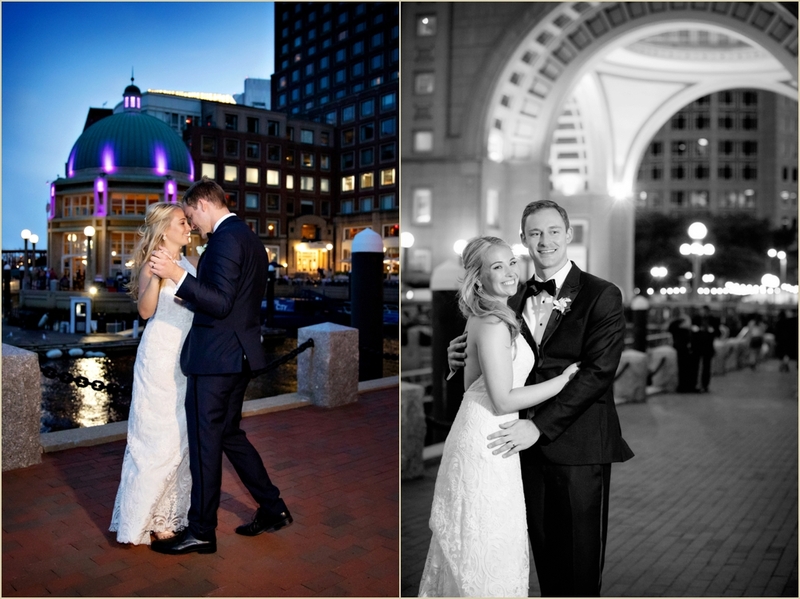 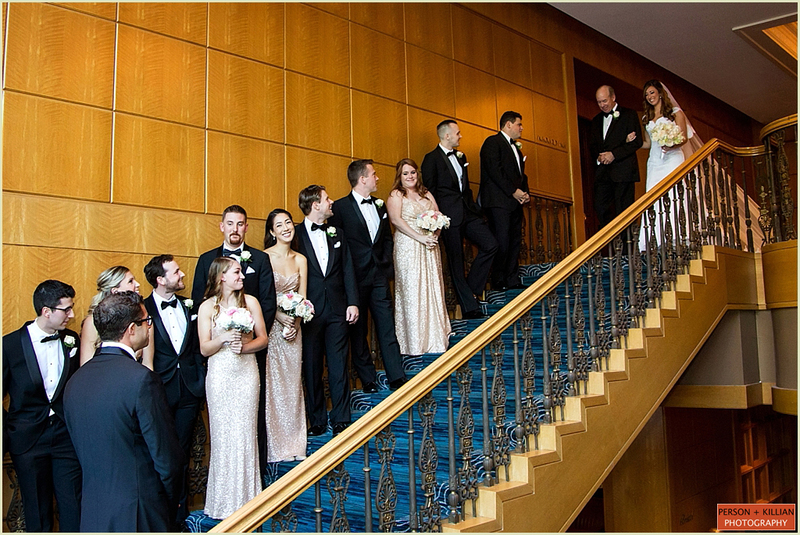 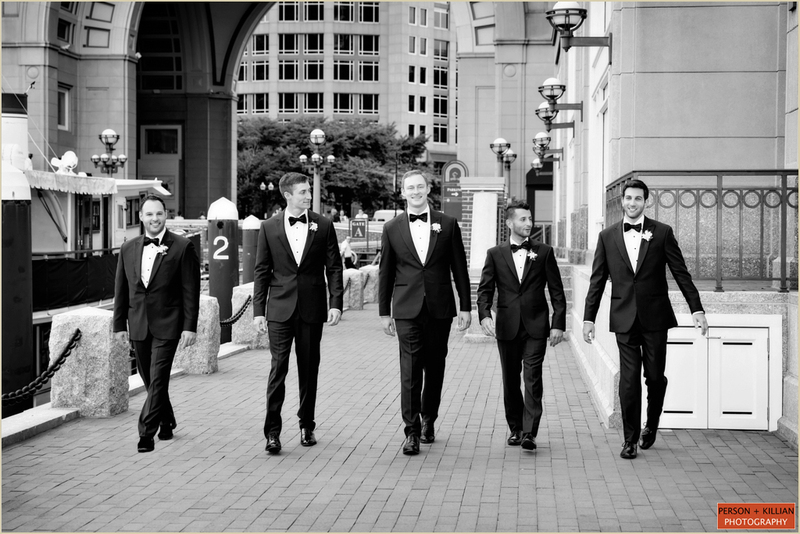 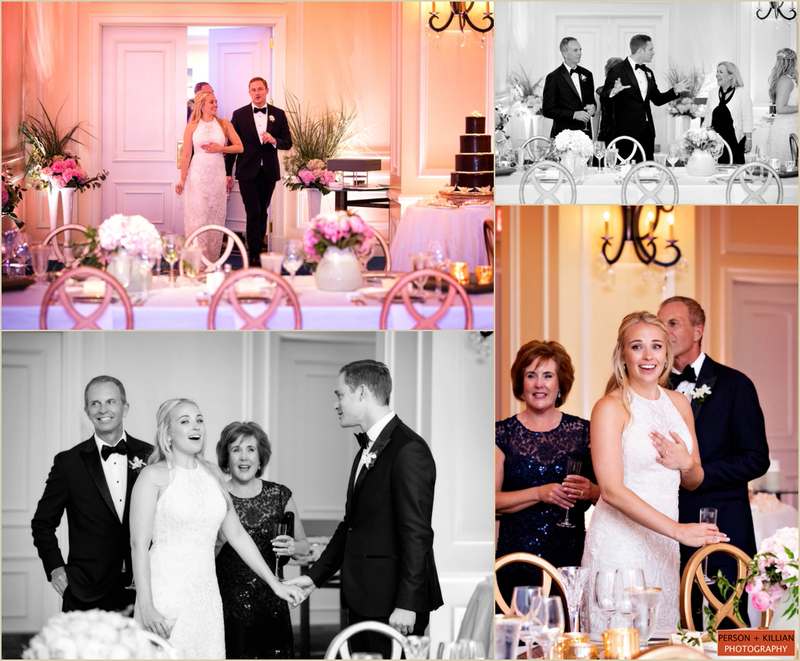 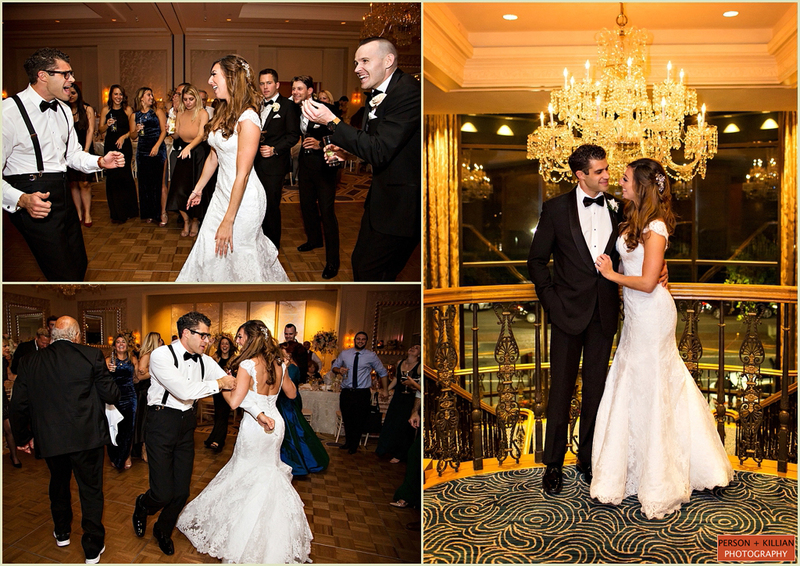 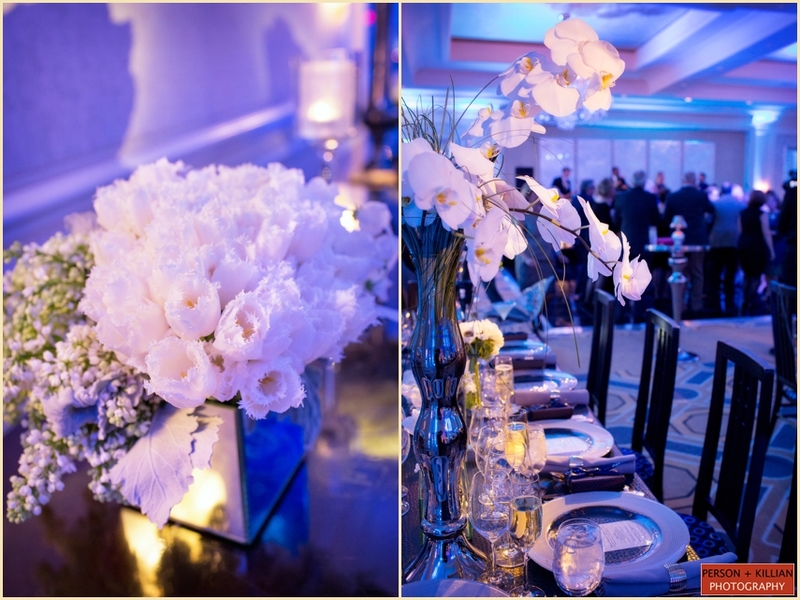 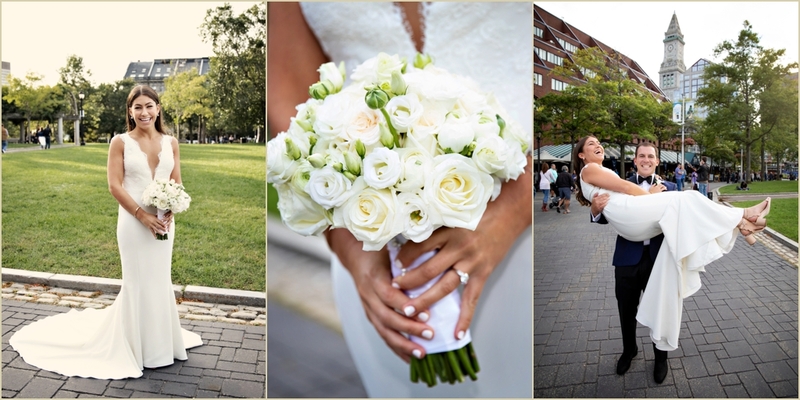 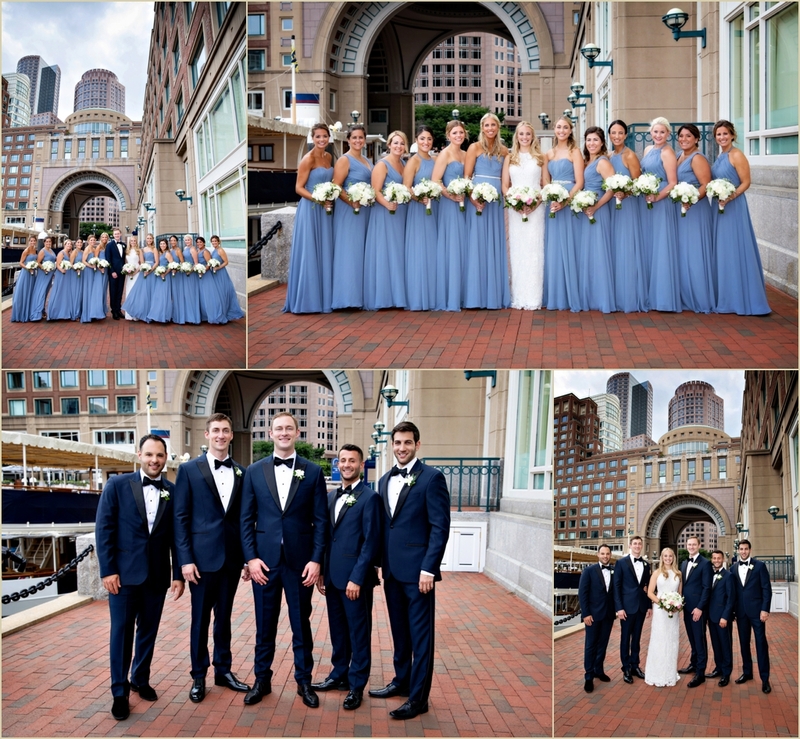 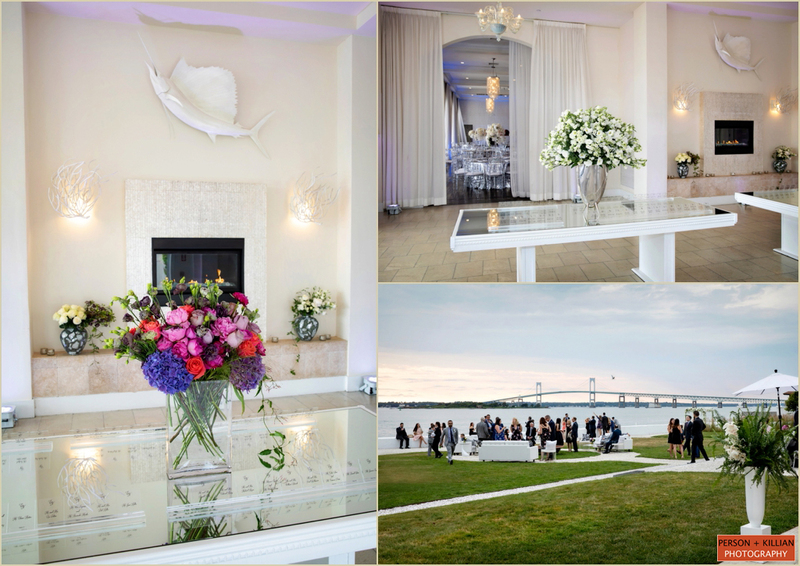 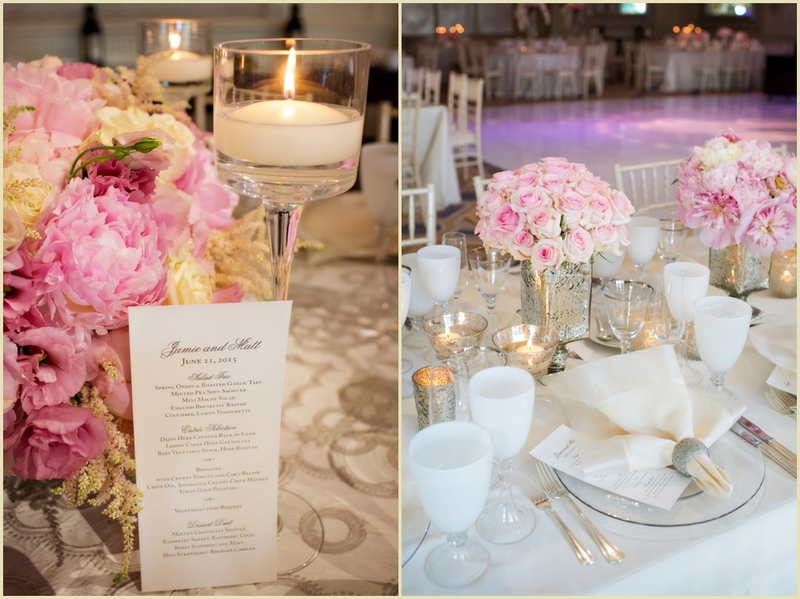 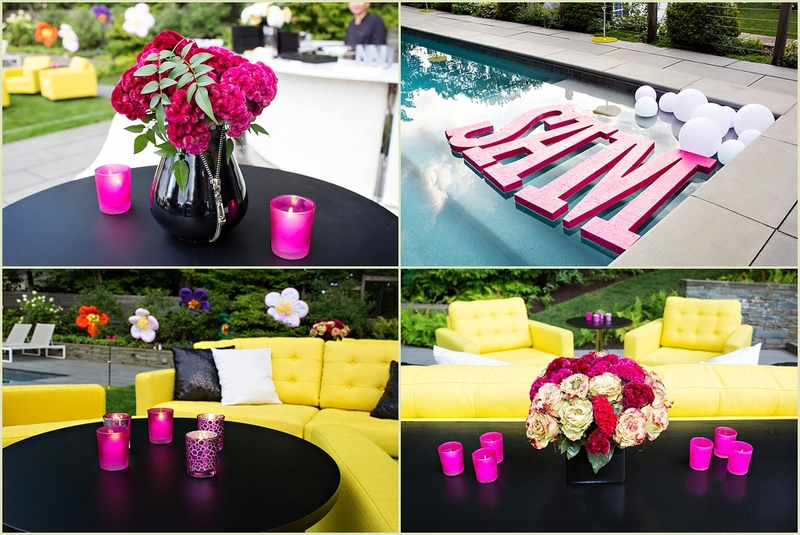 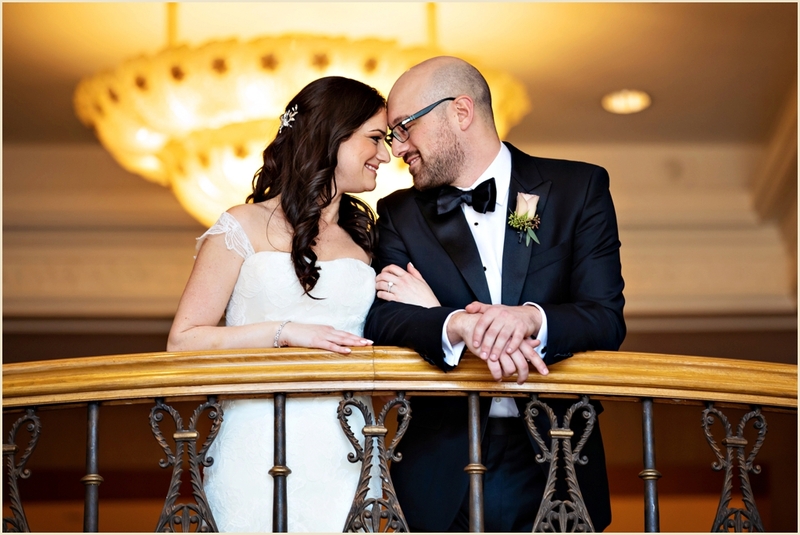 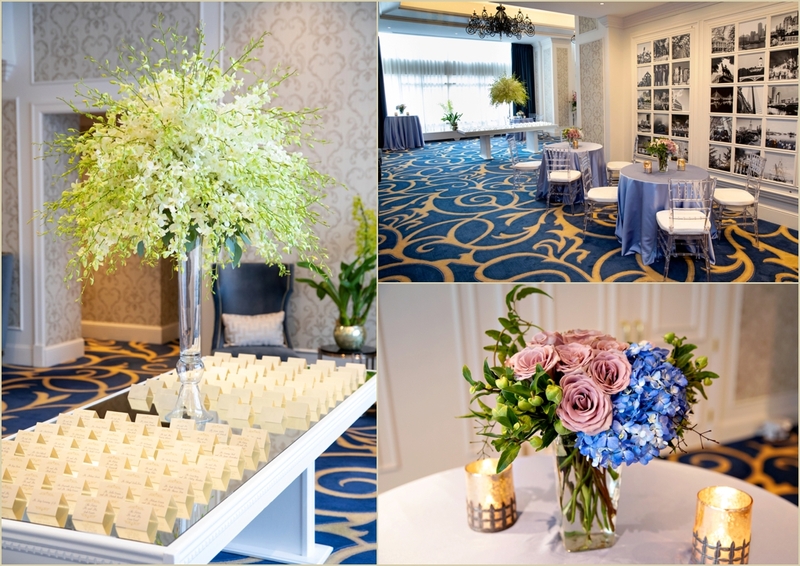 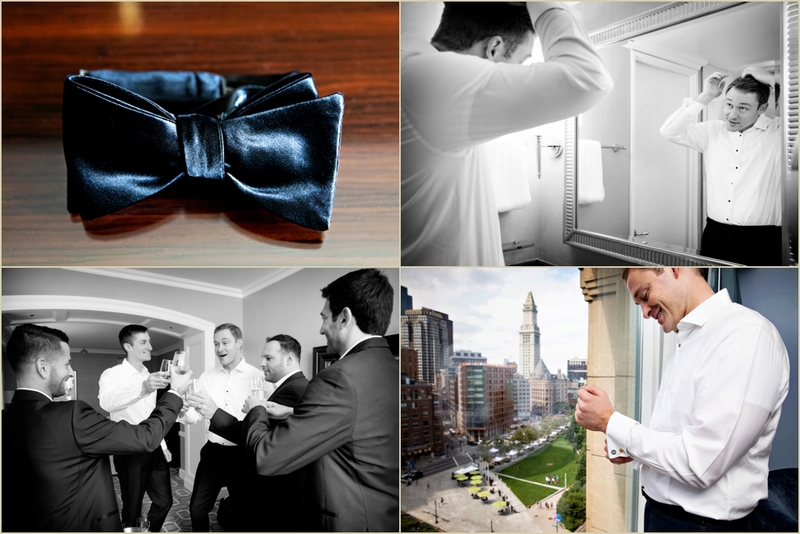 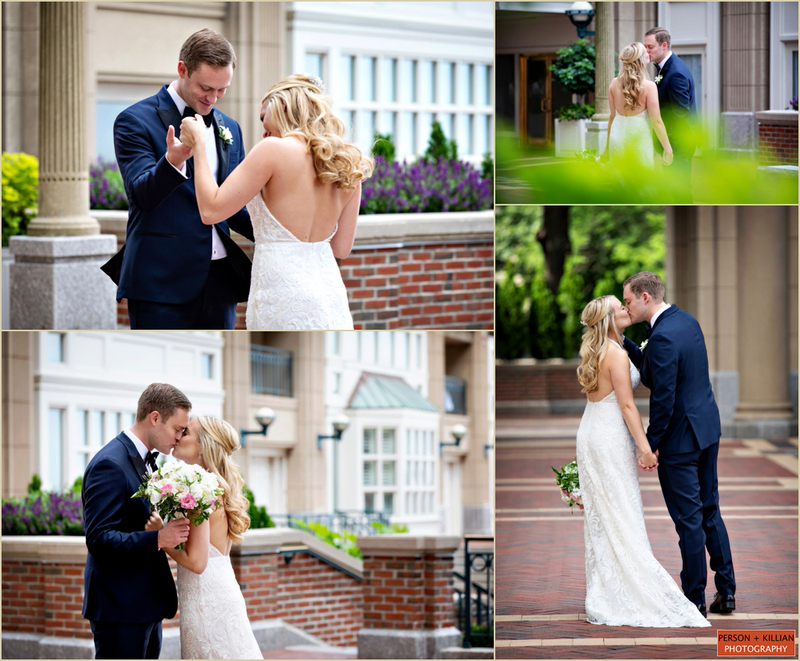 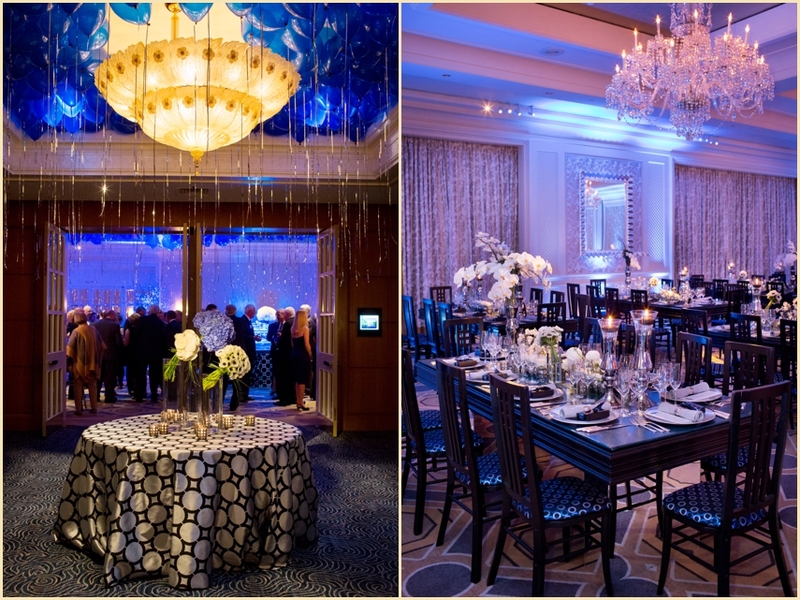 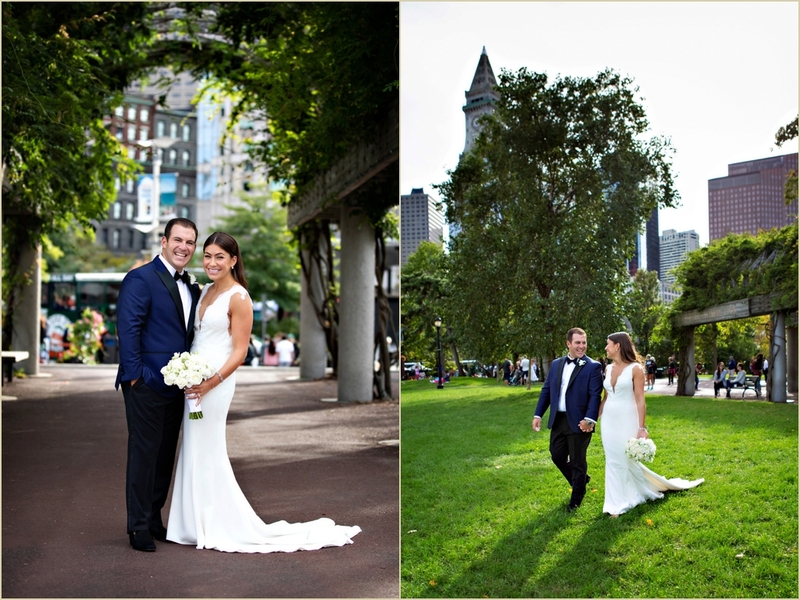 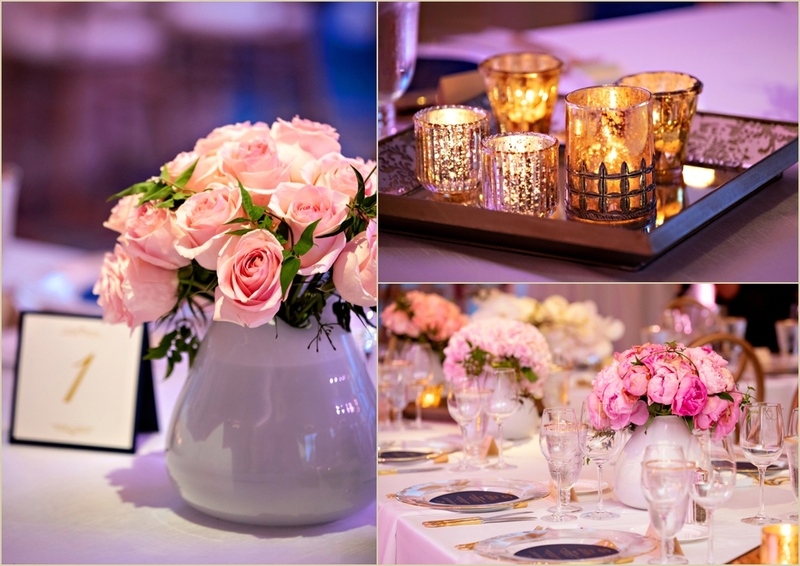 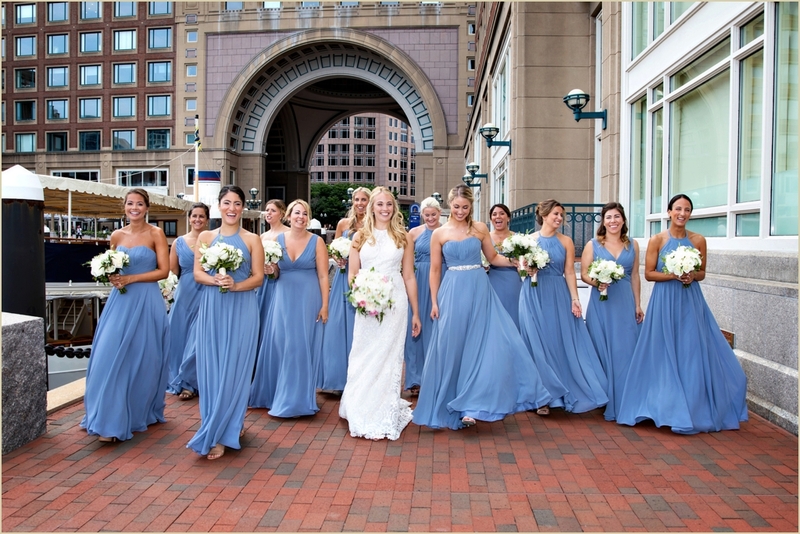 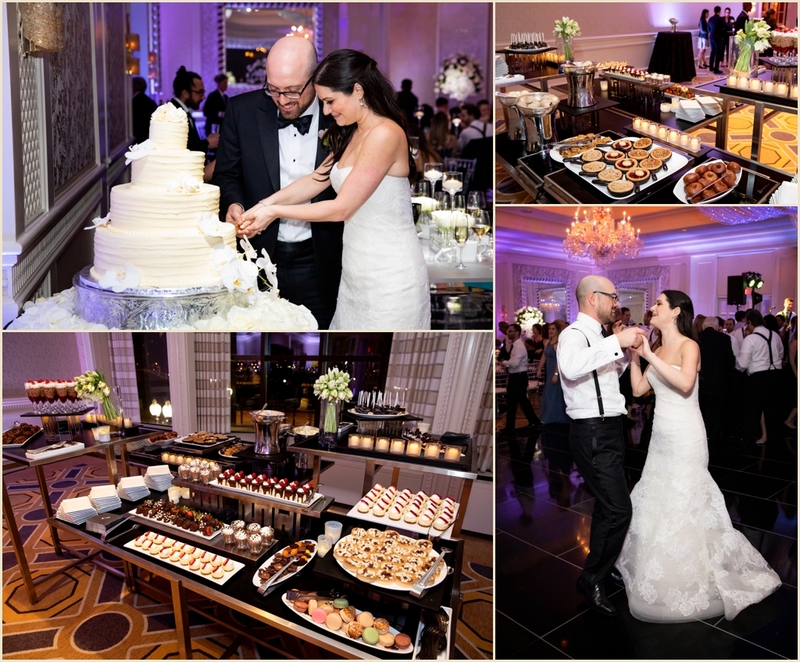 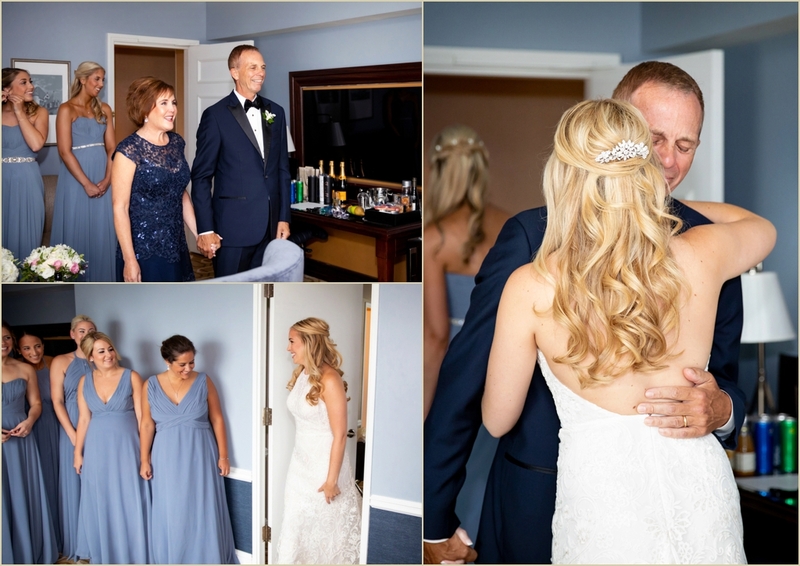 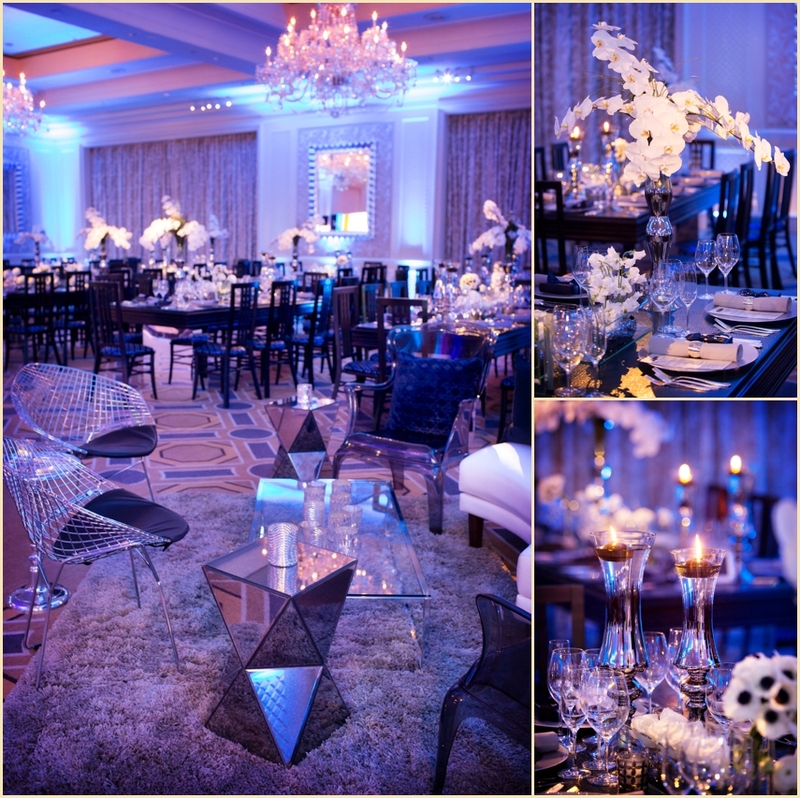 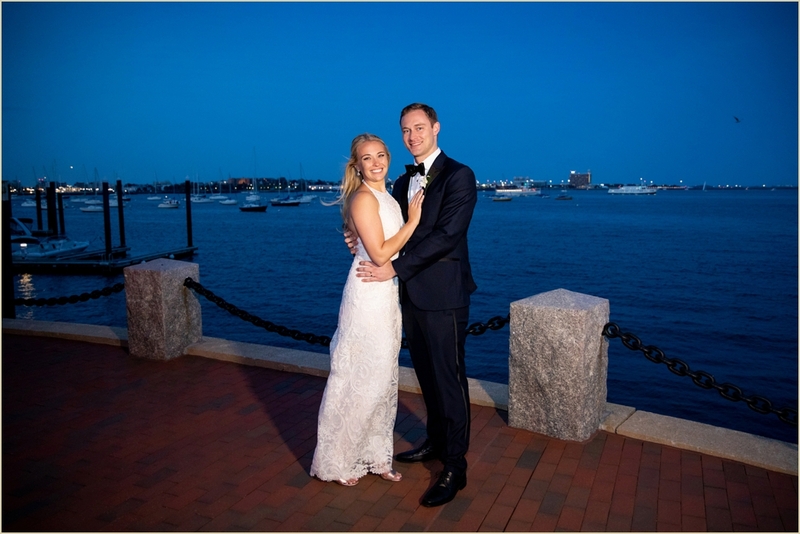 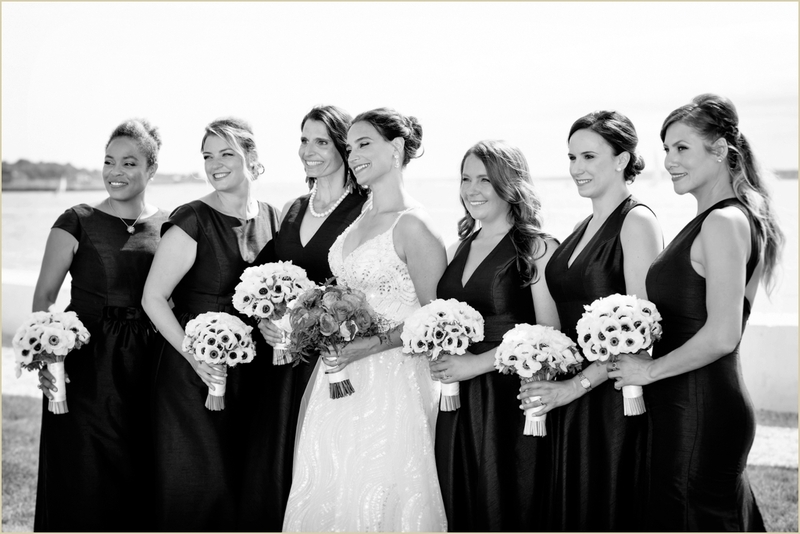 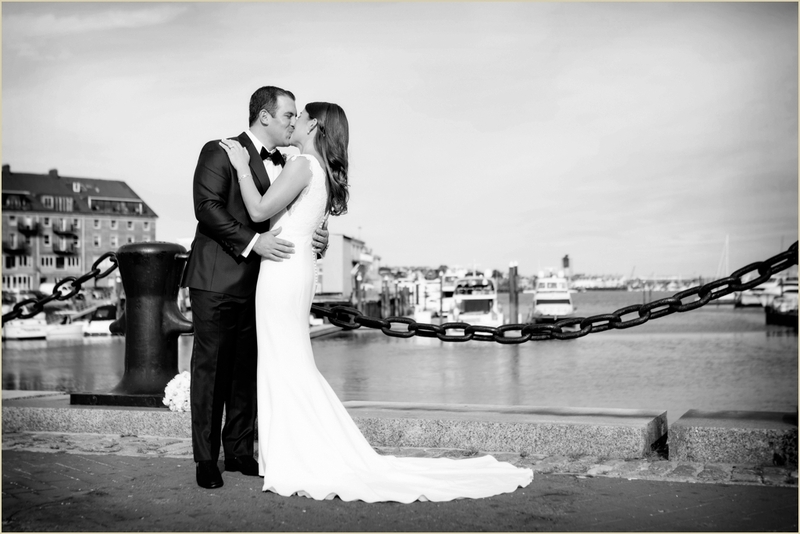 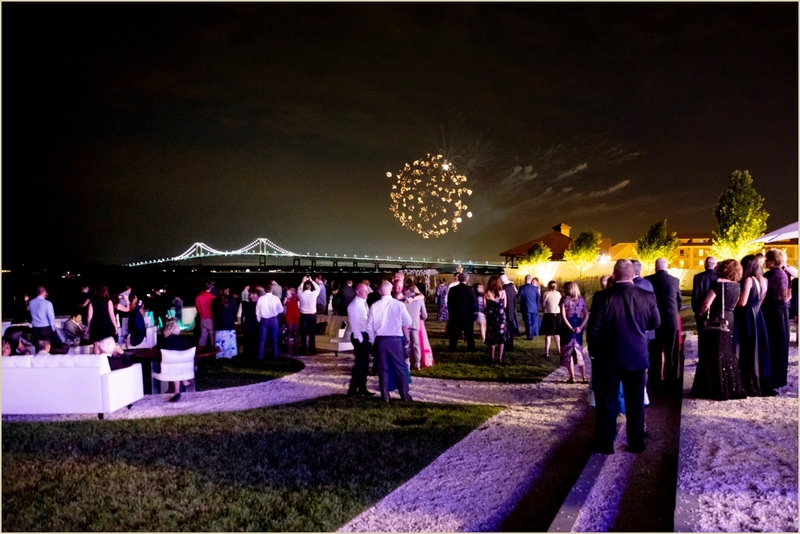 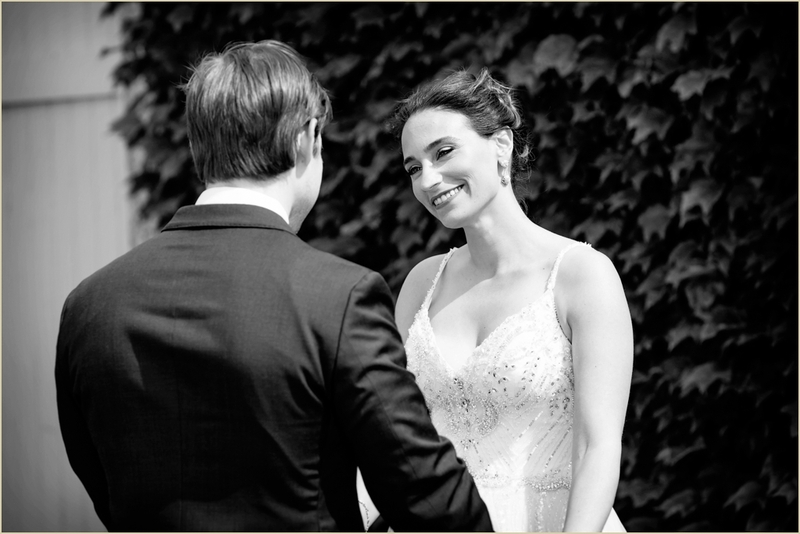 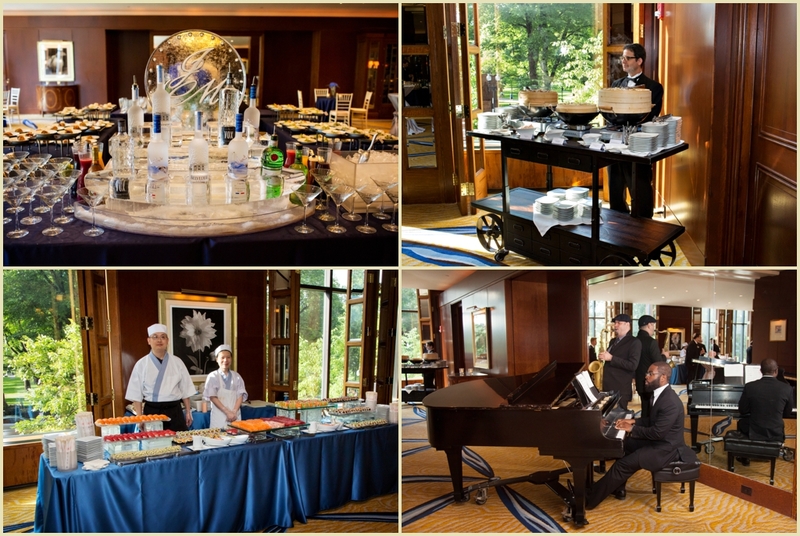 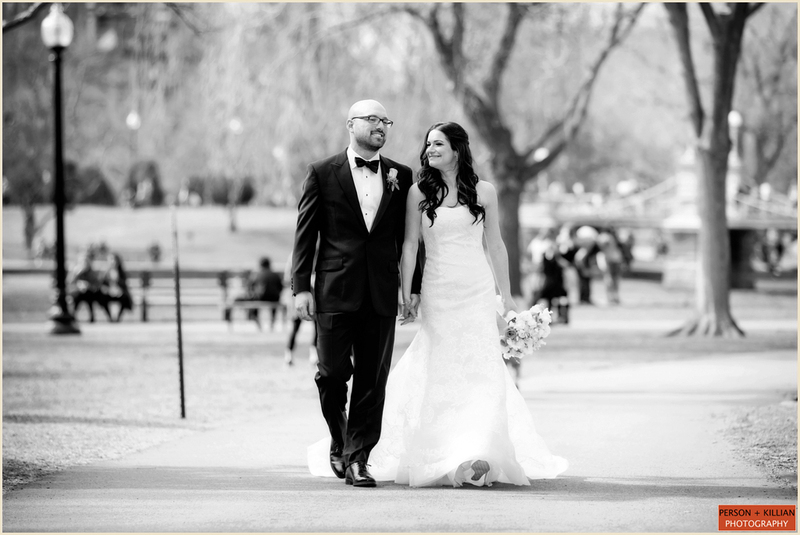 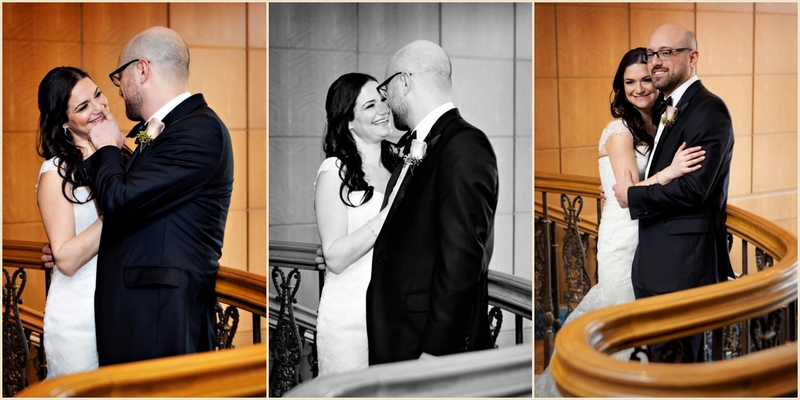 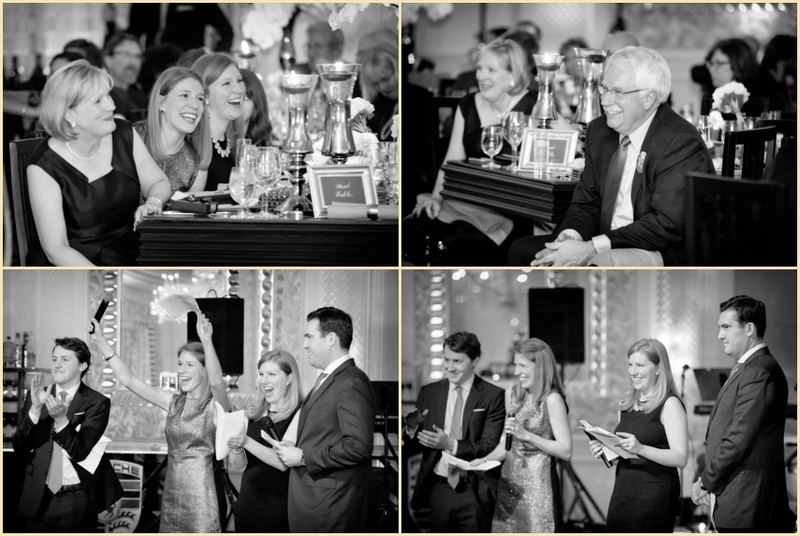 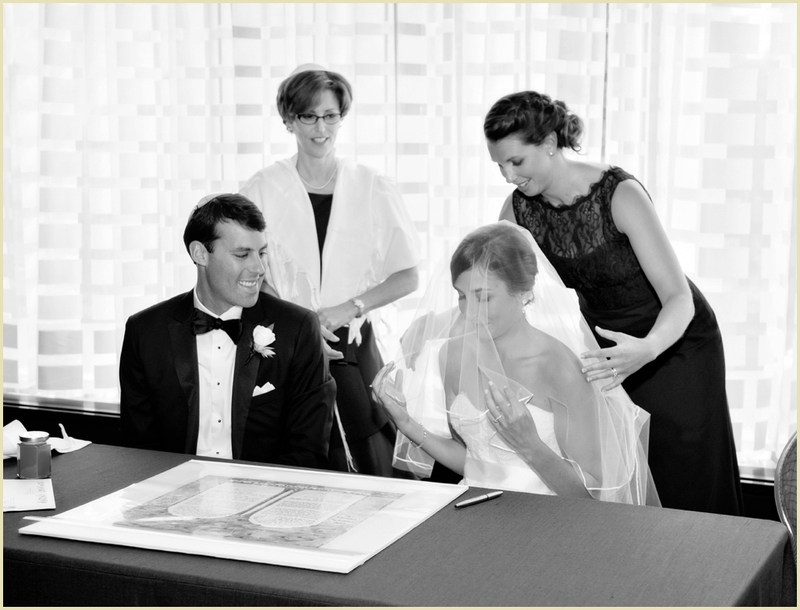 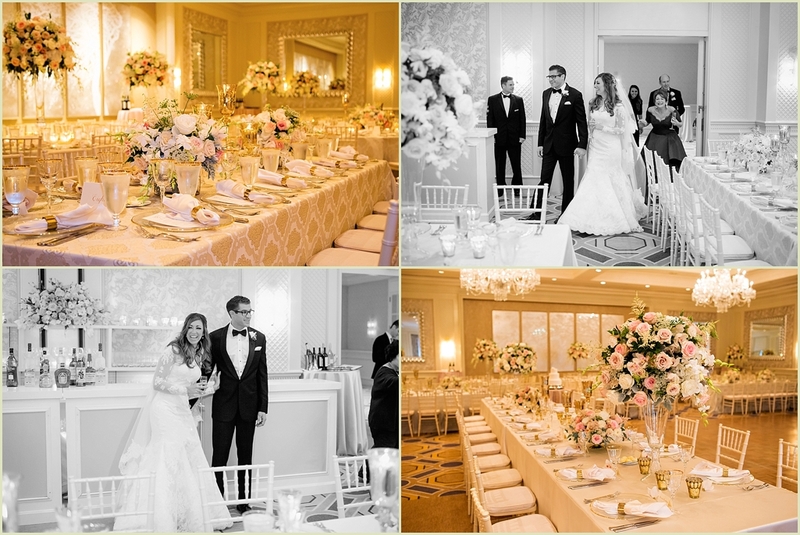 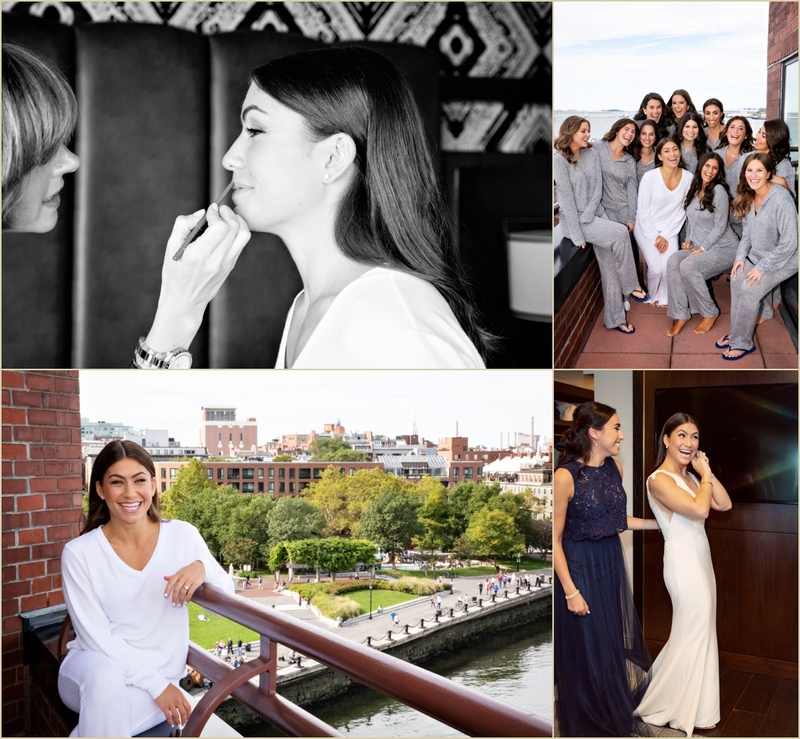 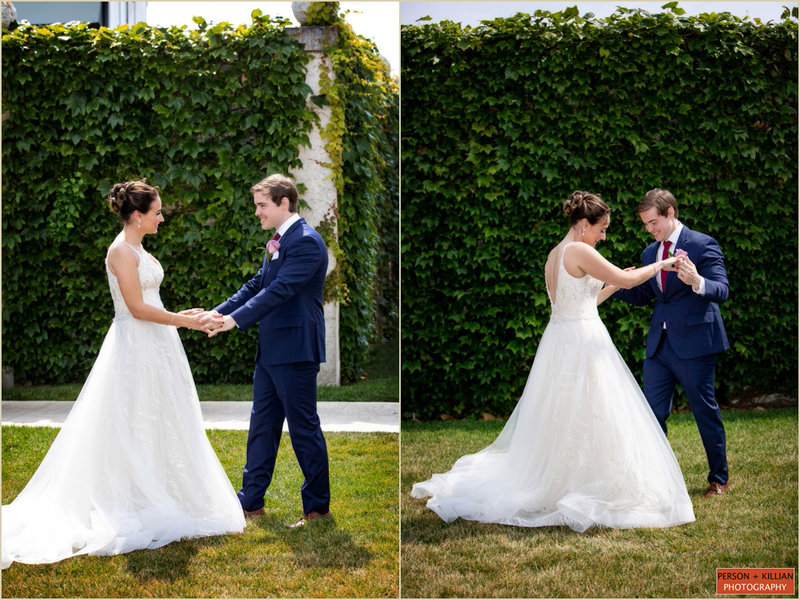 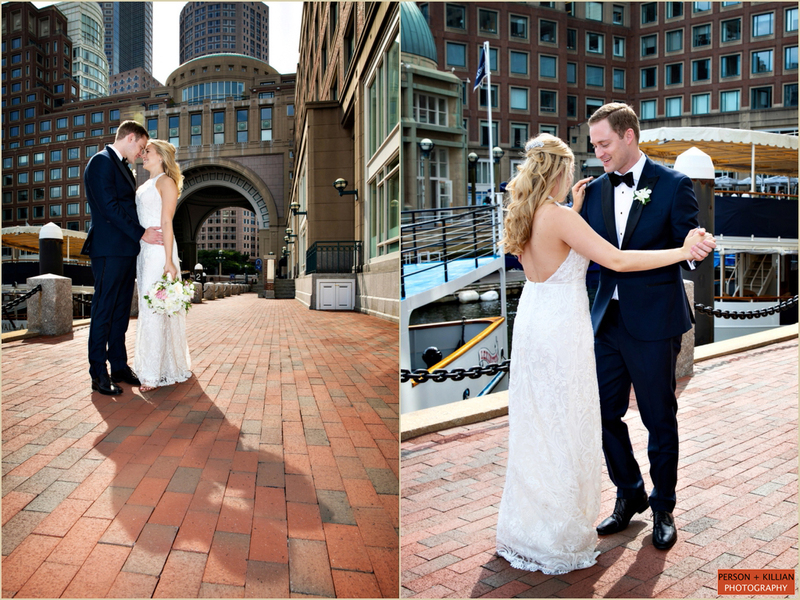 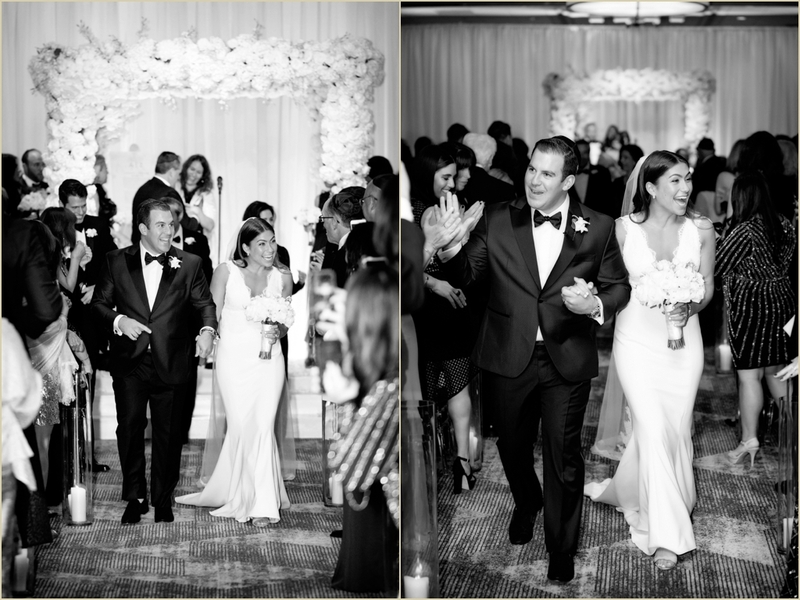 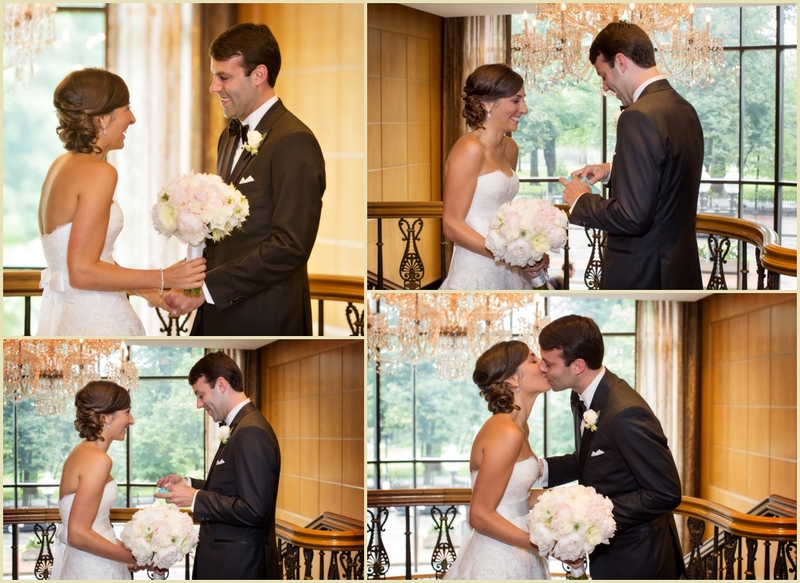 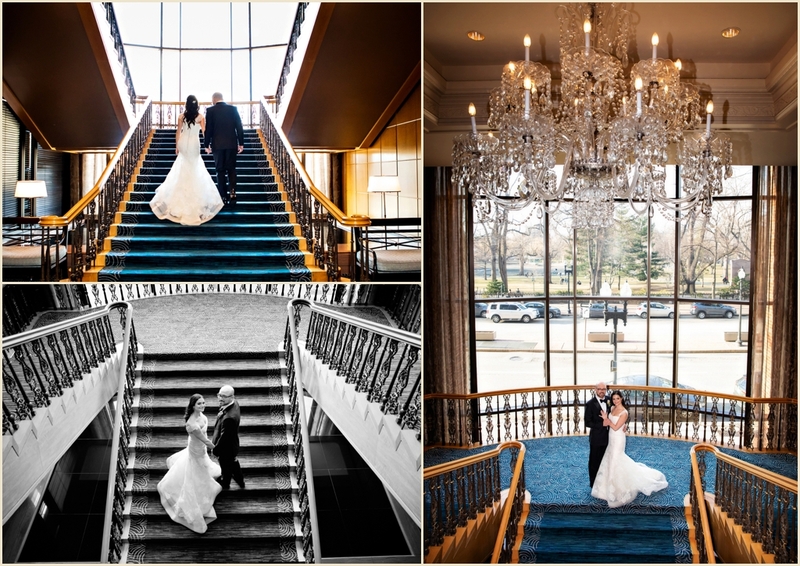 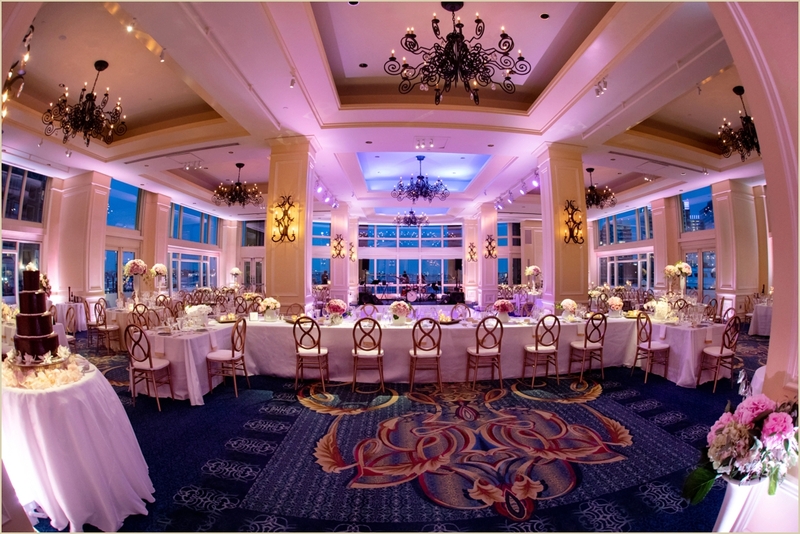 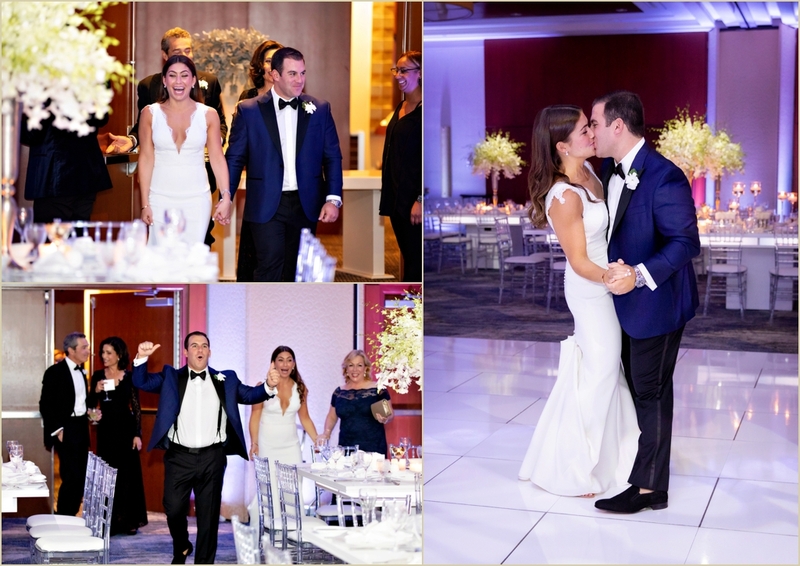 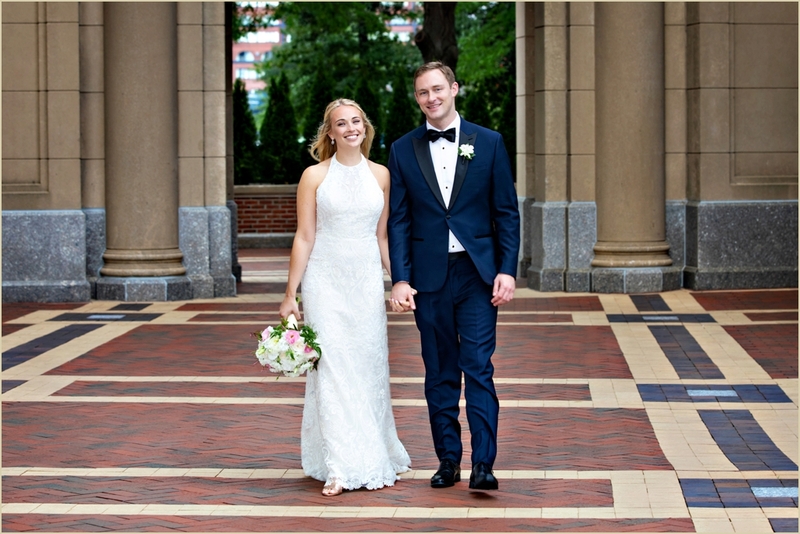 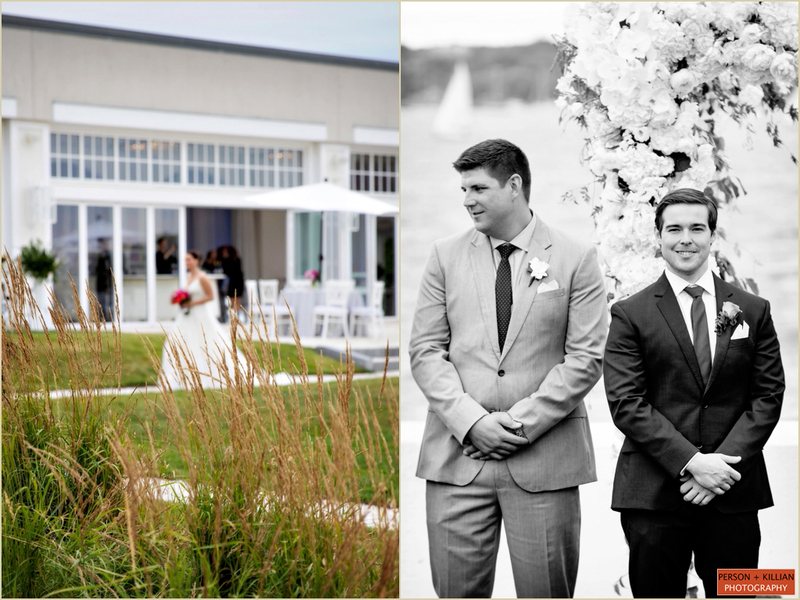 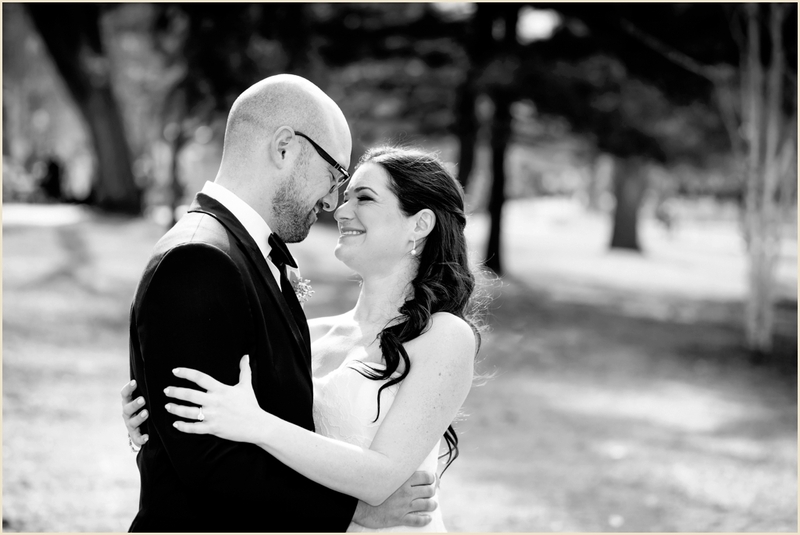 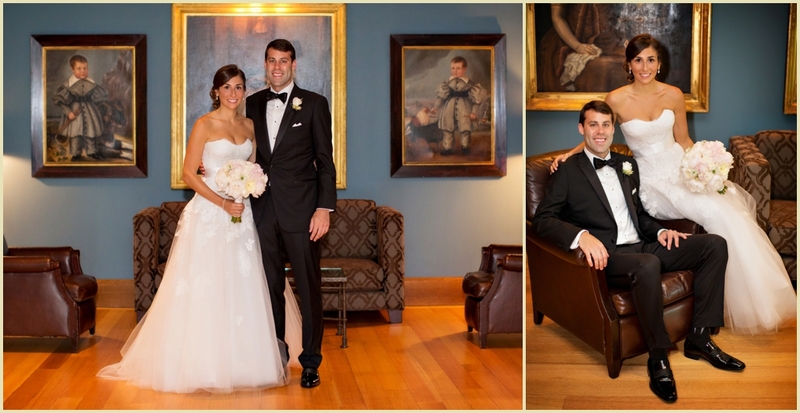 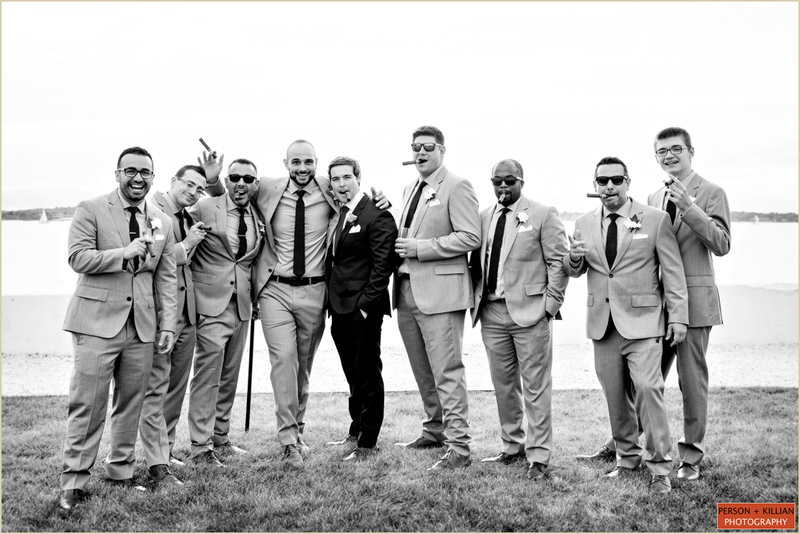 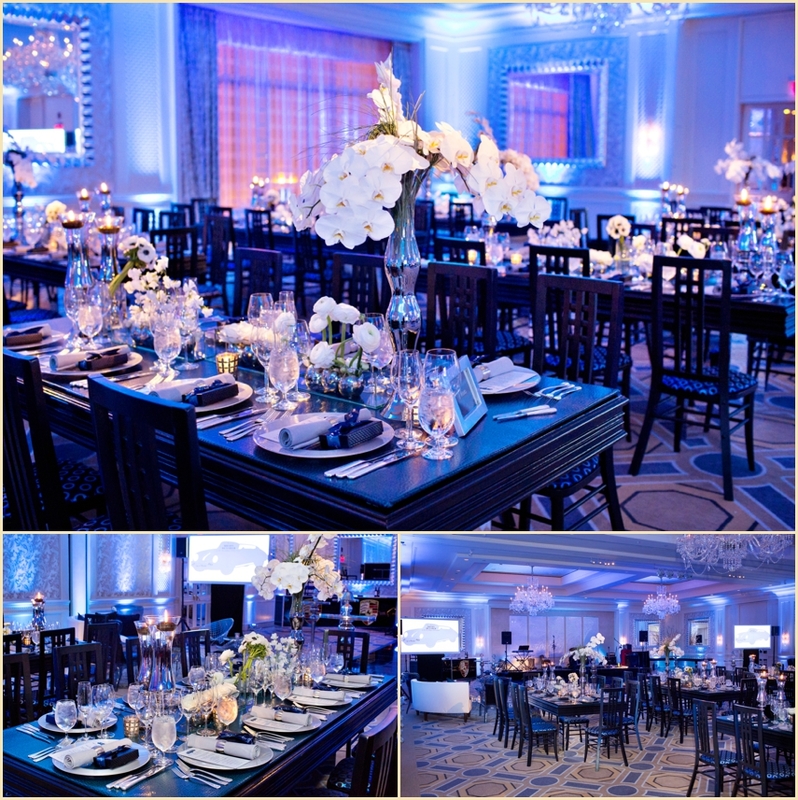 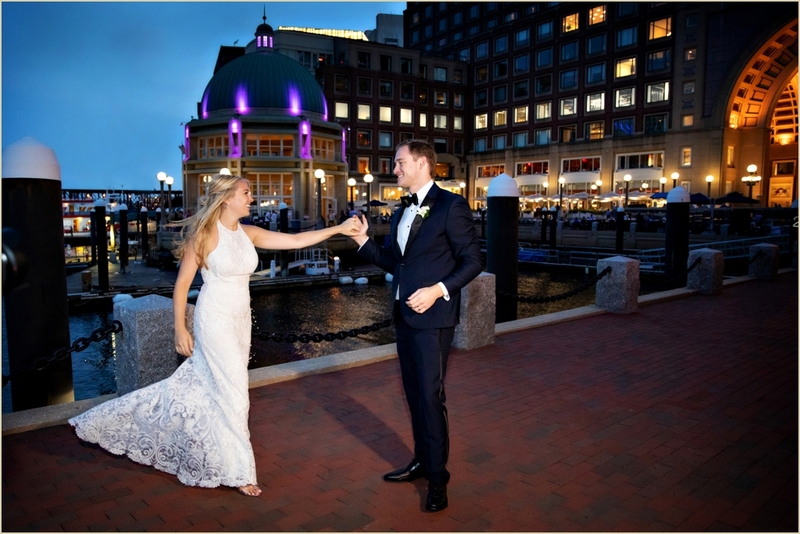 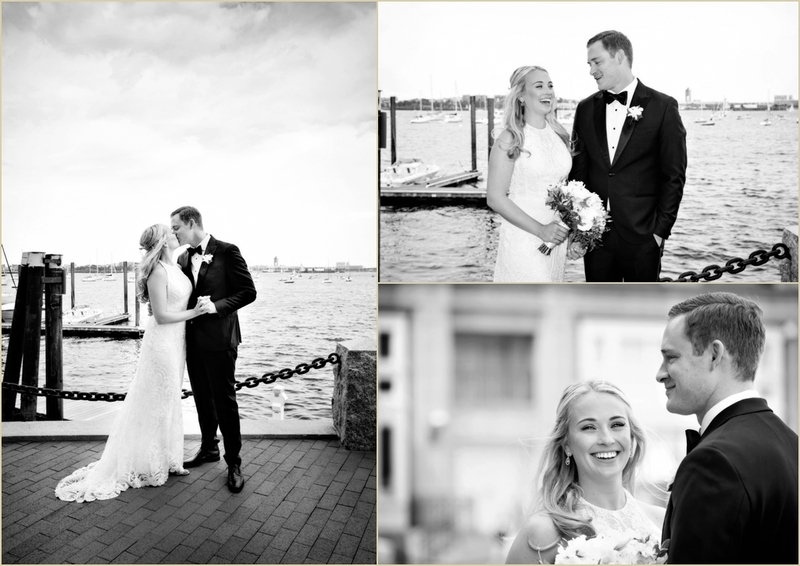 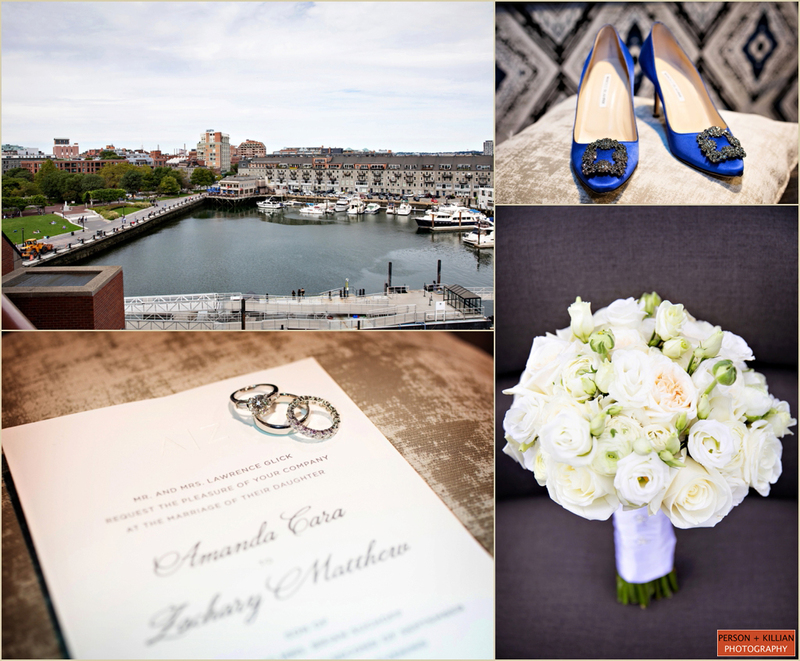 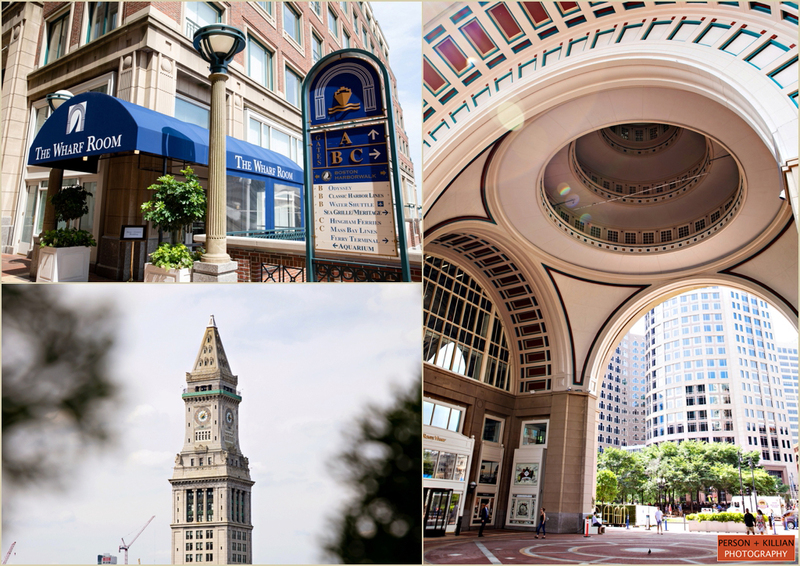 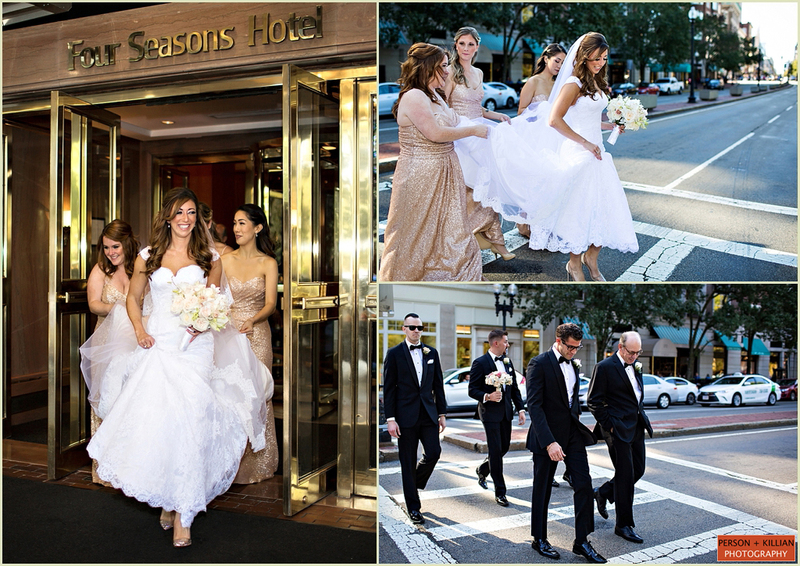 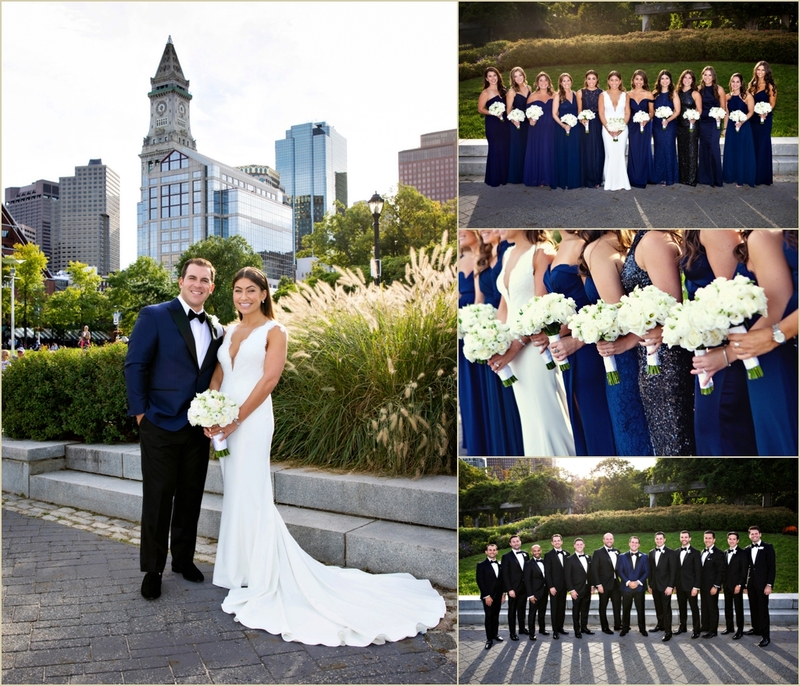 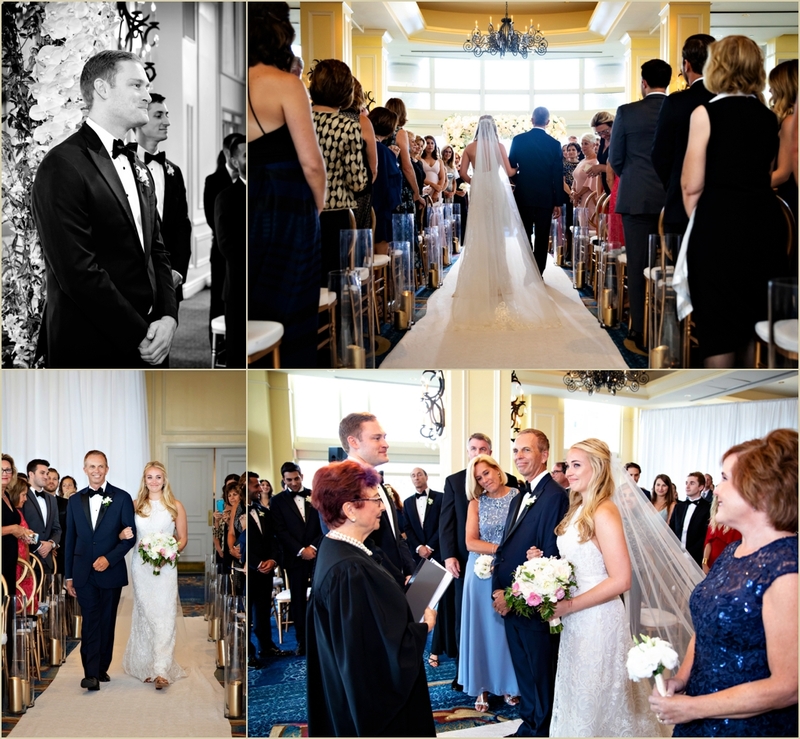 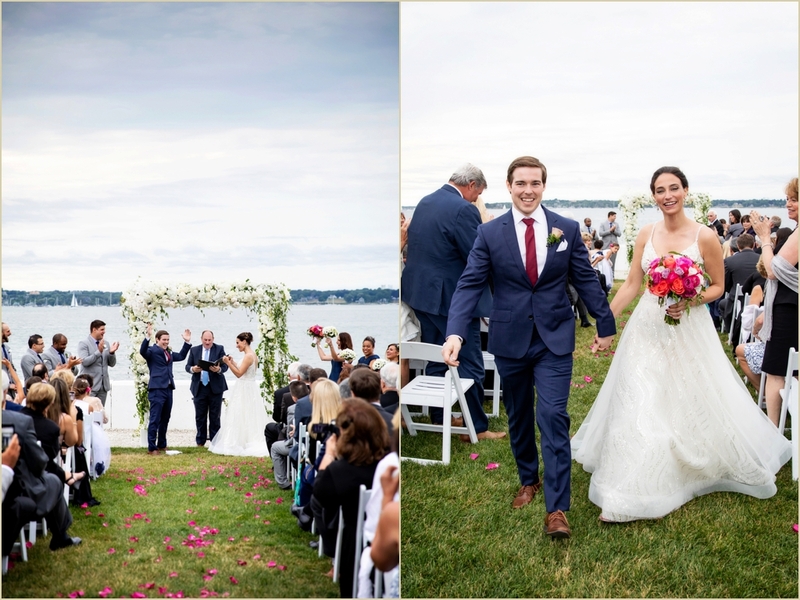 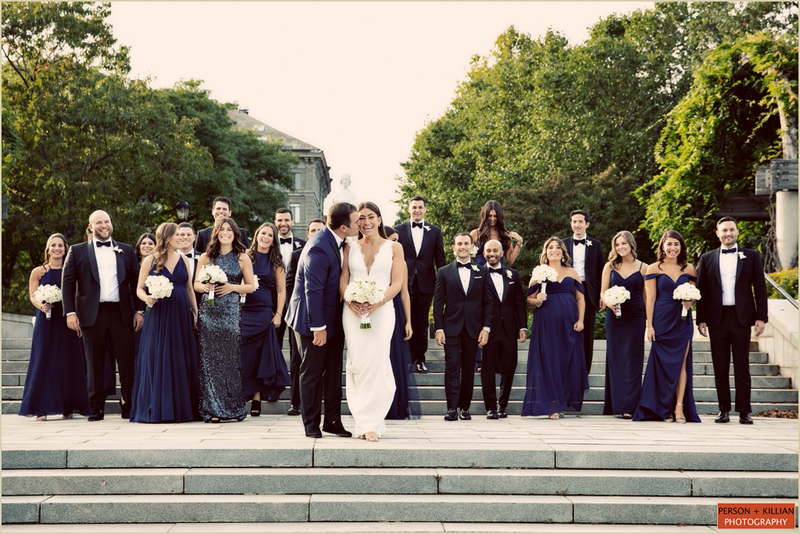 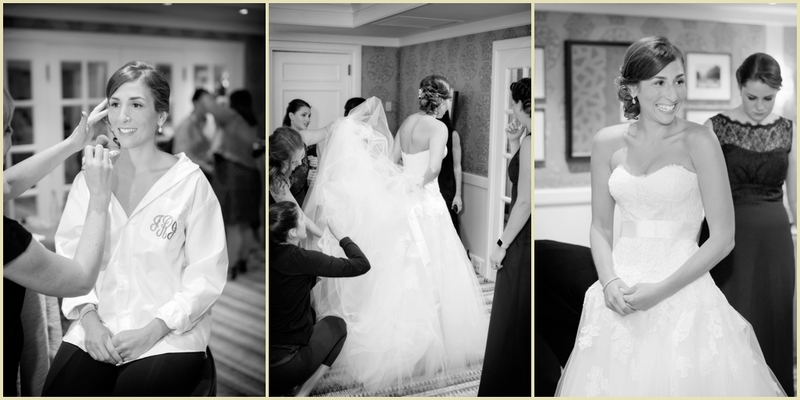 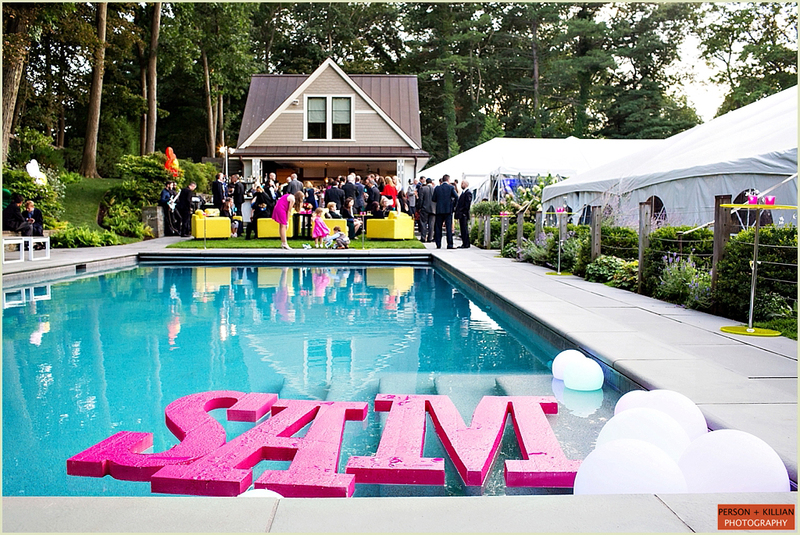 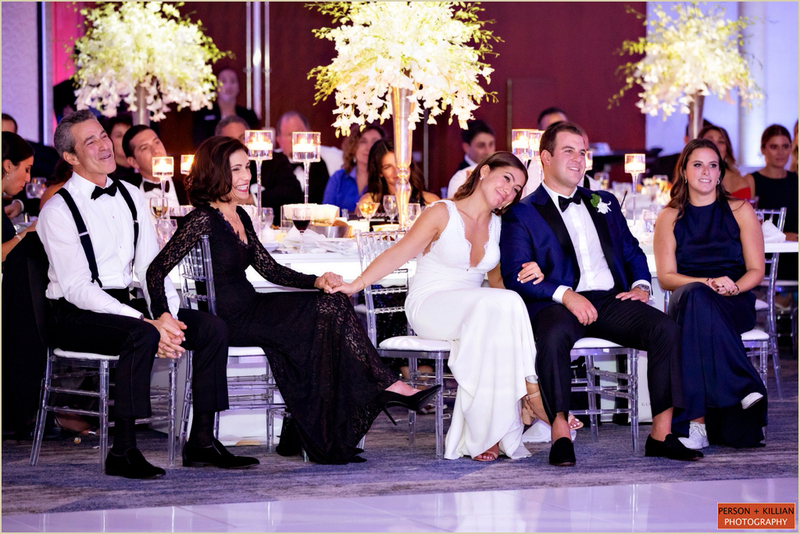 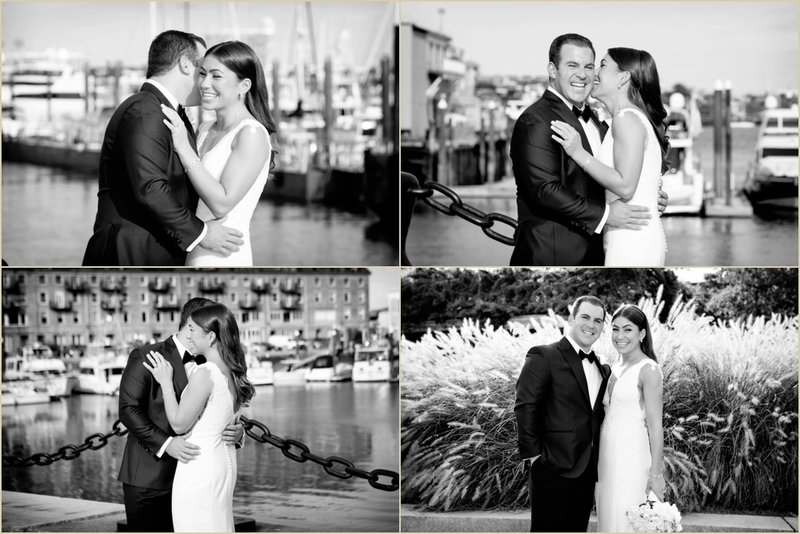 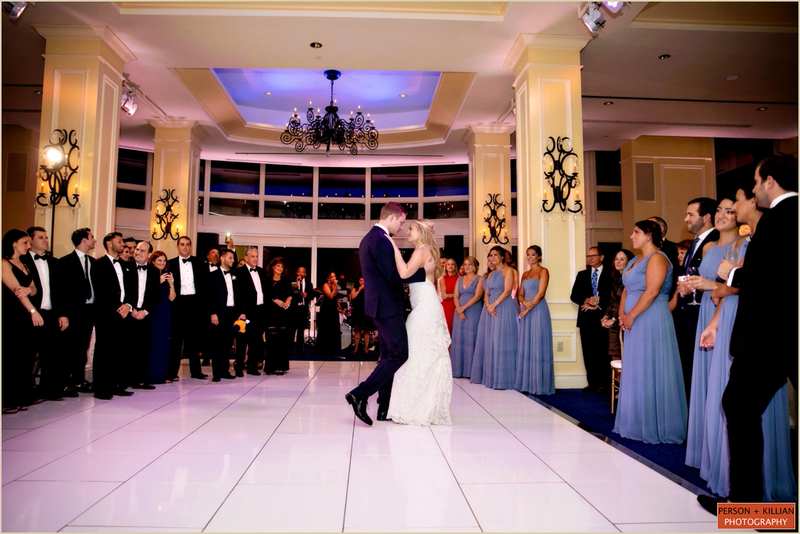 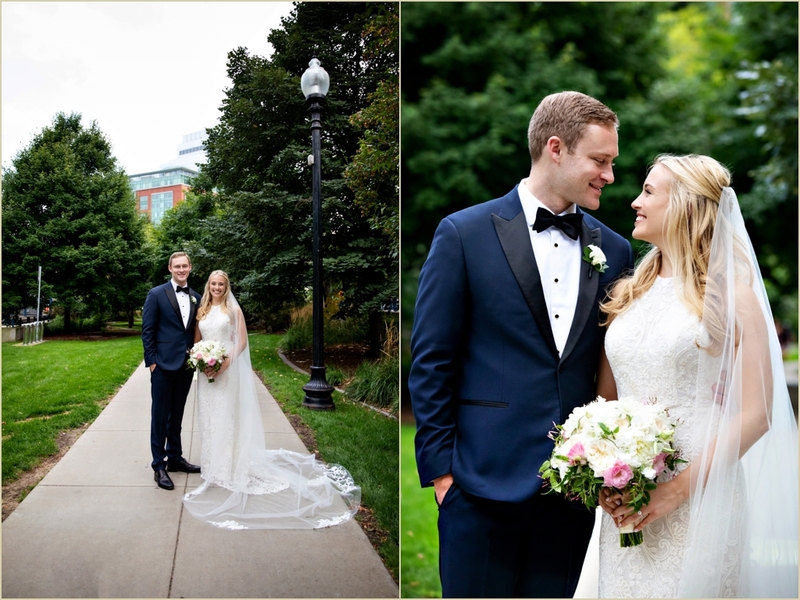 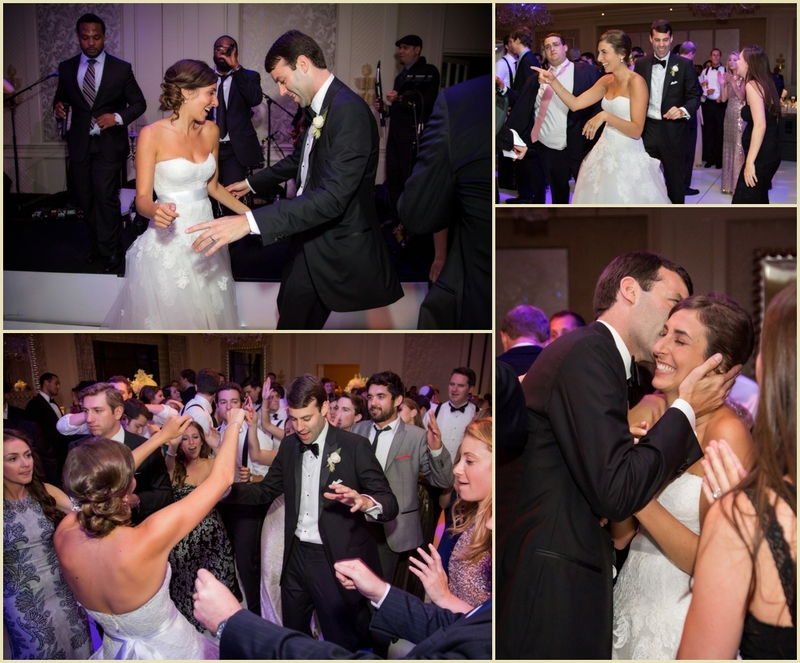 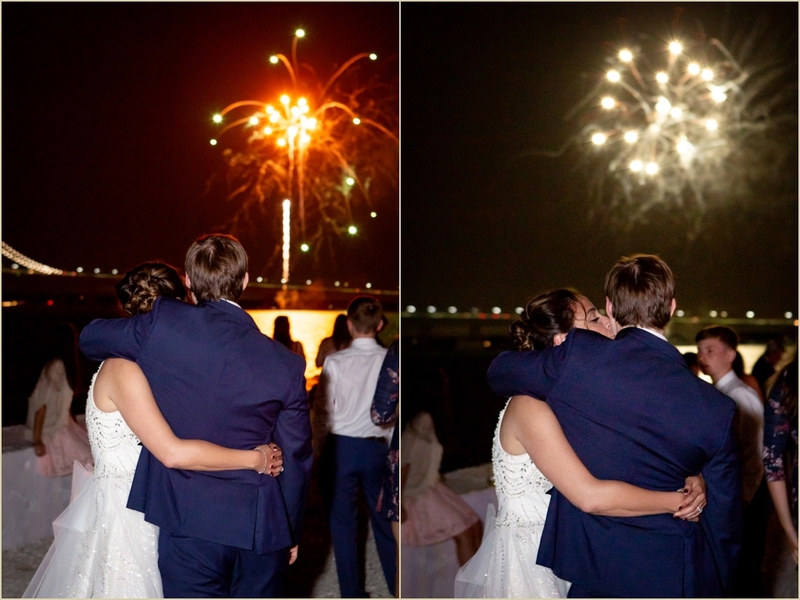 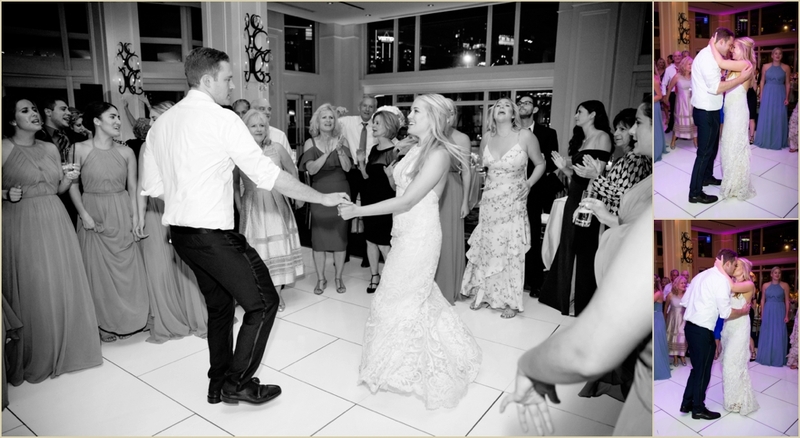 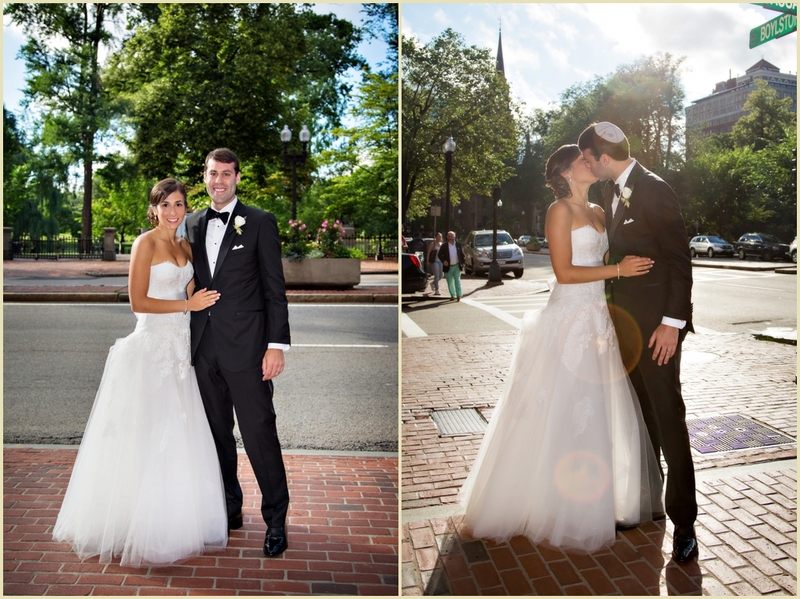 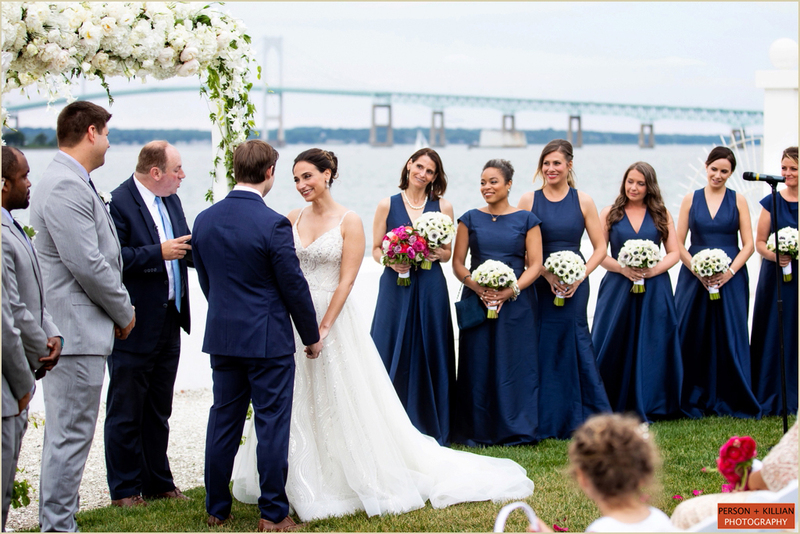 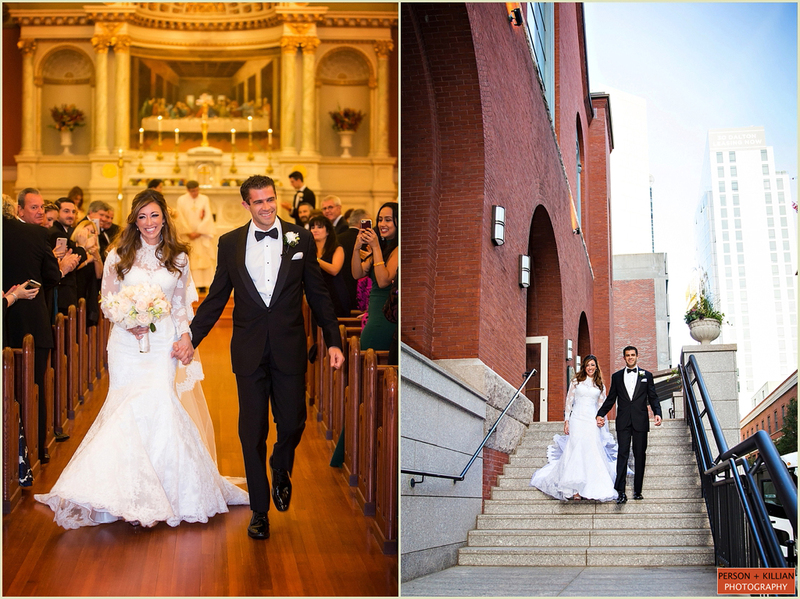 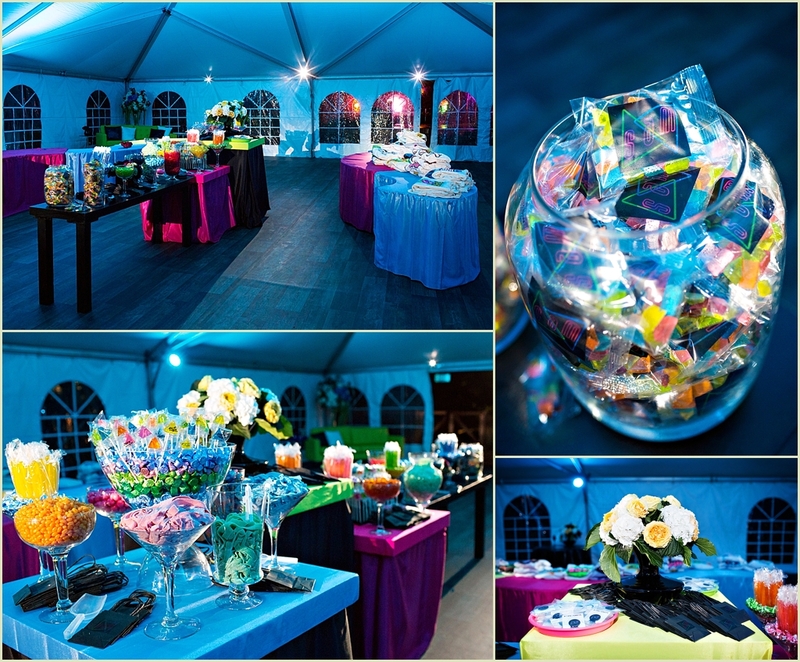 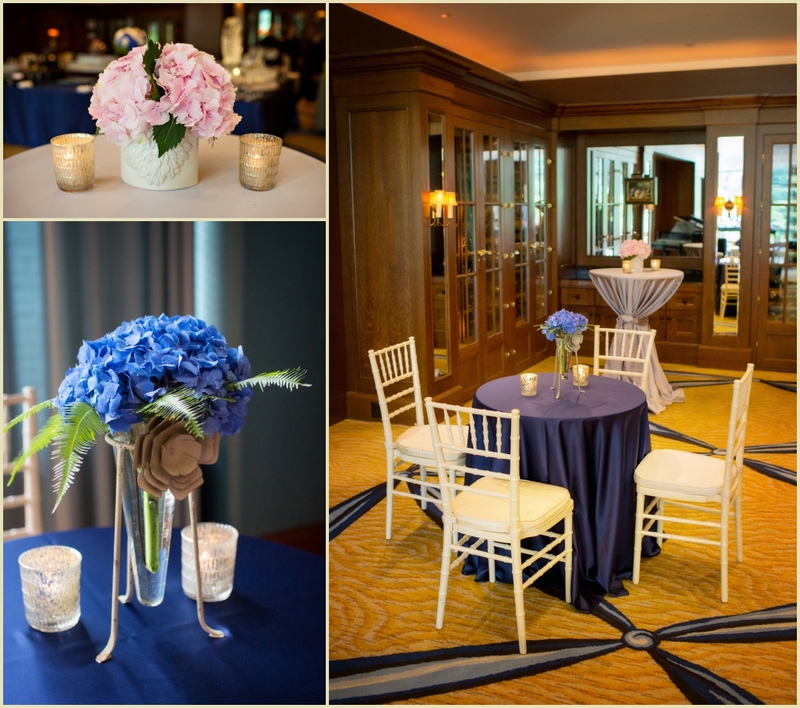 Click to view more photographs from the Boston Public Library Summer Wedding with Carol Silverston, Jodi Raphael and The Catered Affair! 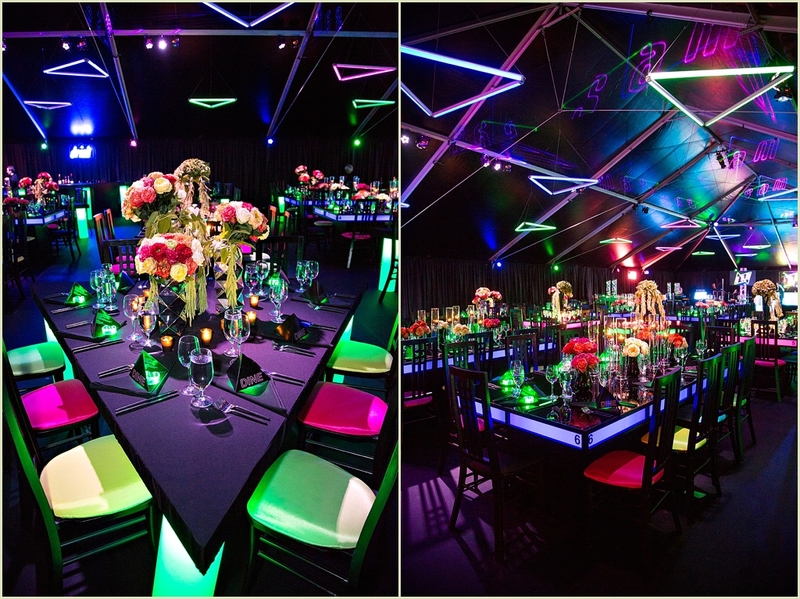 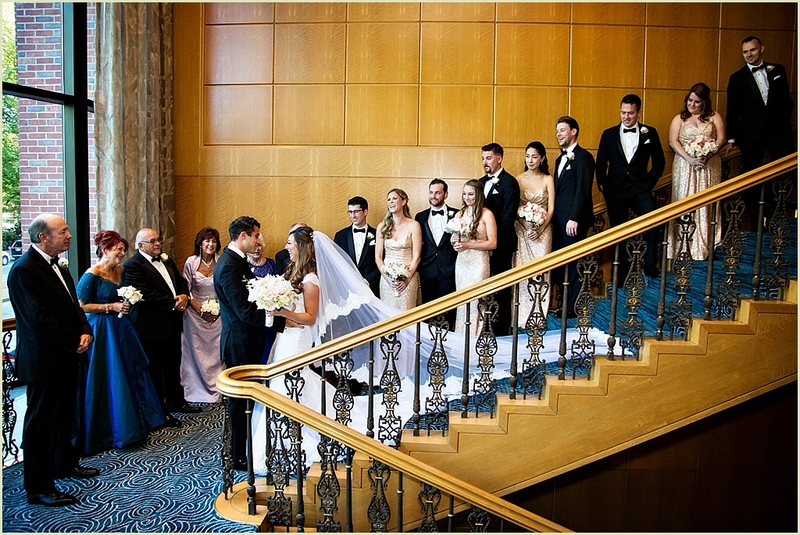 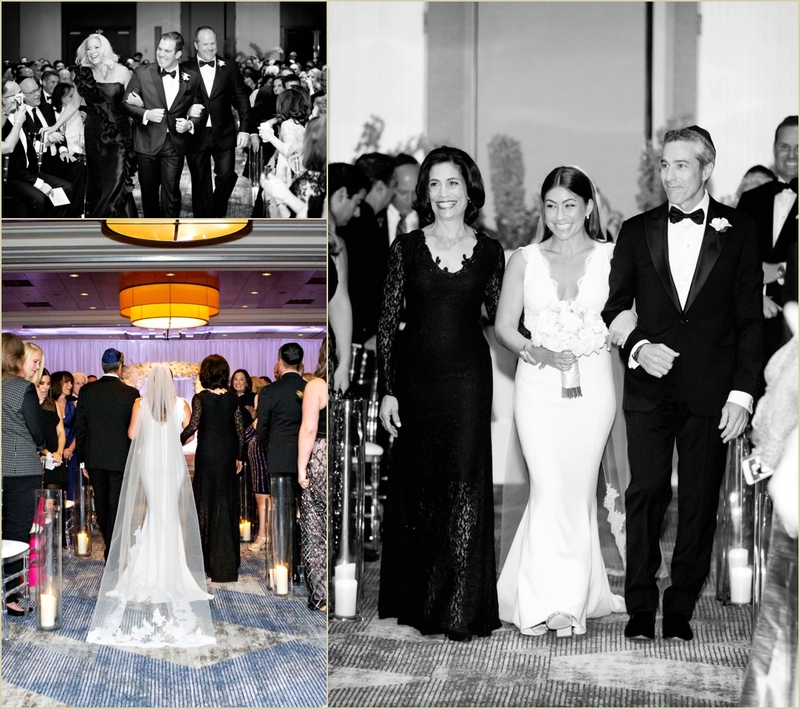 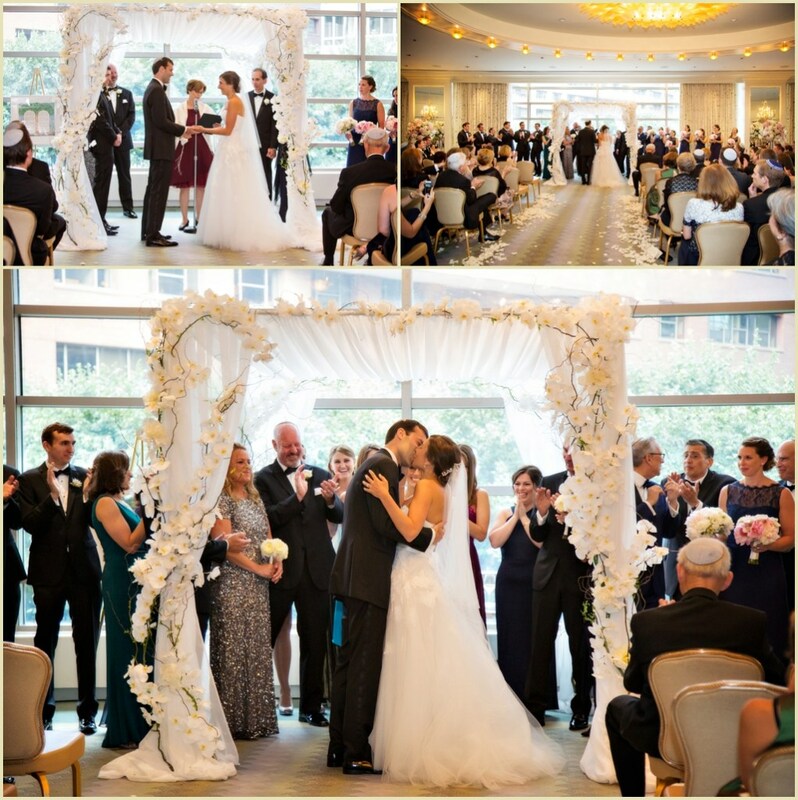 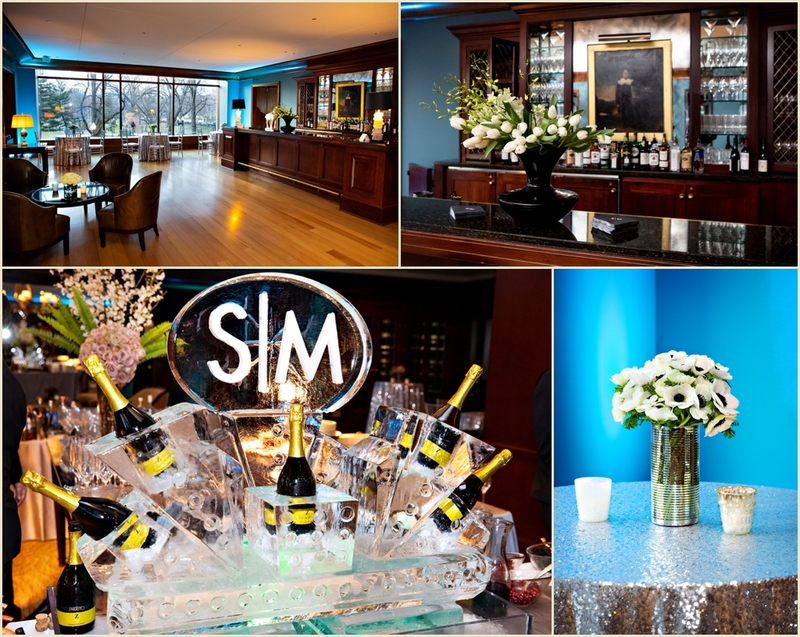 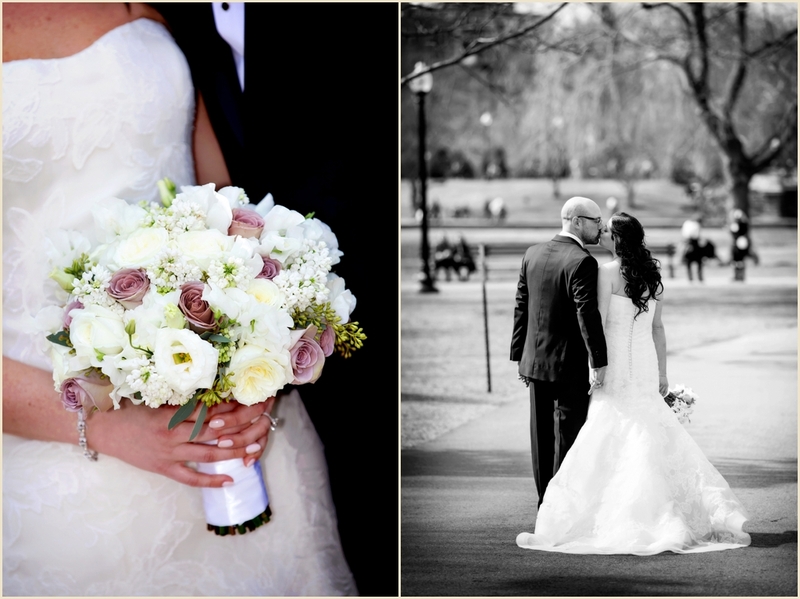 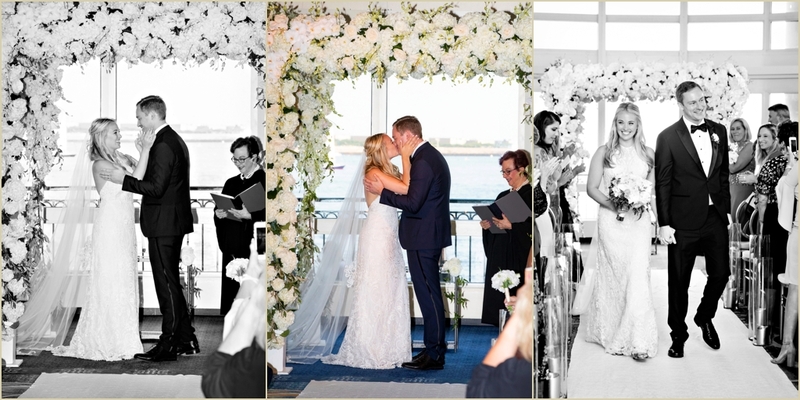 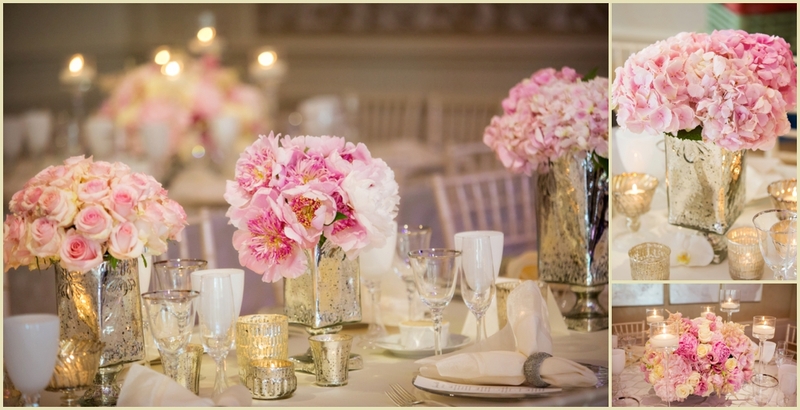 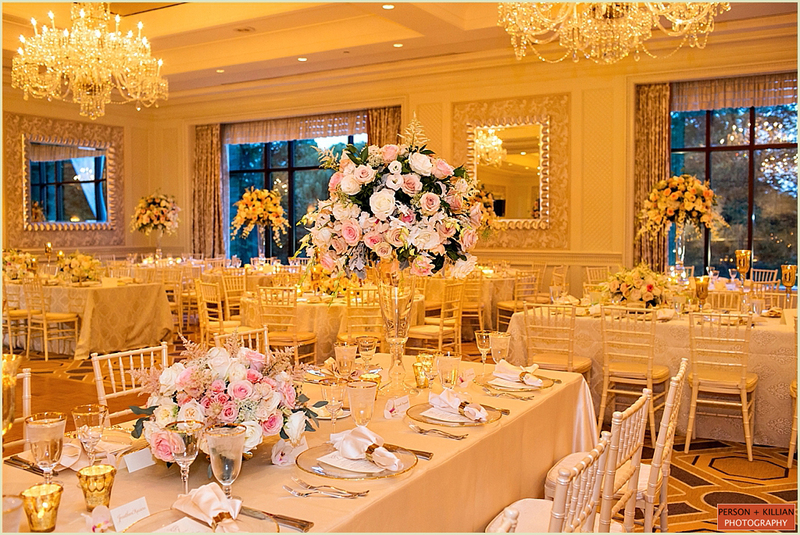 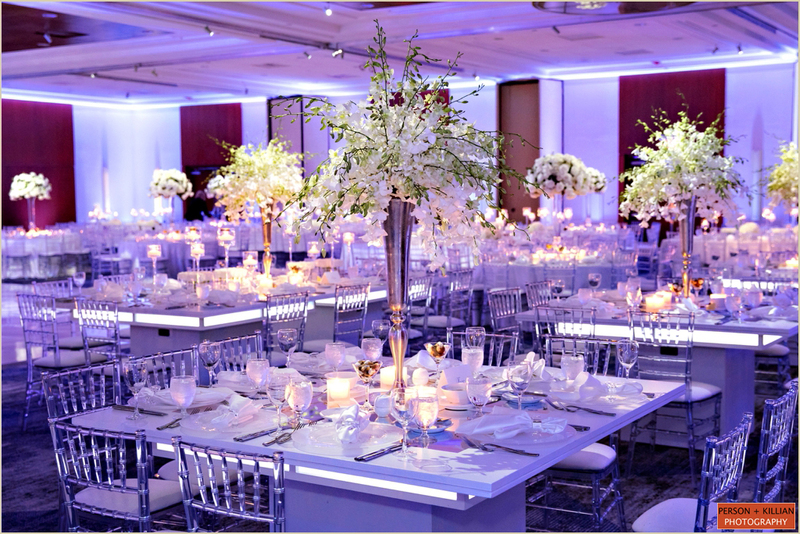 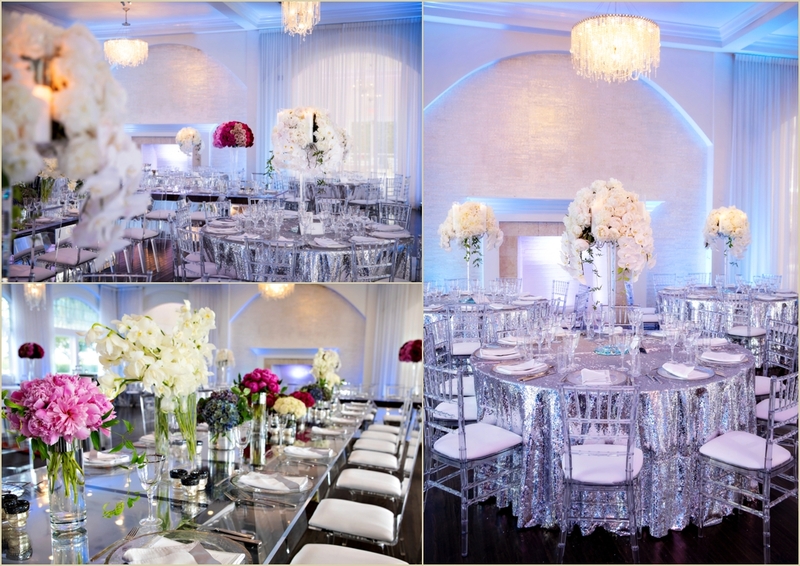 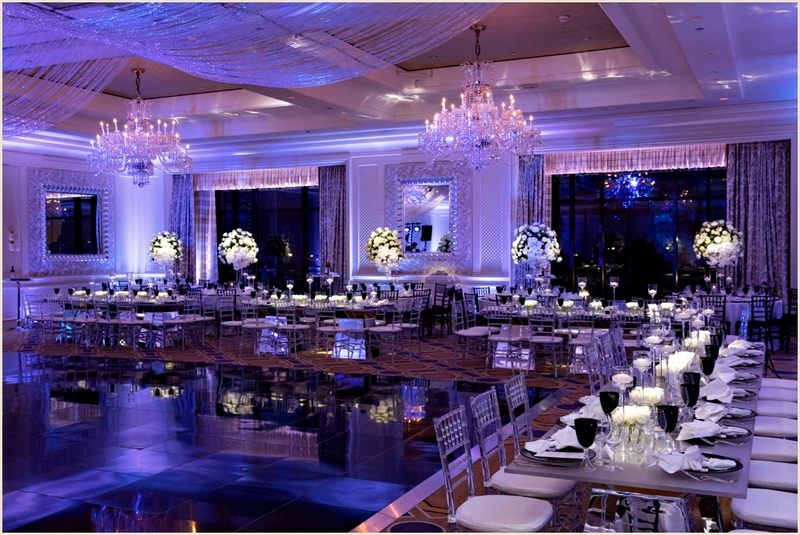 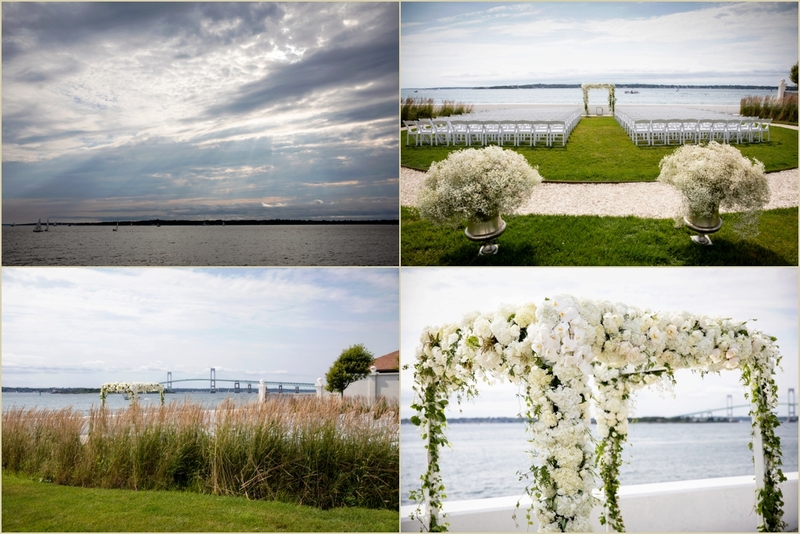 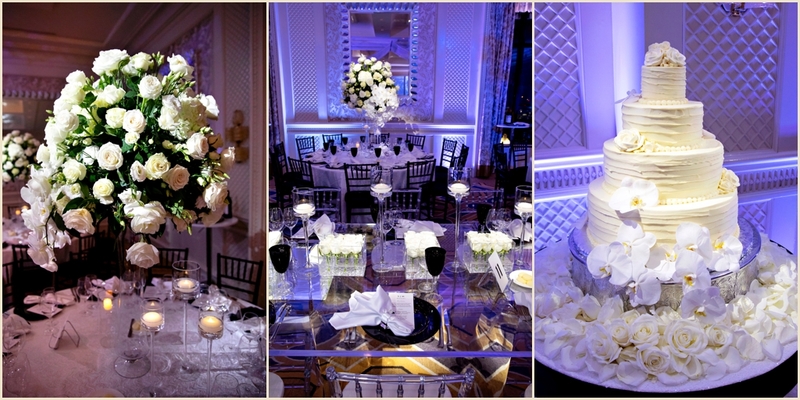 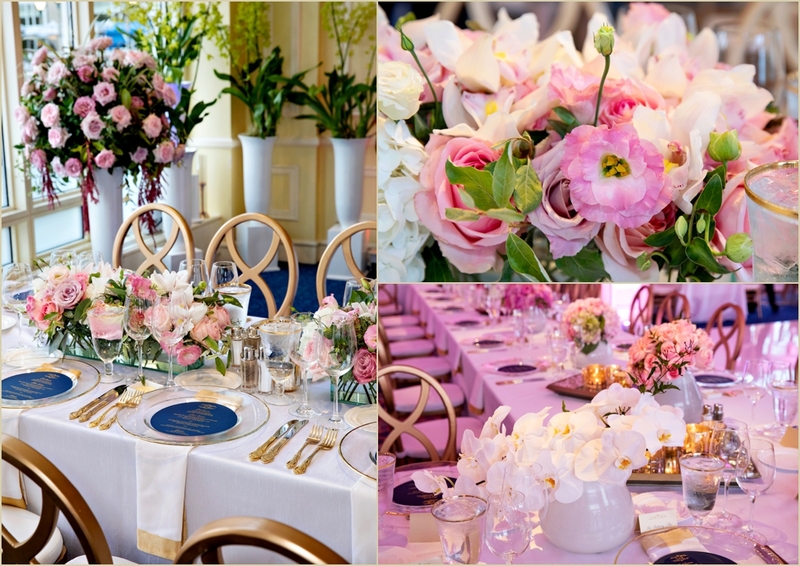 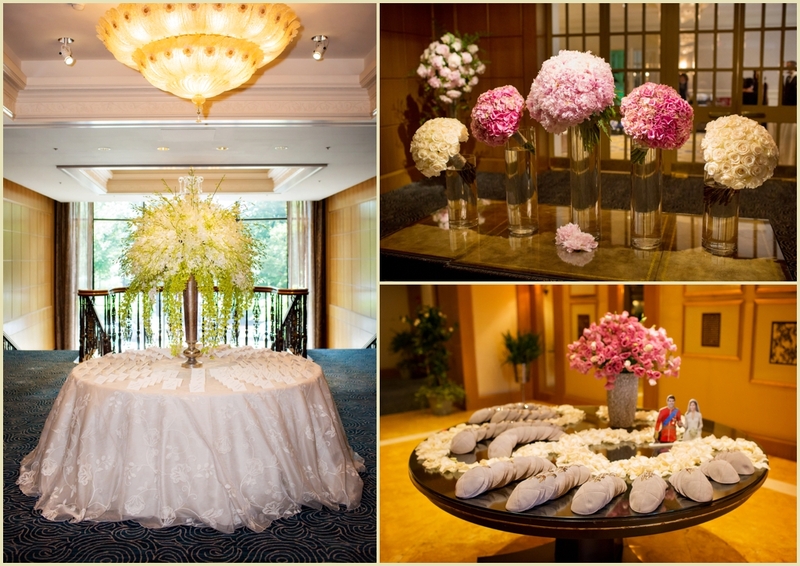 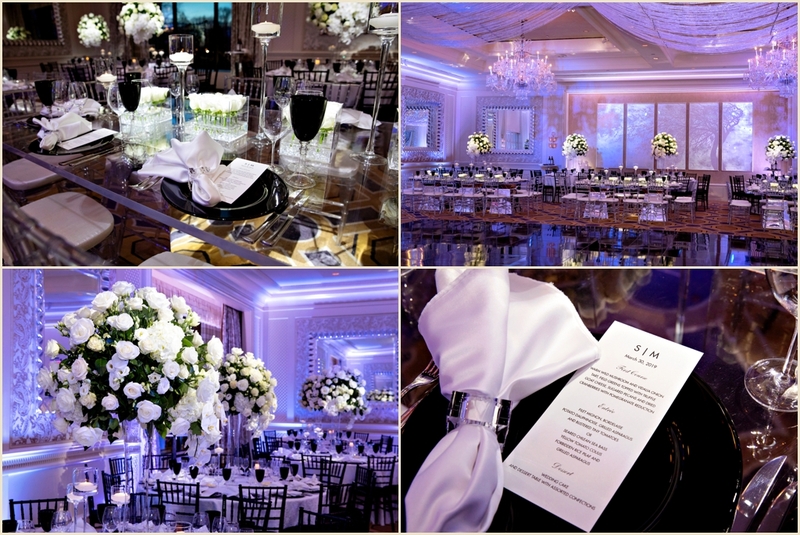 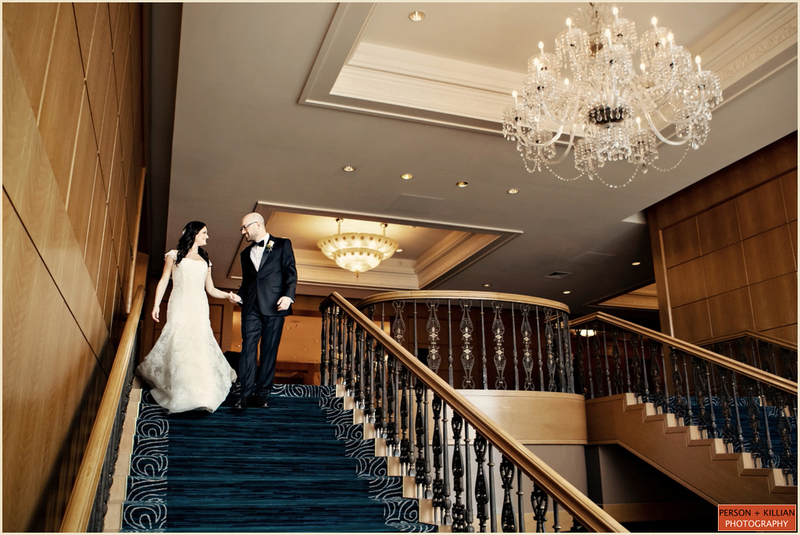 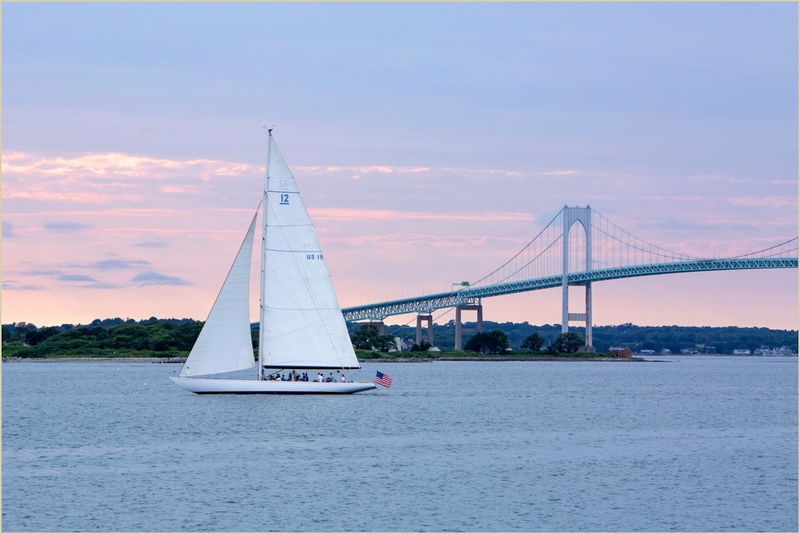 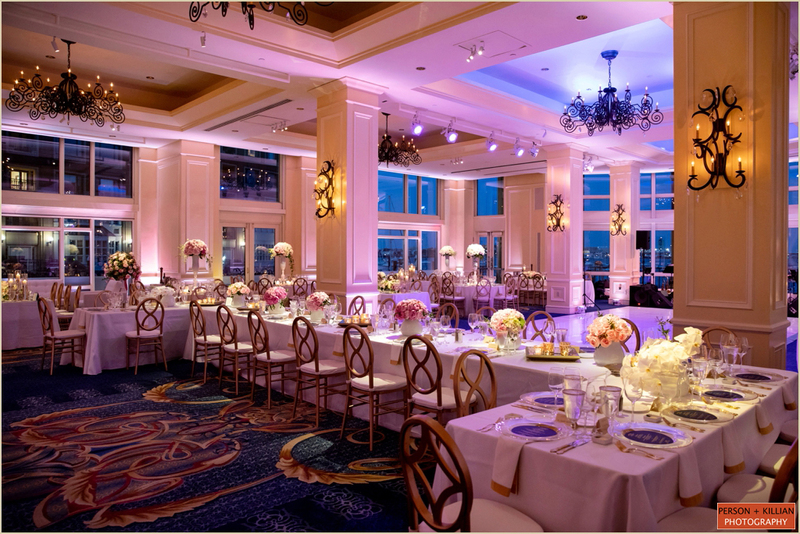 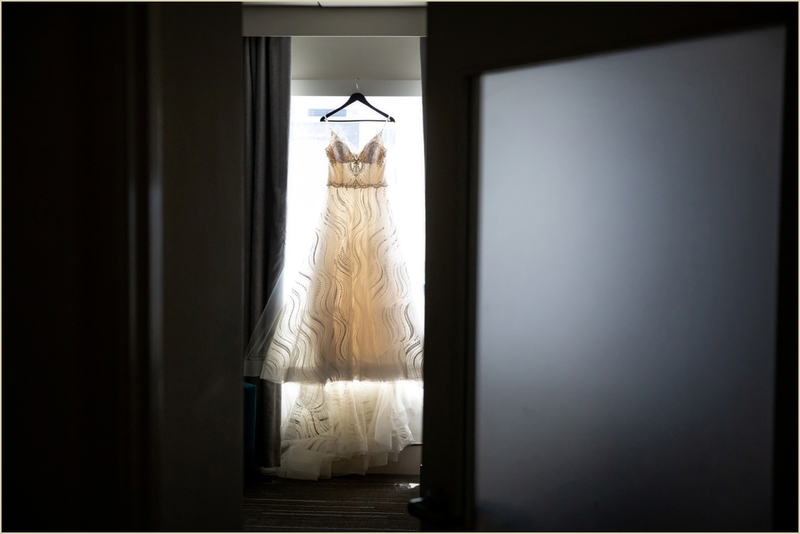 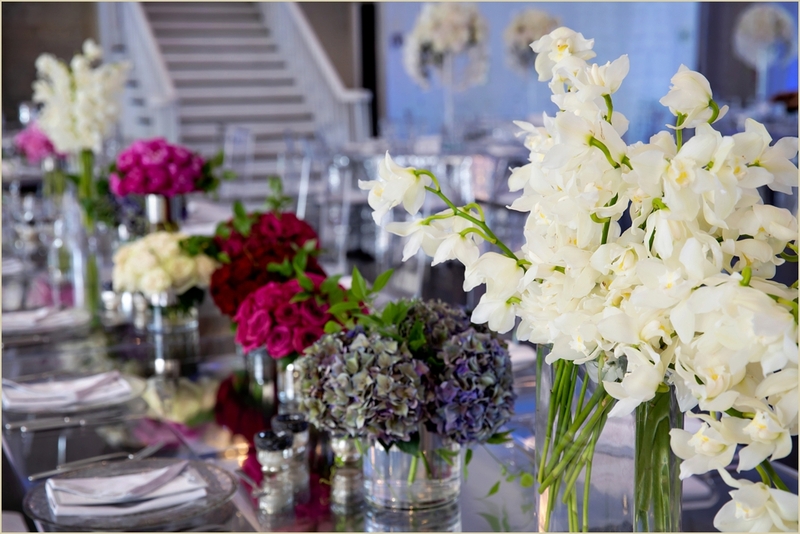 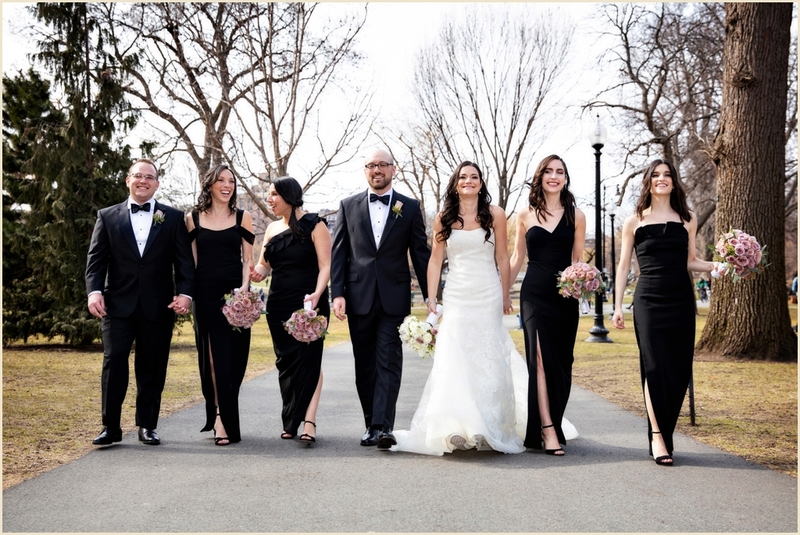 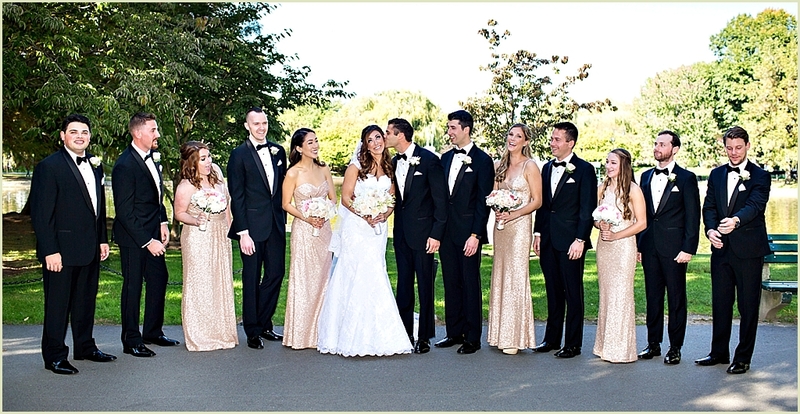 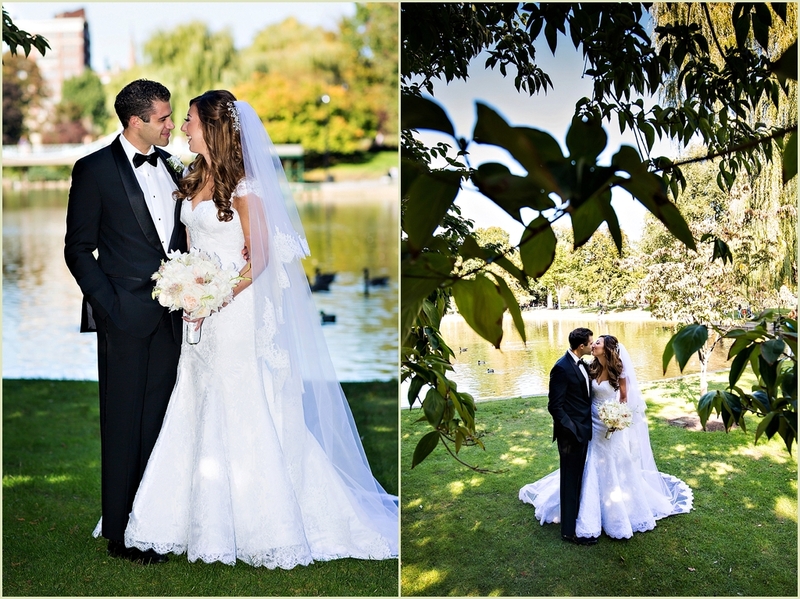 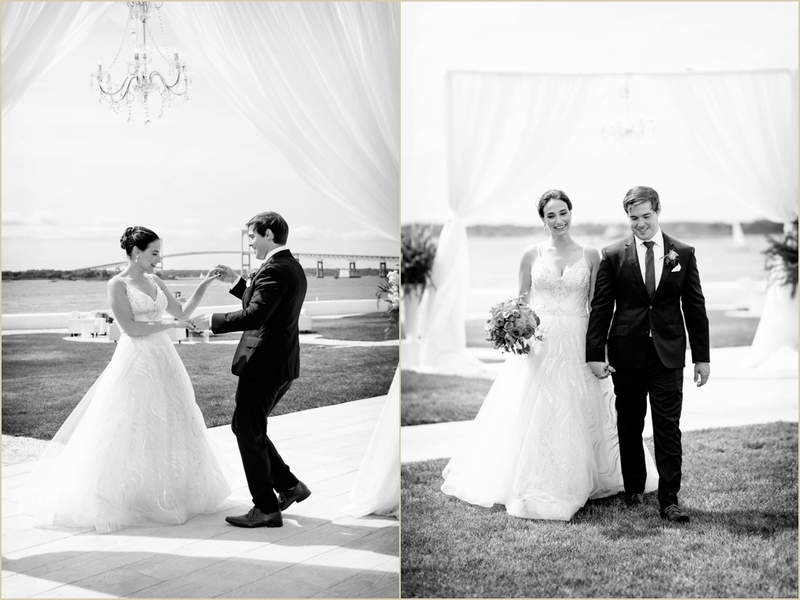 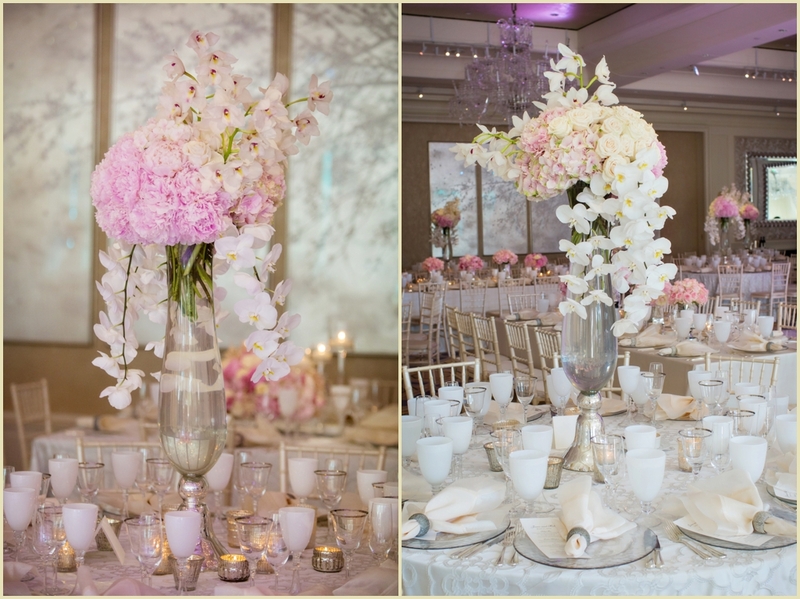 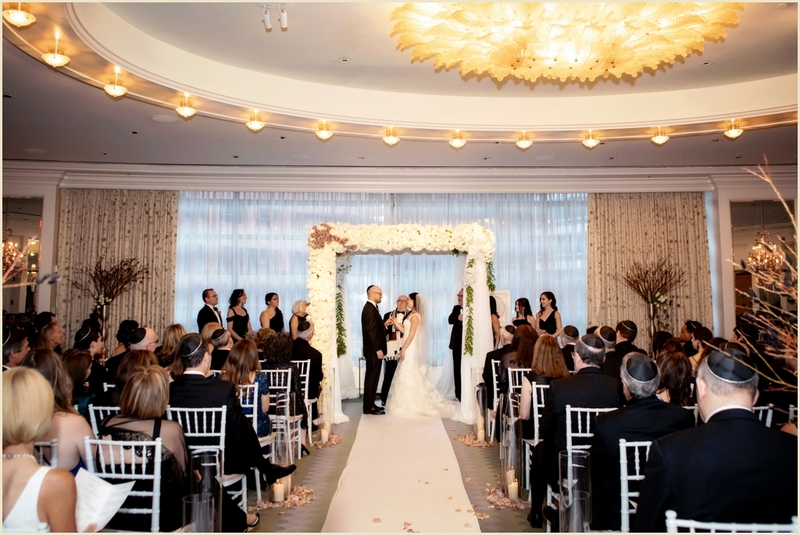 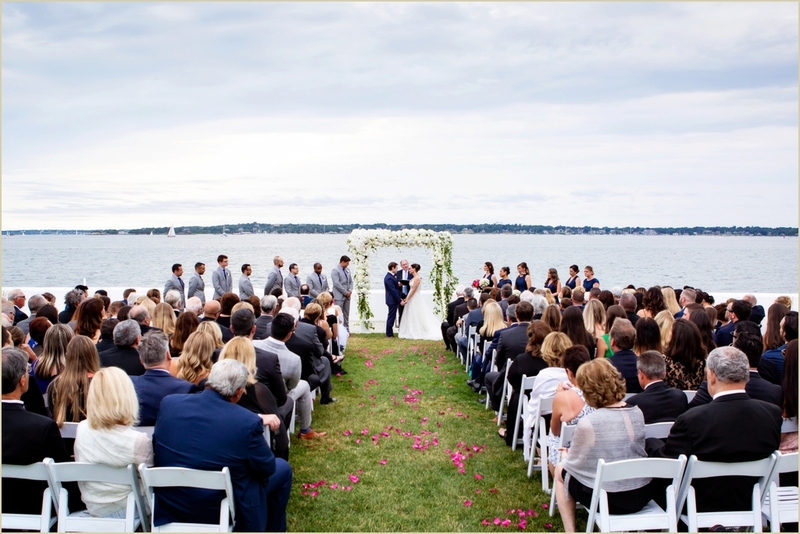 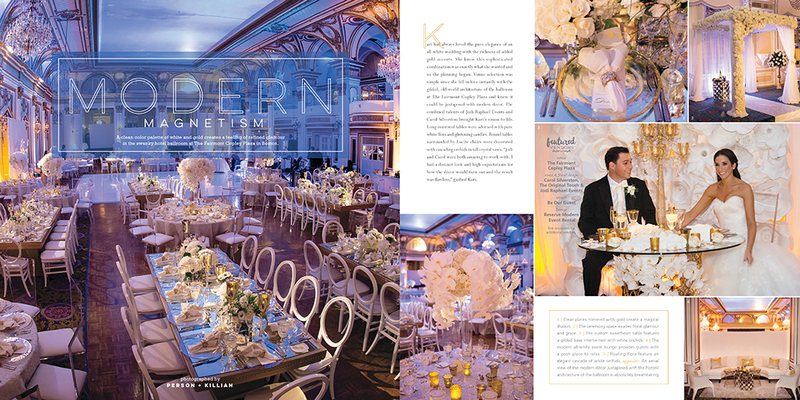 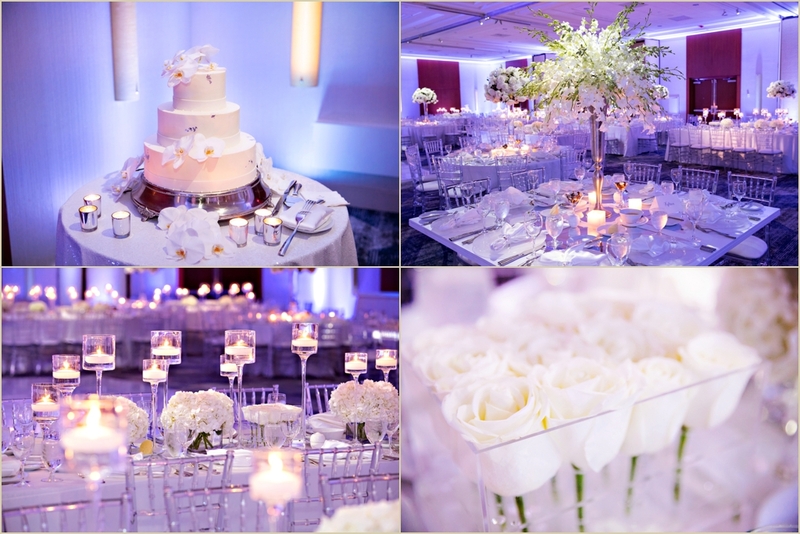 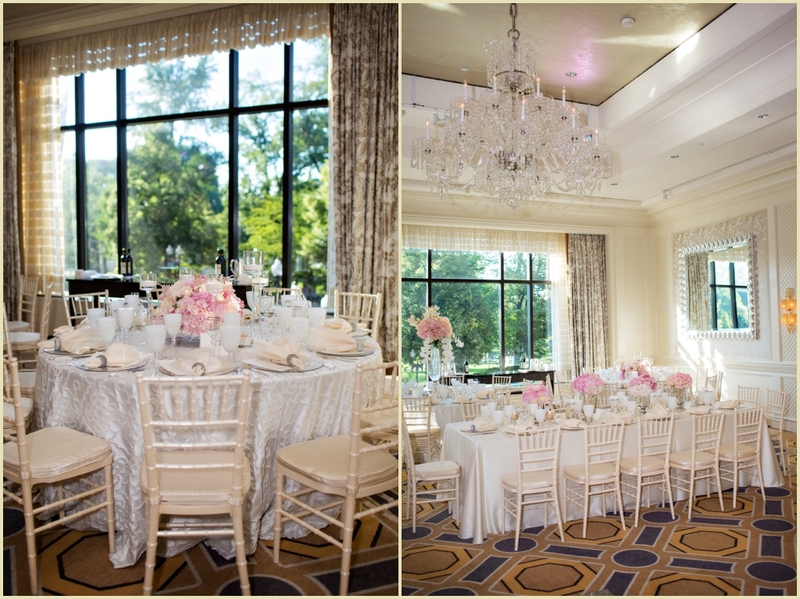 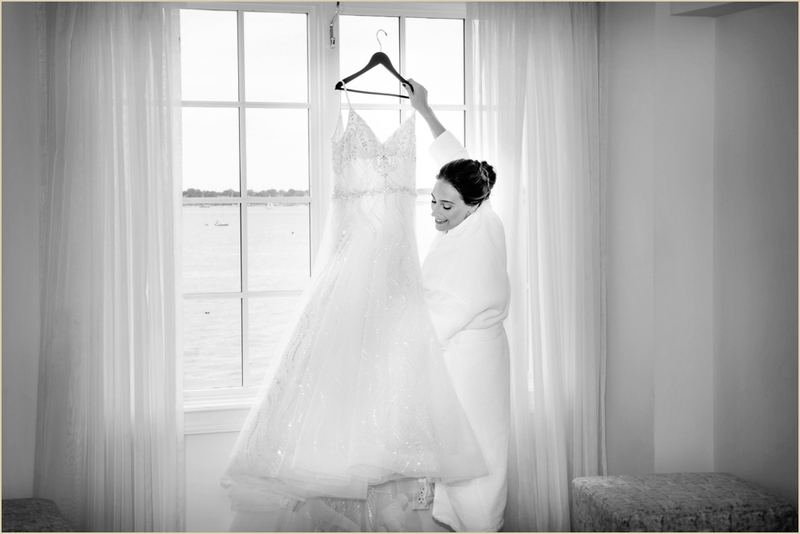 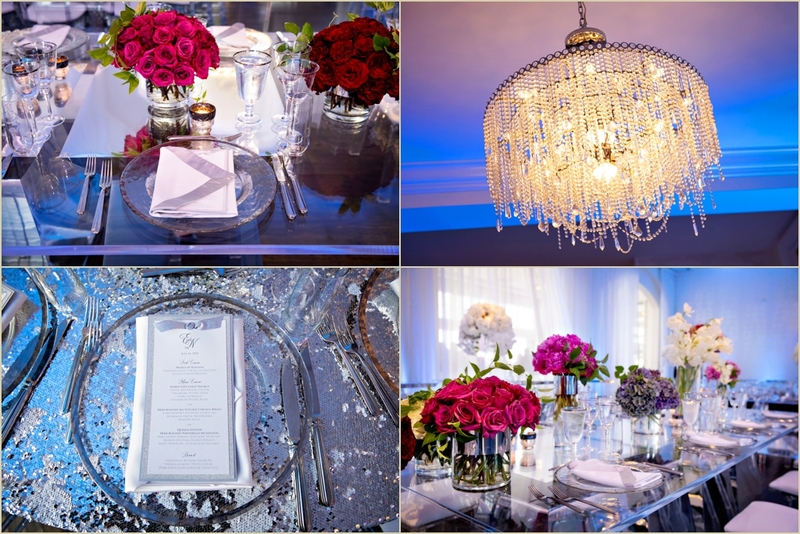 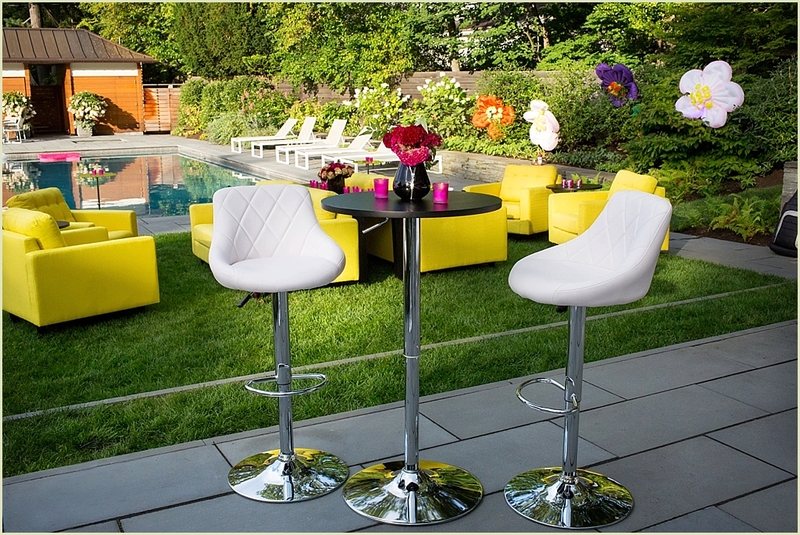 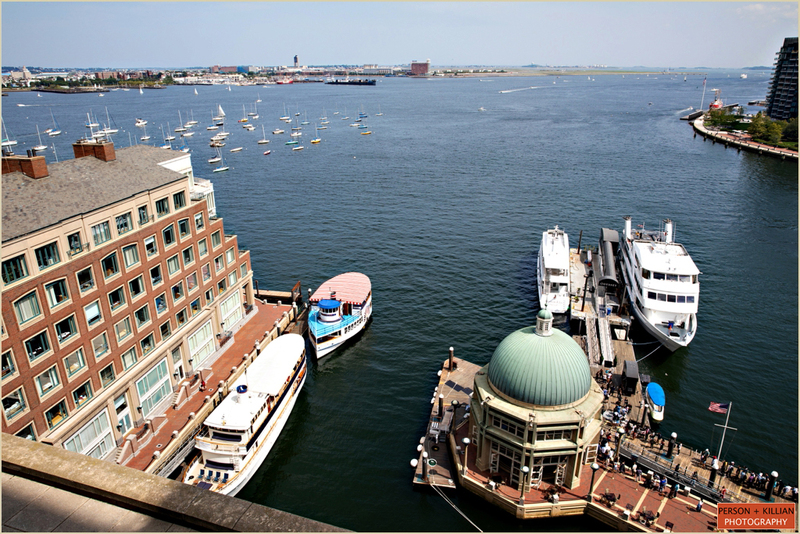 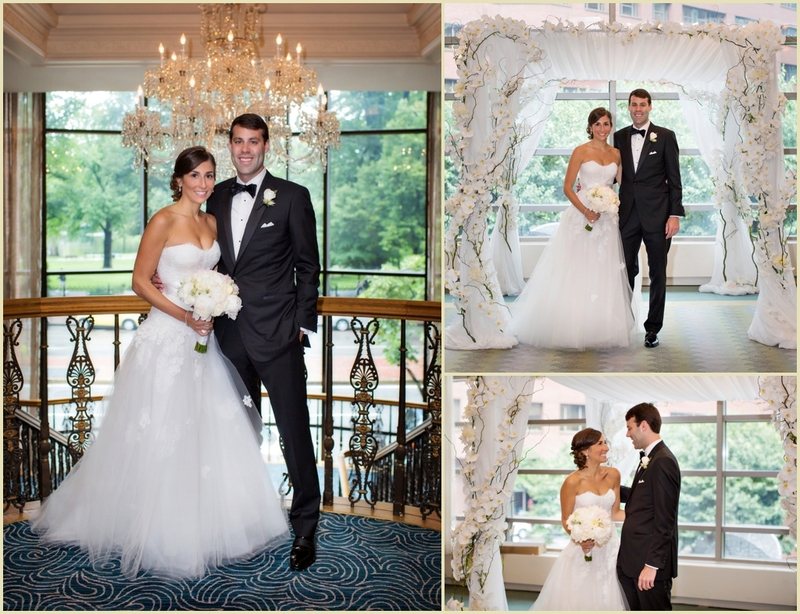 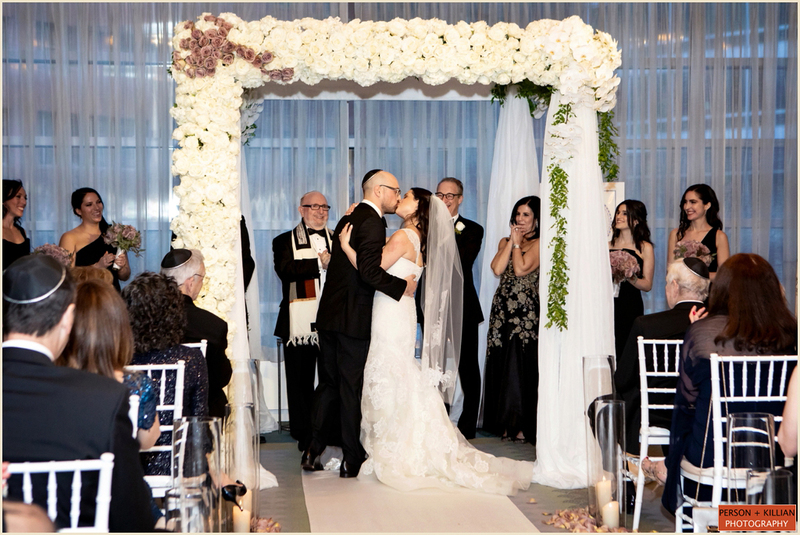 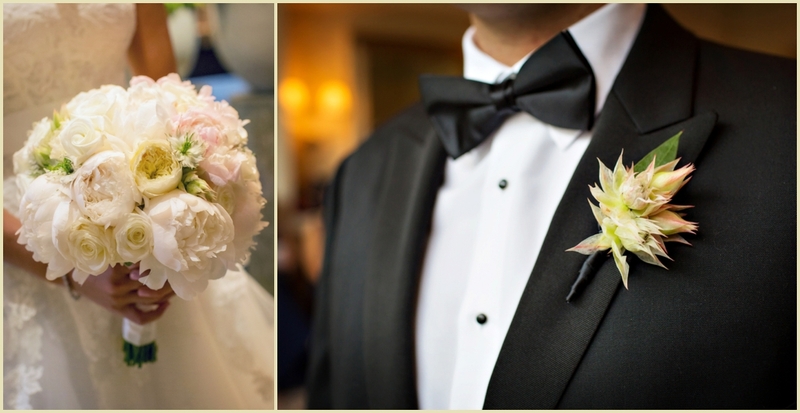 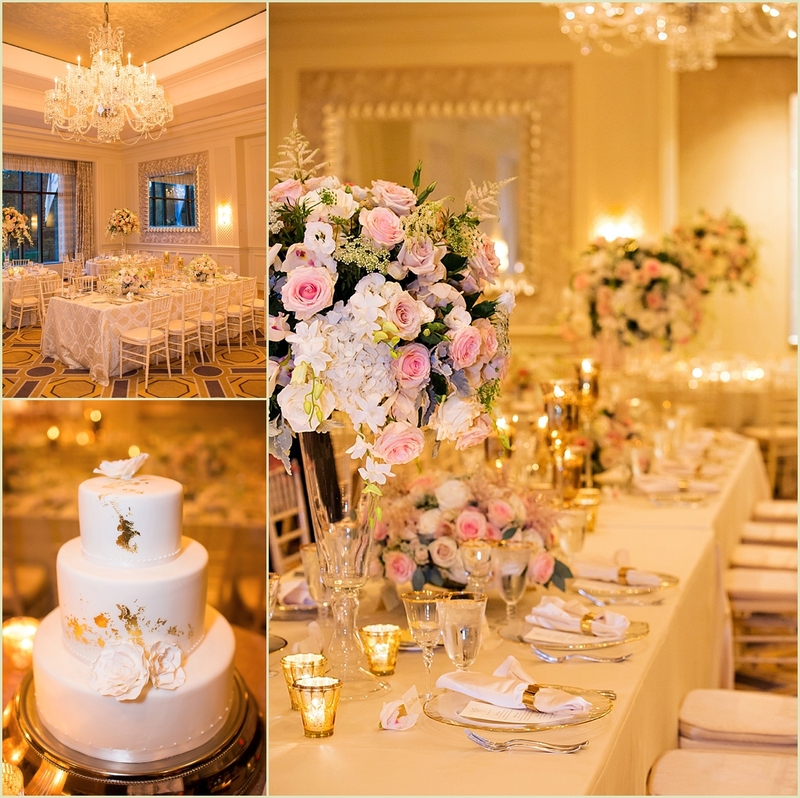 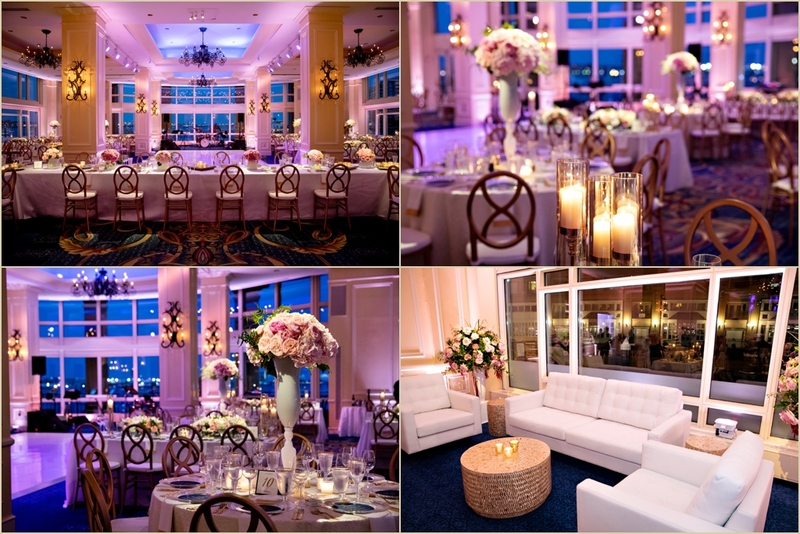 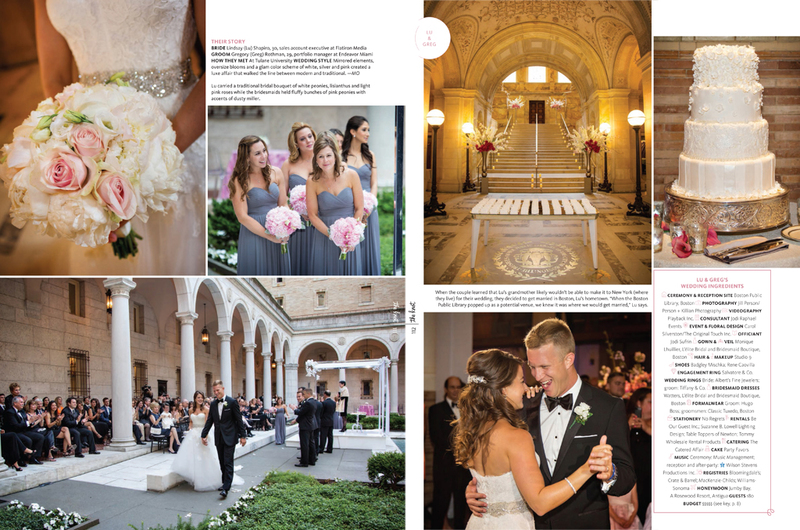 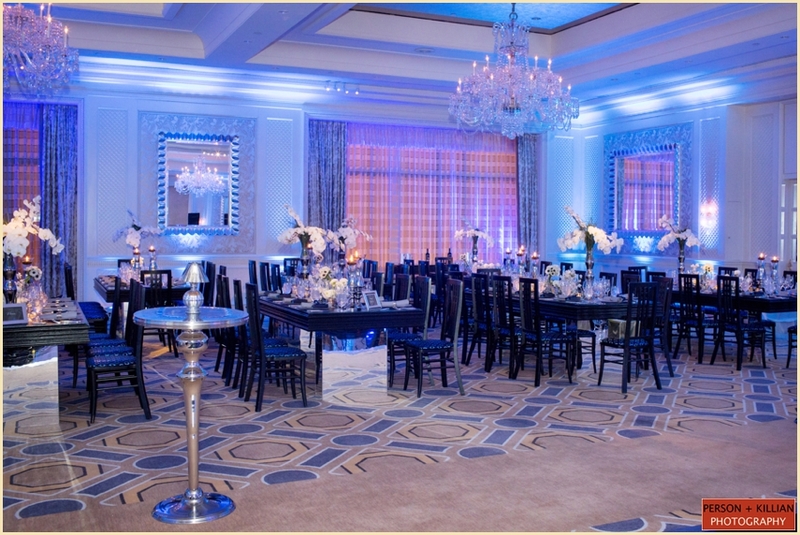 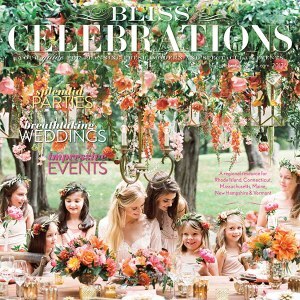 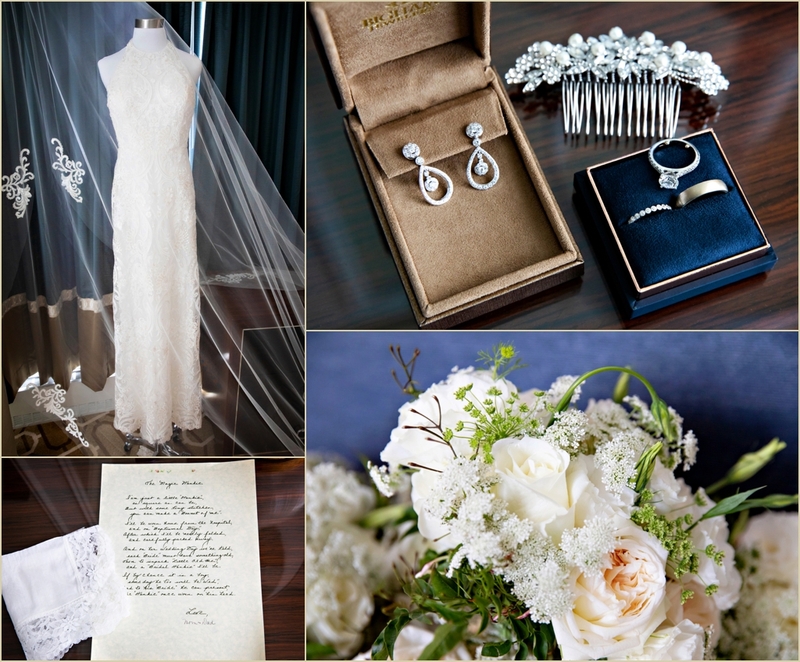 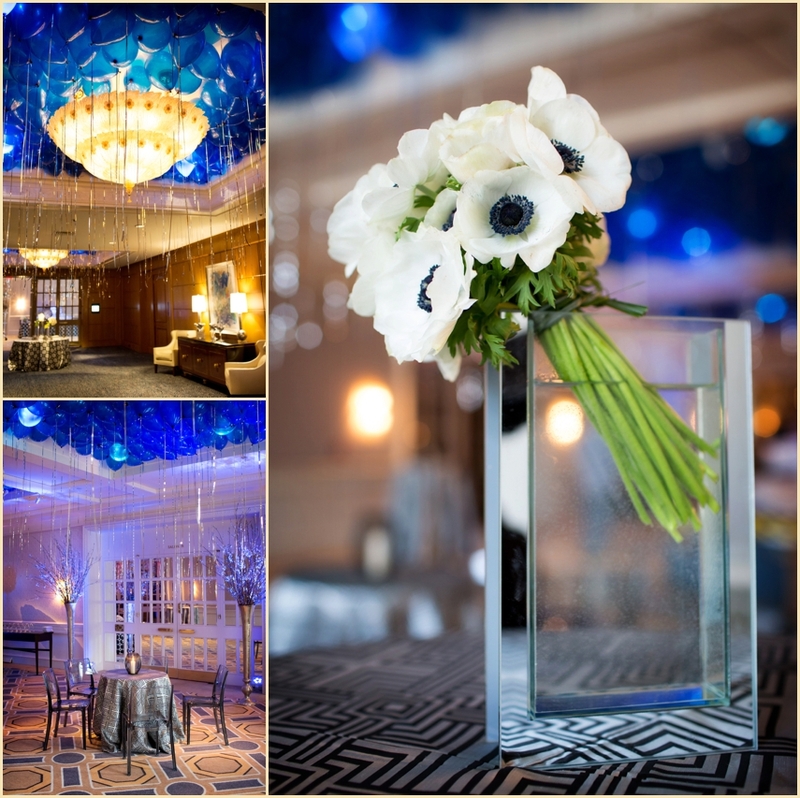 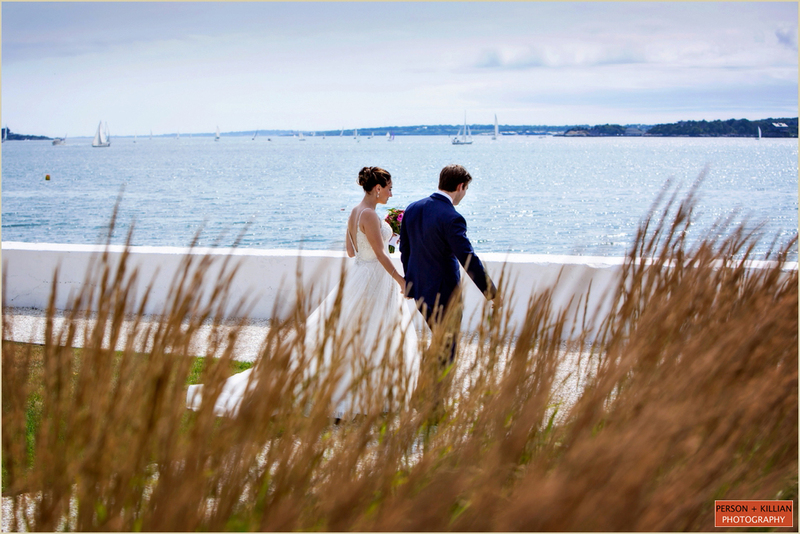 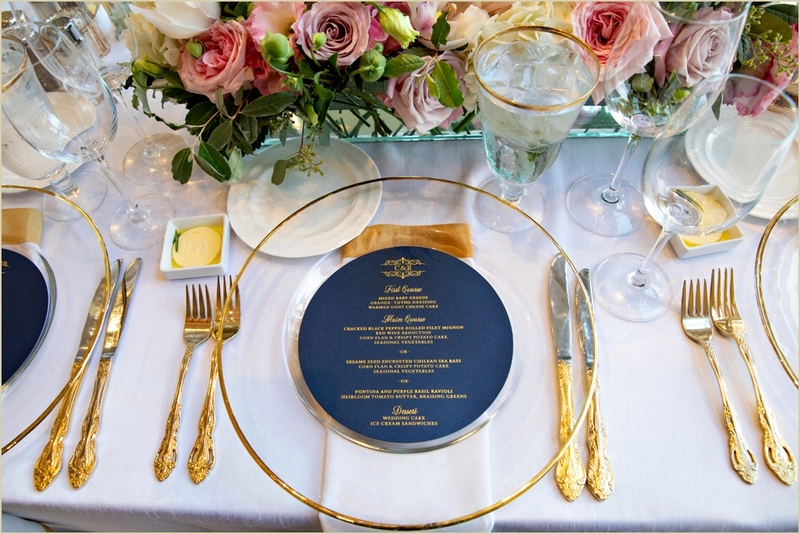 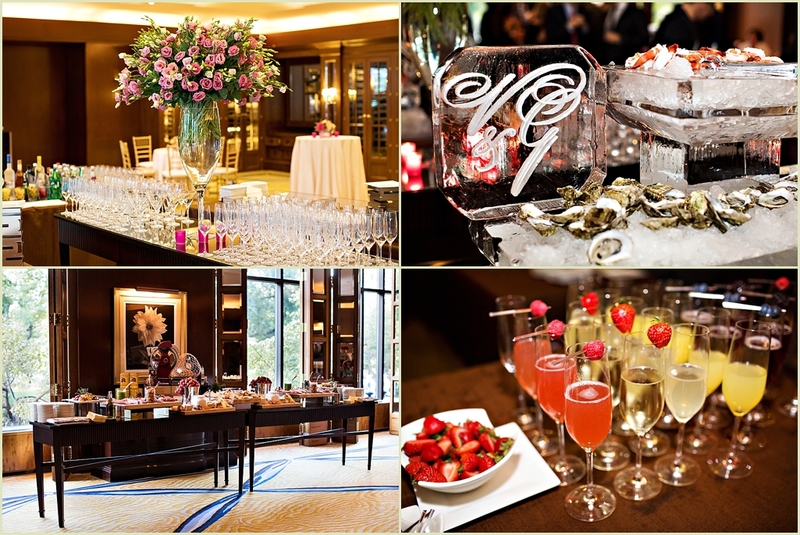 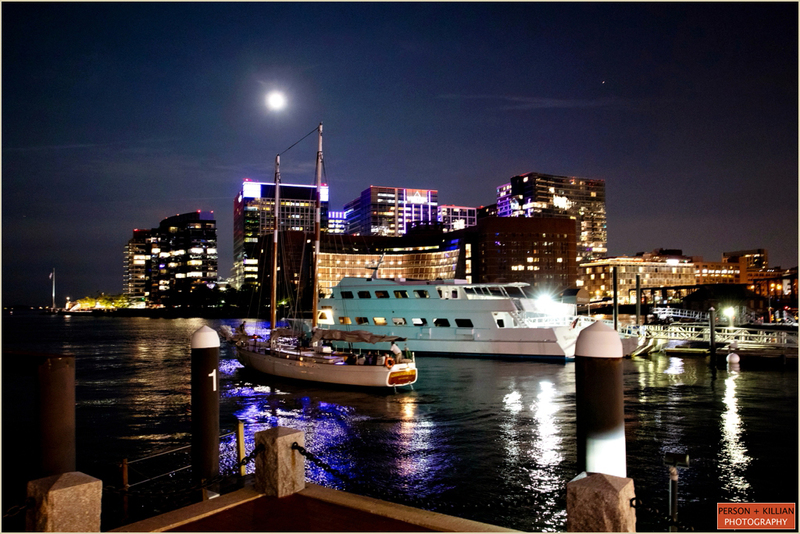 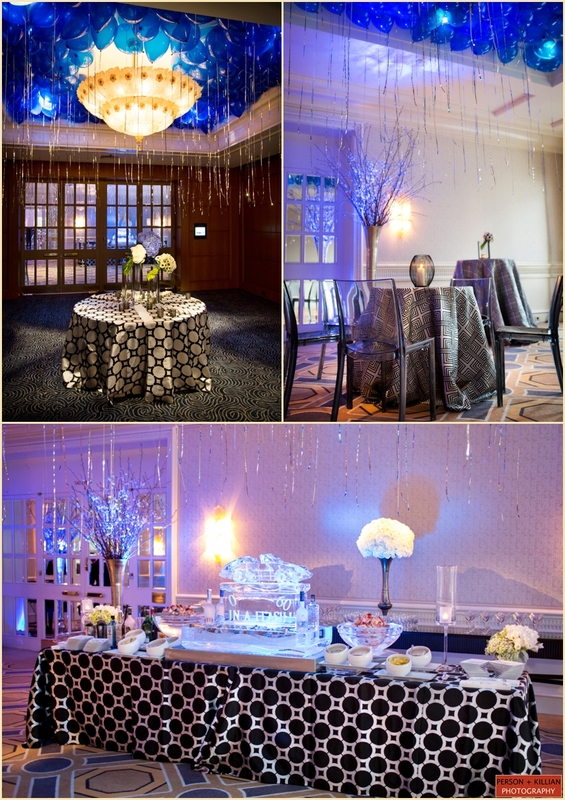 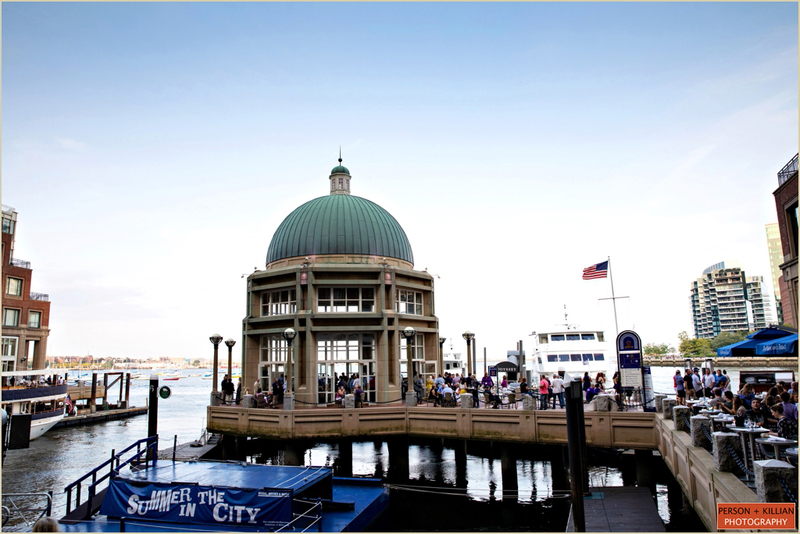 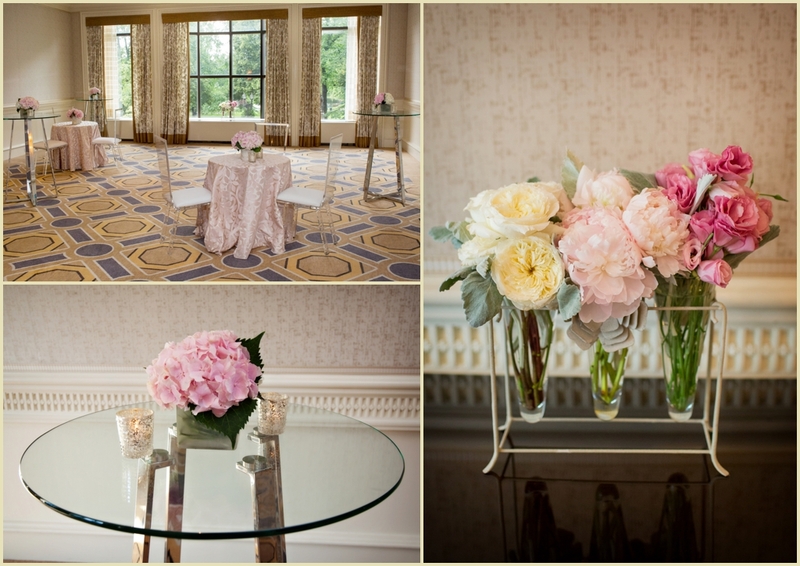 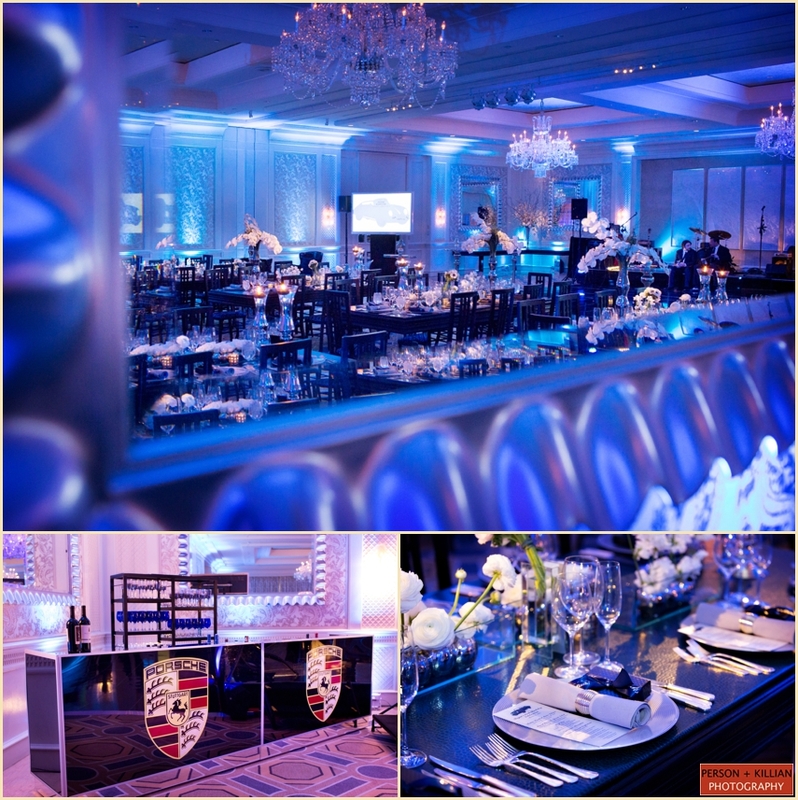 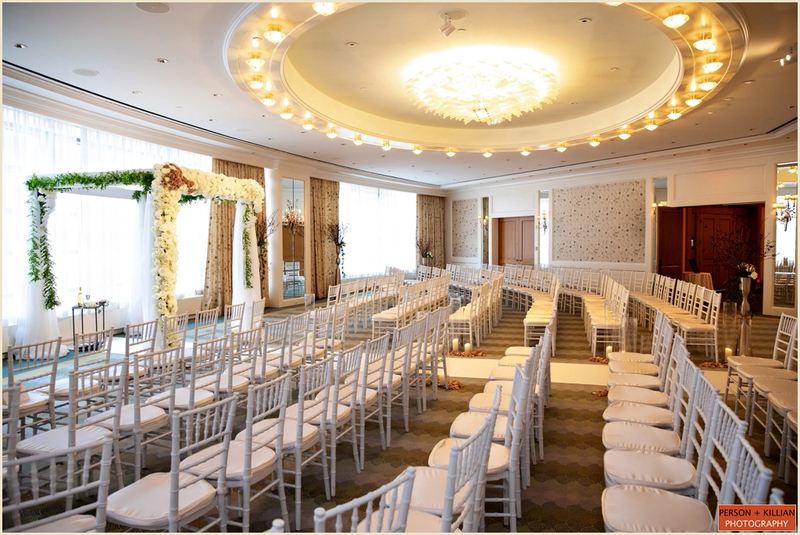 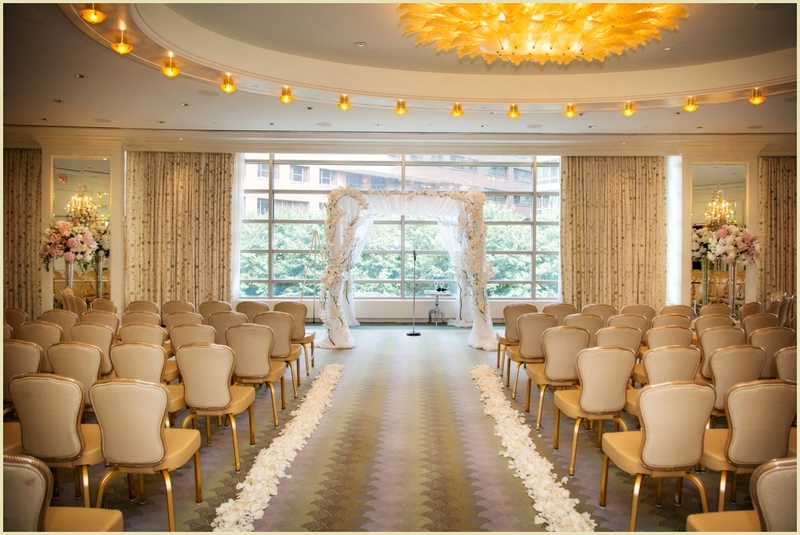 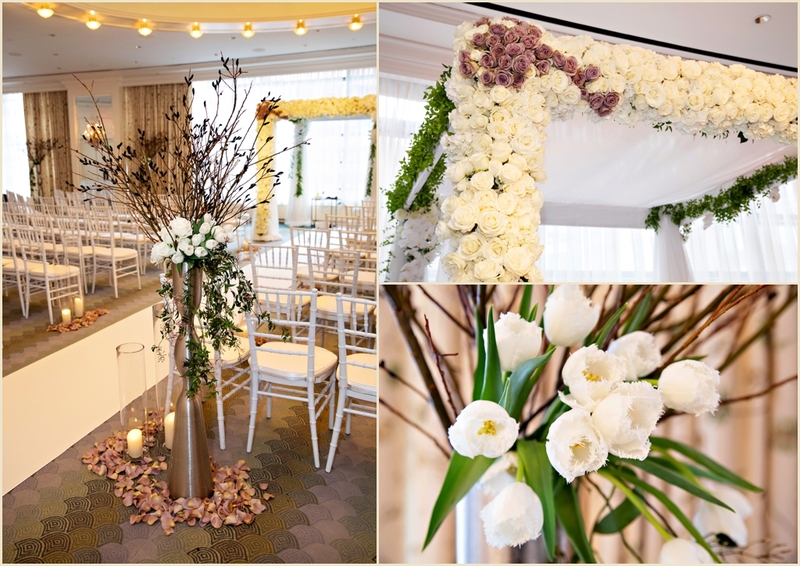 Magazine: The Knot – New England; Venue: Boston Public Library; Event Planning, Event Florals and Event Design: Carol Silverston – The Original Touch; Consultant: Jodi Raphael Events; Catering: The Catered Affair; Hair and Makeup: Deb Welch – Studio 9; Dress: Monique Lhuillier – L’elite; Ceremony and Reception: Boston Public Library; Catering and Coordination: The Catered Affair; Rentals: Be Our Guest, Tommy Wholesale, Table Toppers, Masquerade, Creative Event Services; Lighting: Suzanne B. Lowell Lighting; Cakes: Party Favors; Entertainment: Music Management (Cocktail Hour), Wilson Stevens – Joey Scott and the Connection (Reception).